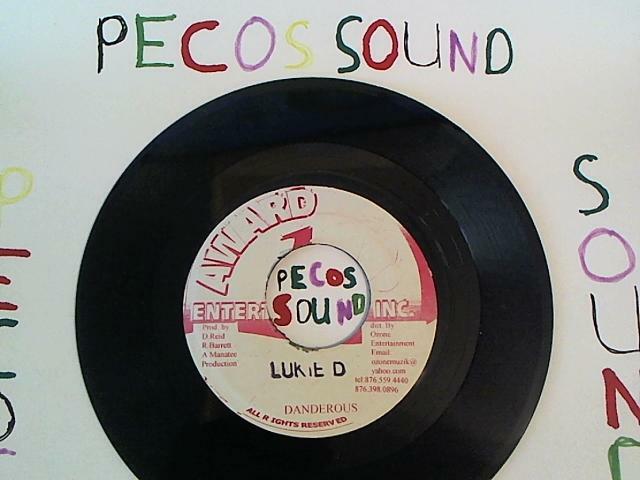 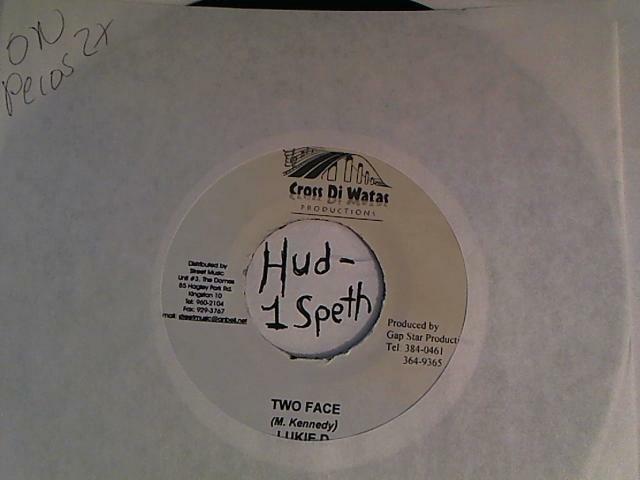 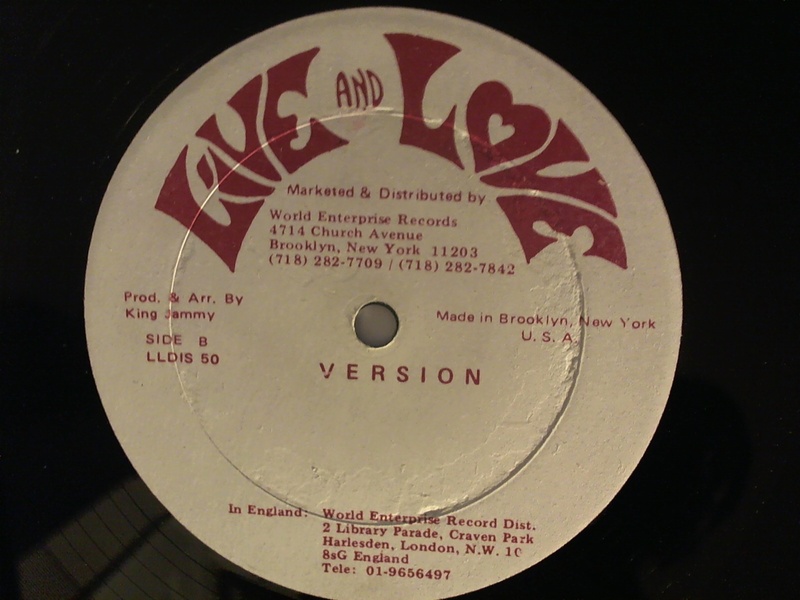 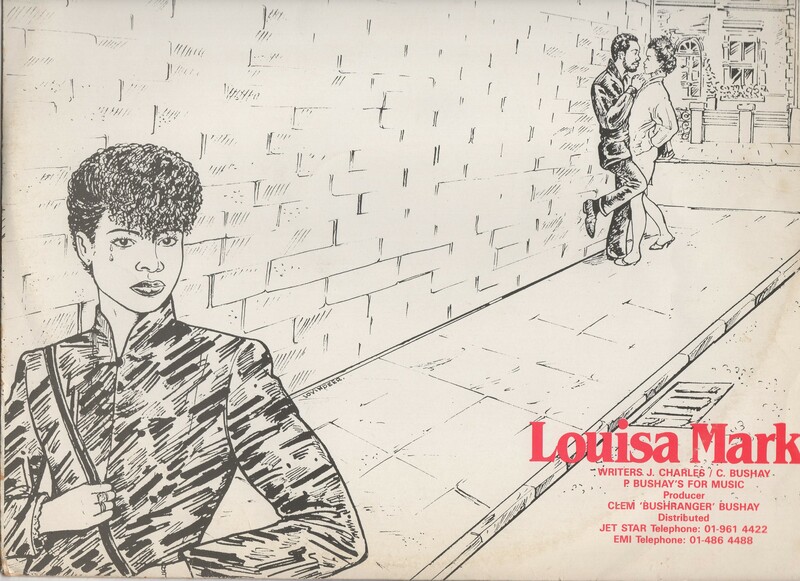 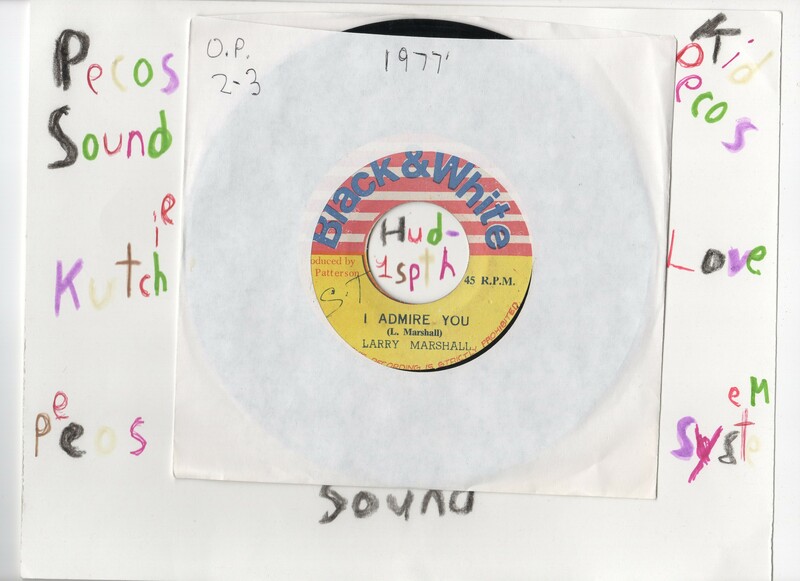 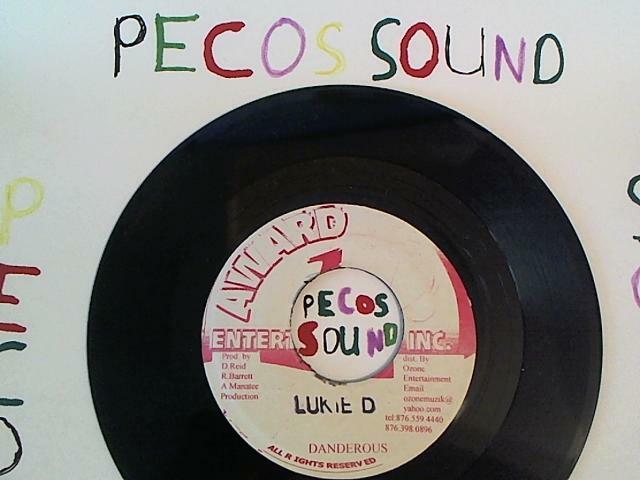 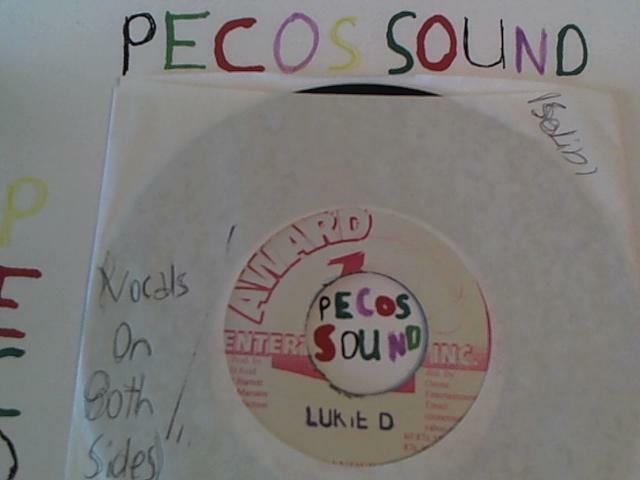 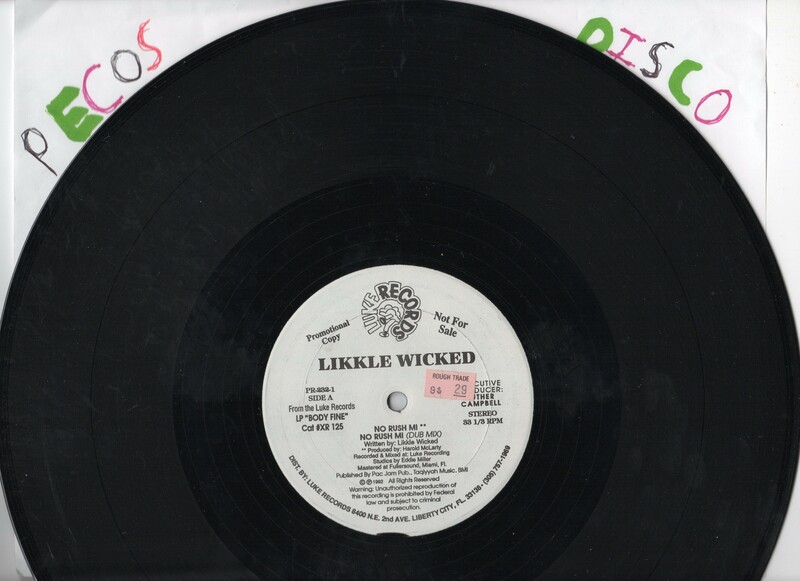 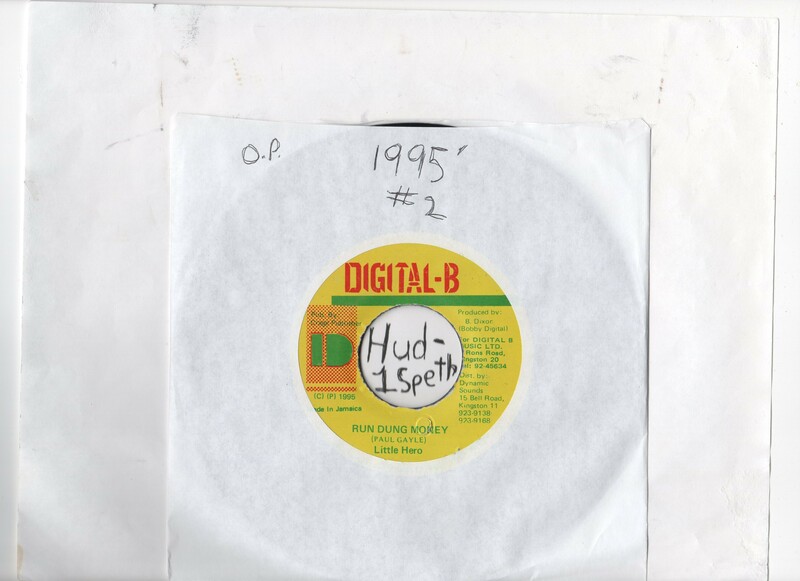 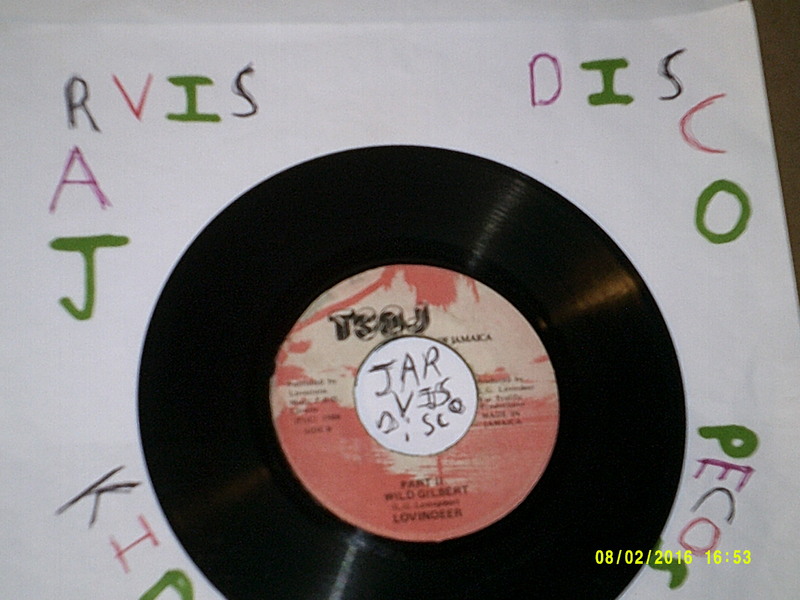 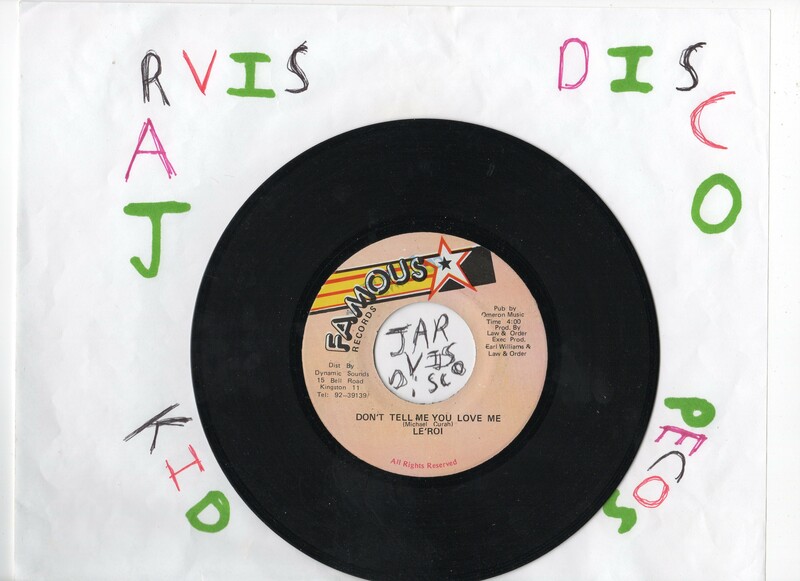 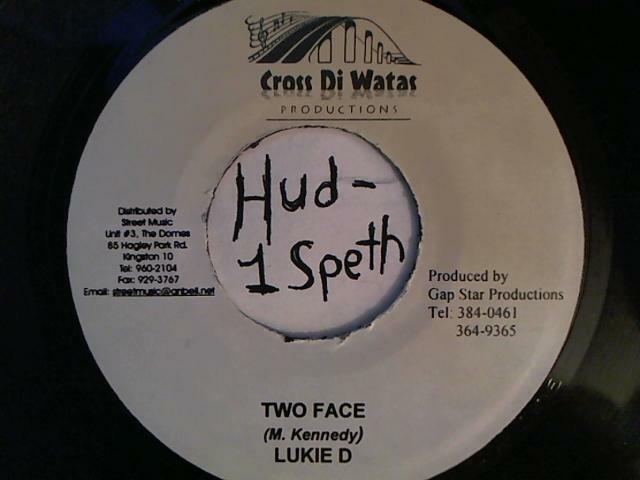 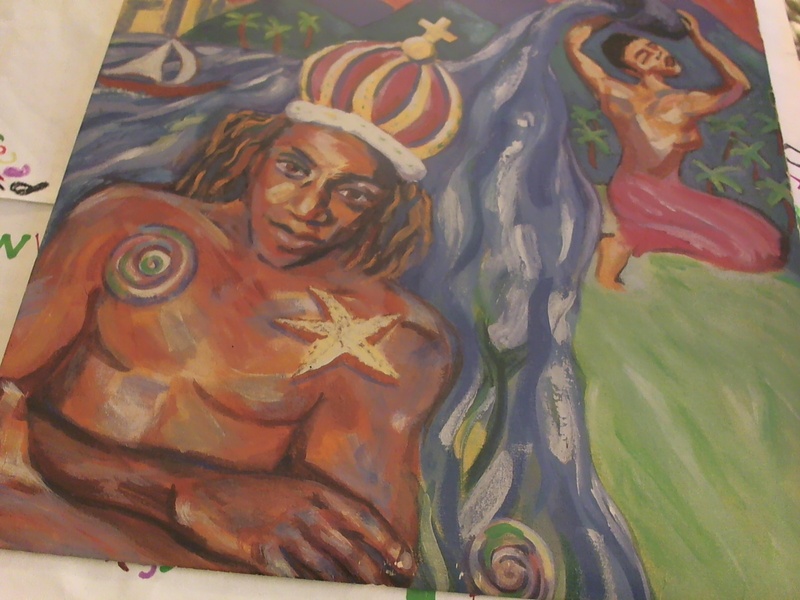 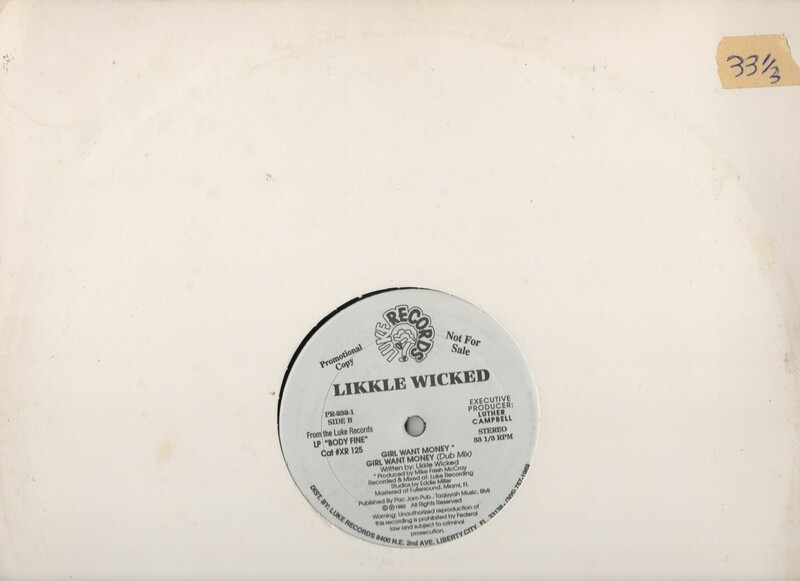 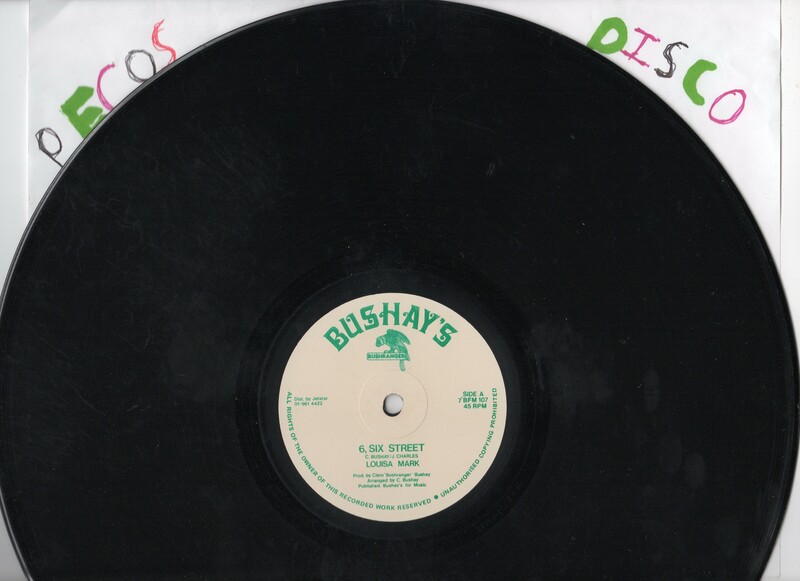 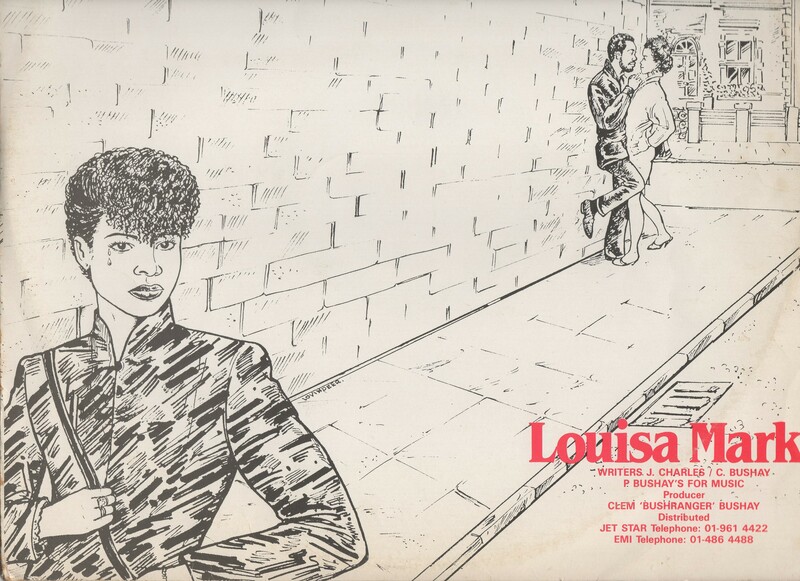 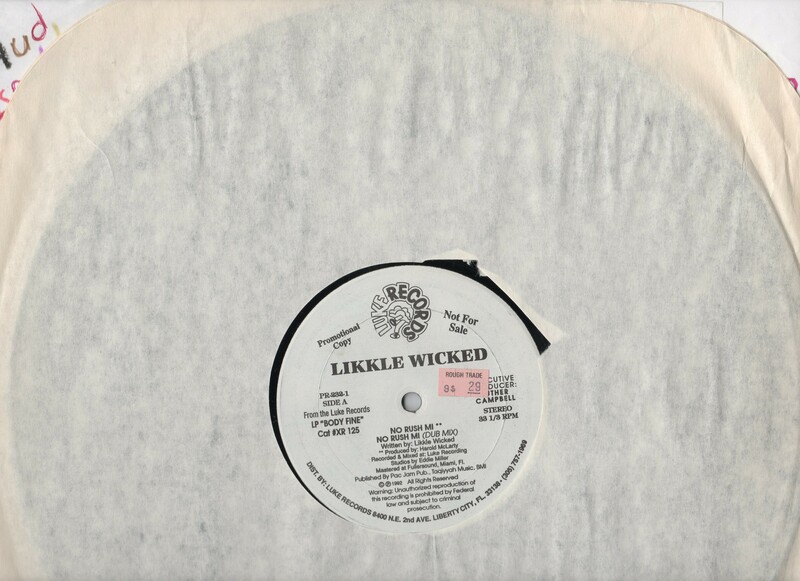 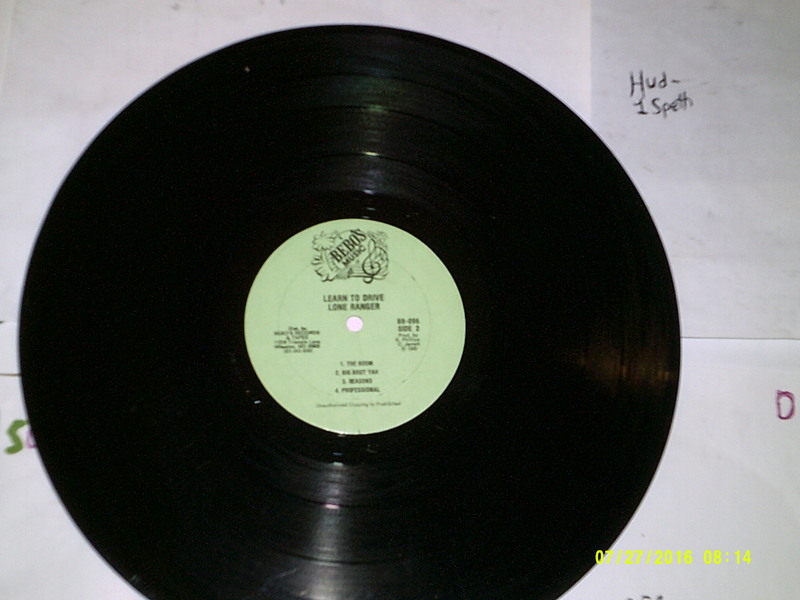 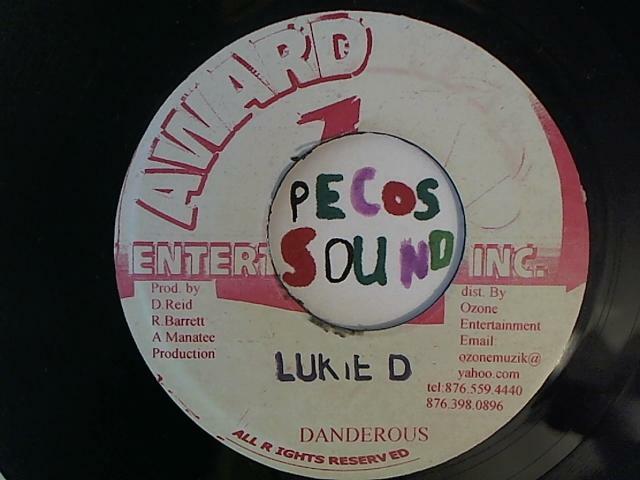 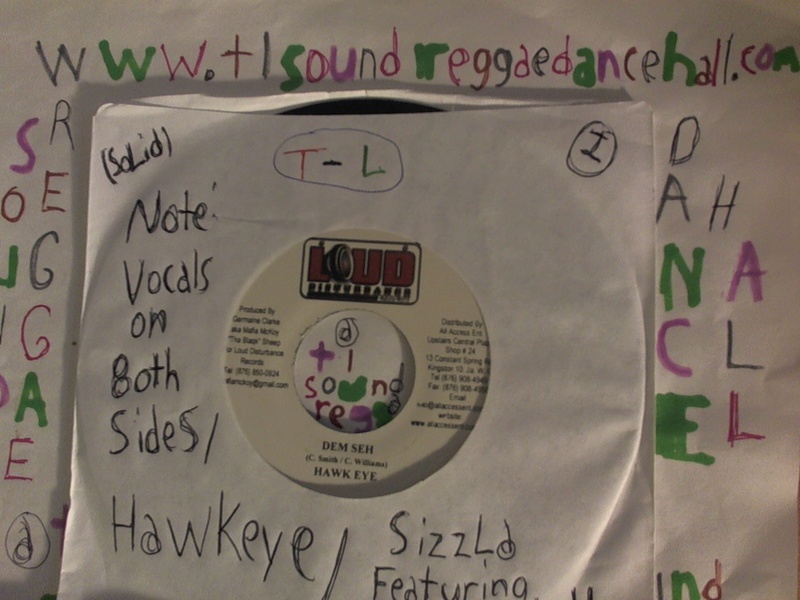 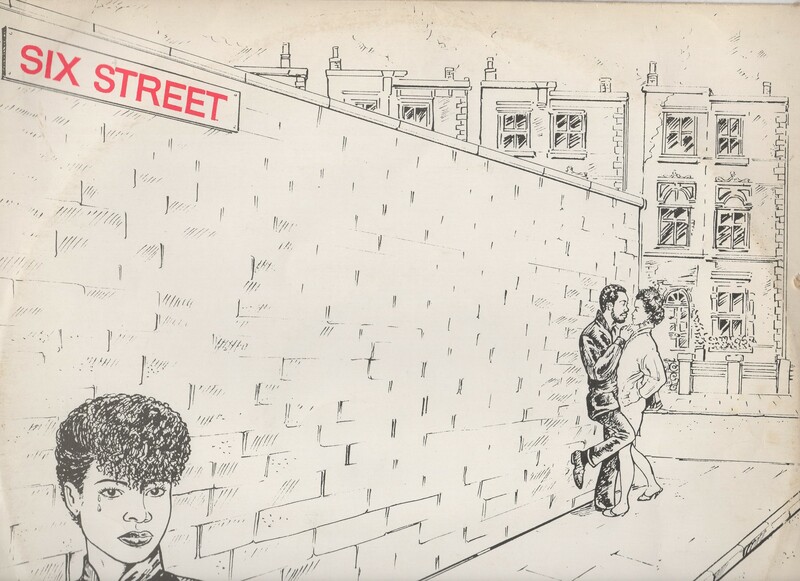 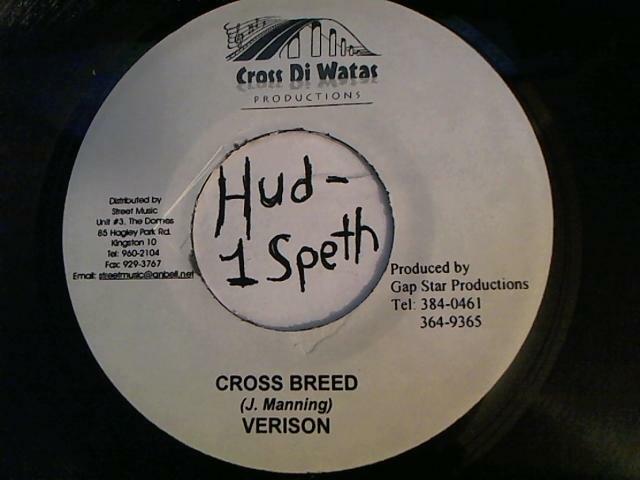 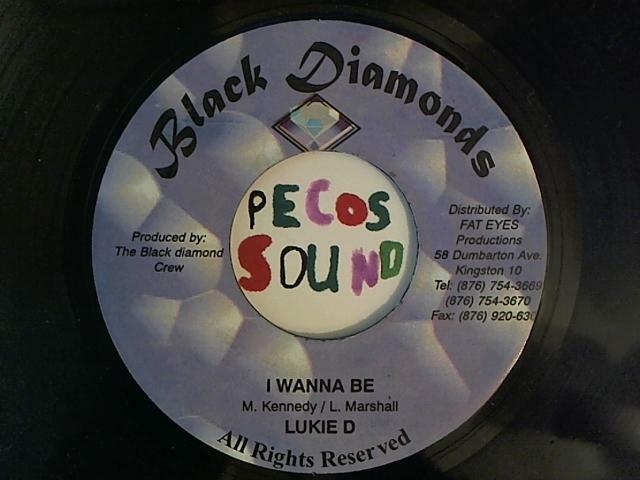 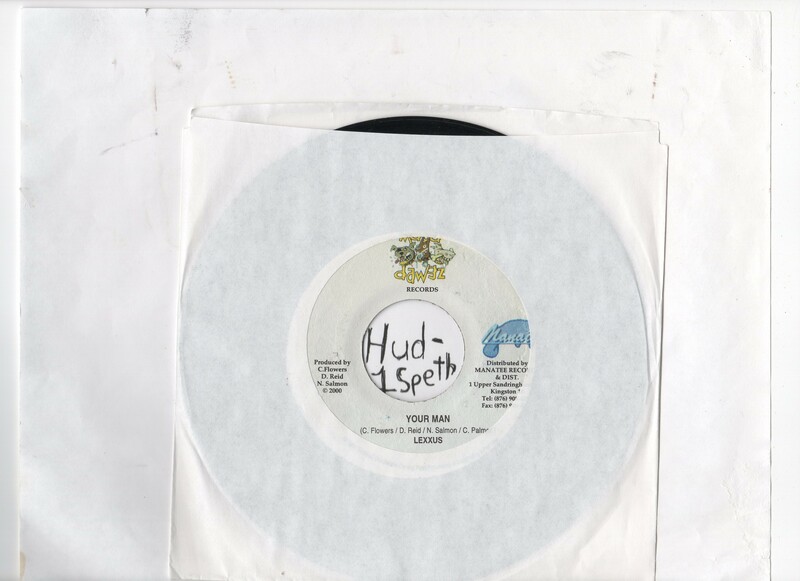 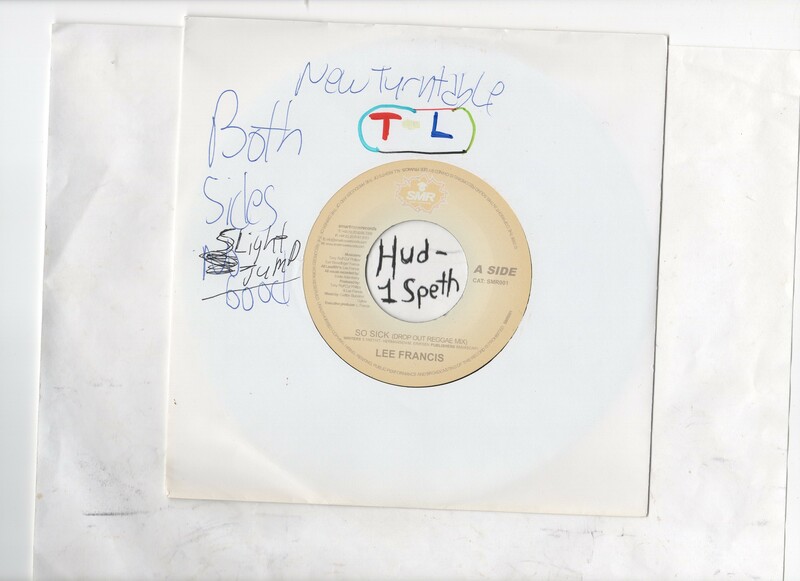 (BRAND NEW) LUKIE D Lukie D #1 title side A: I Want You / side B: Version (Vocals on Version) label: Asward 1 year: Early 2000’s Style Lukie D #2 title side A: Two Face / side B: Cross Breed Version by J. Manning label: Cross Di Watas Productions Lukie D #3 title side A: I Wanna Be / side B: Rhythm Hook Line label: Black Diamonds year: 2002′ Lukie D #4 side A: You’re My Reason side B: Version label: Fat Eyes Records year: 2000′ Lukie D & LAZER B #5 side A: You Got To Have Faith / side B: Maddoc Family Lukie D #6 side A: President / MAD ANJU side B: Mek Up Yuh Mind label: Q45 year: 2000’s LUTAN FYAH Lutan Fyah title side A: Oh My Gash / side B: Silent Scope Instrumental by S. Scoot label: S.S.M.C. 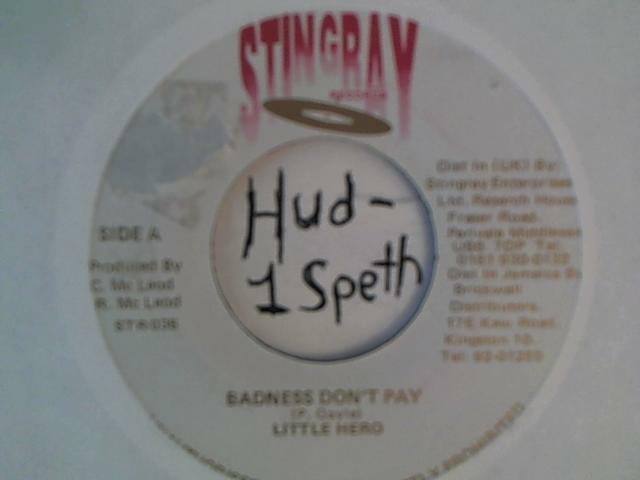 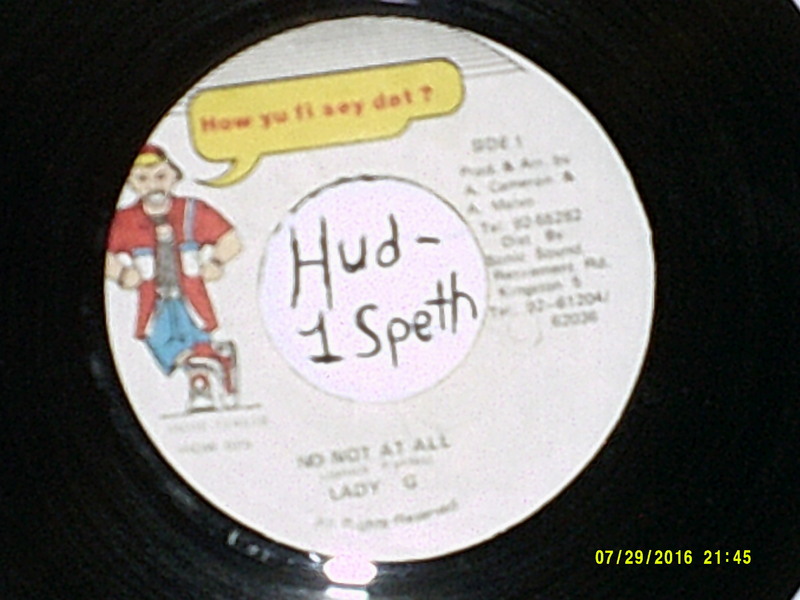 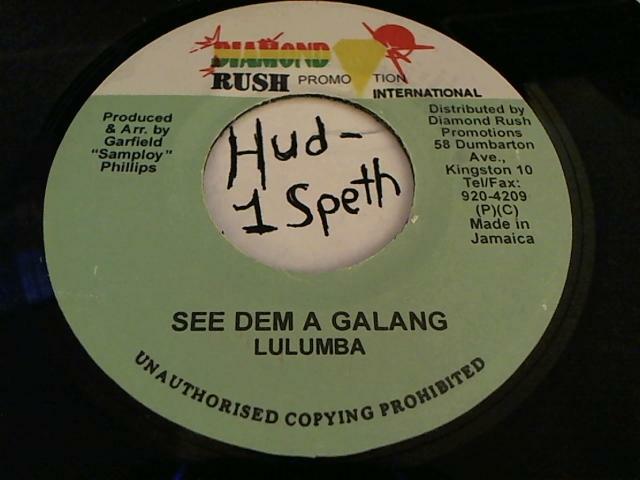 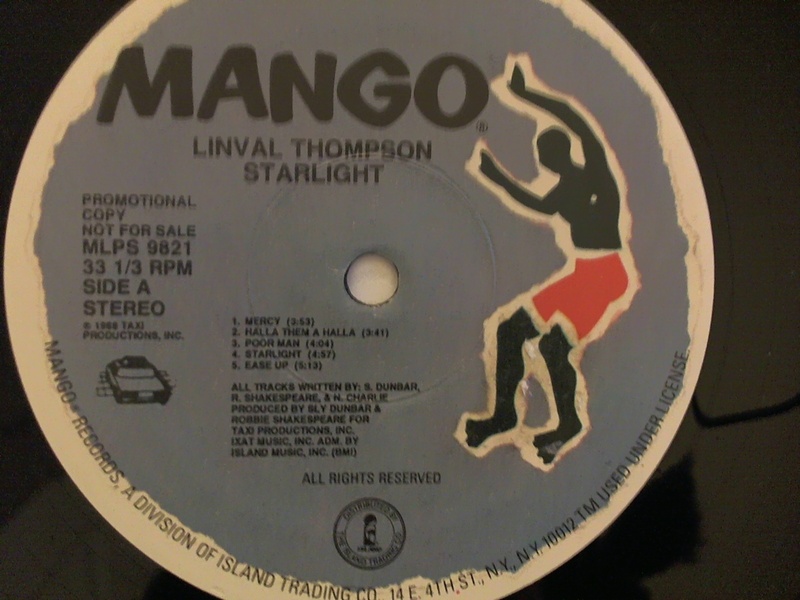 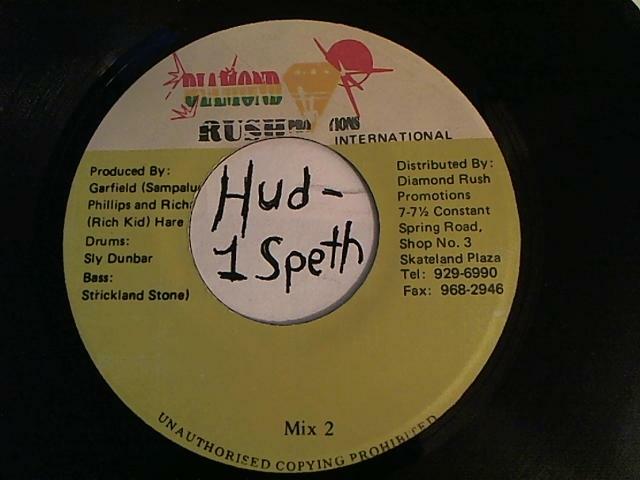 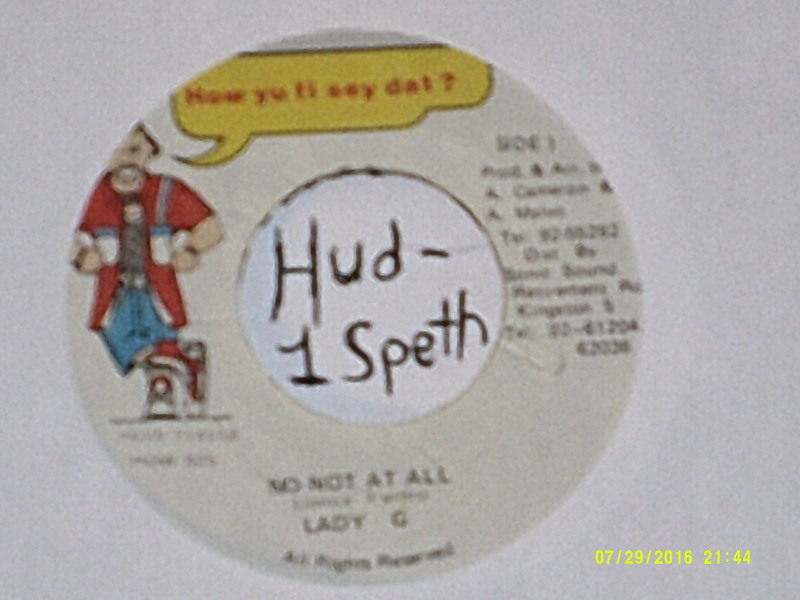 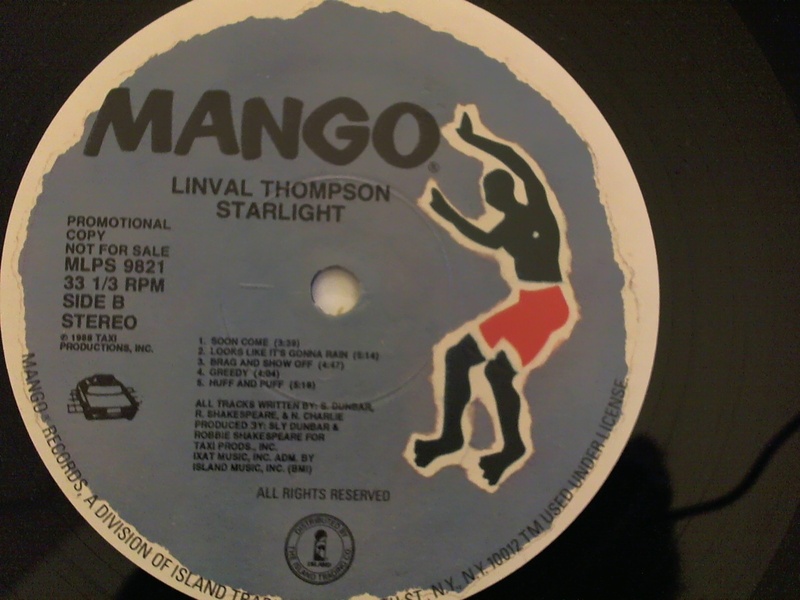 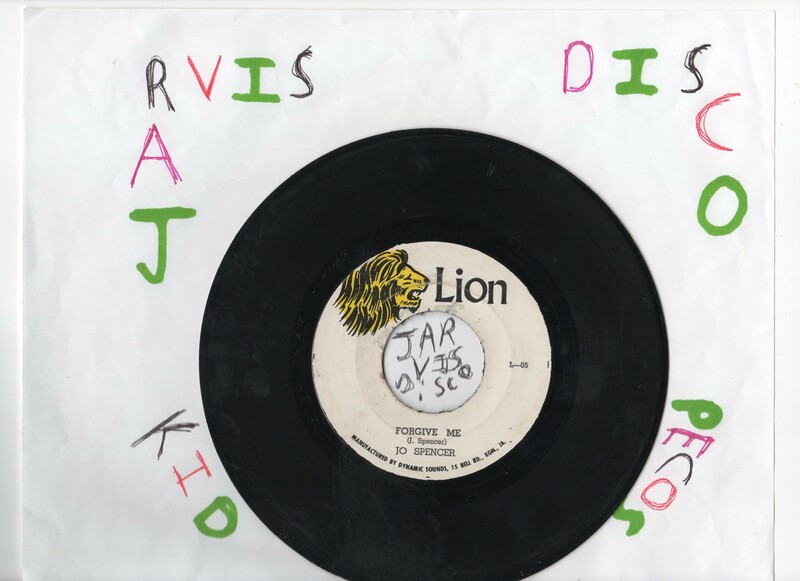 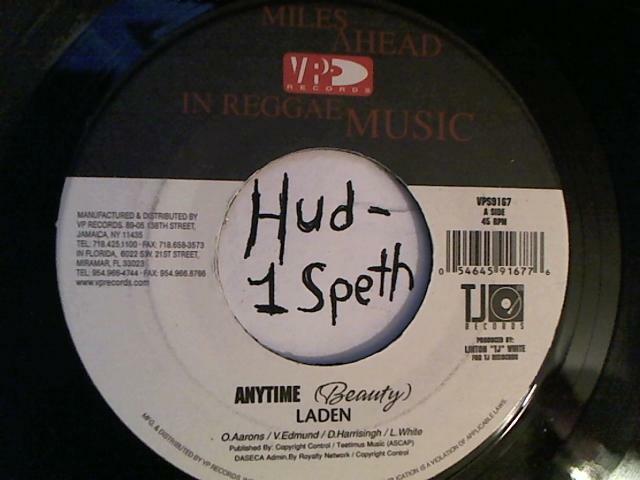 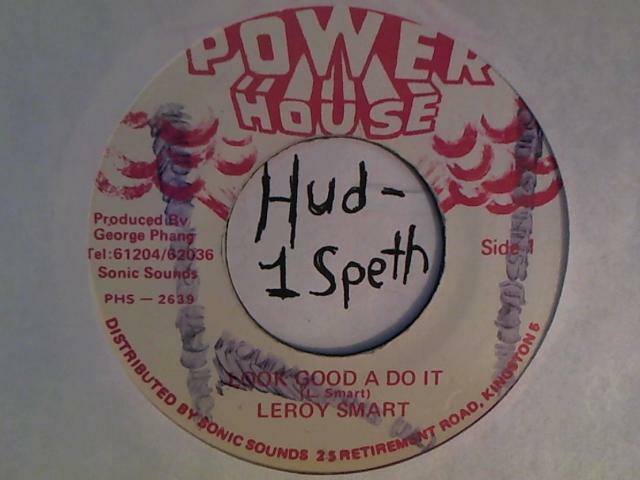 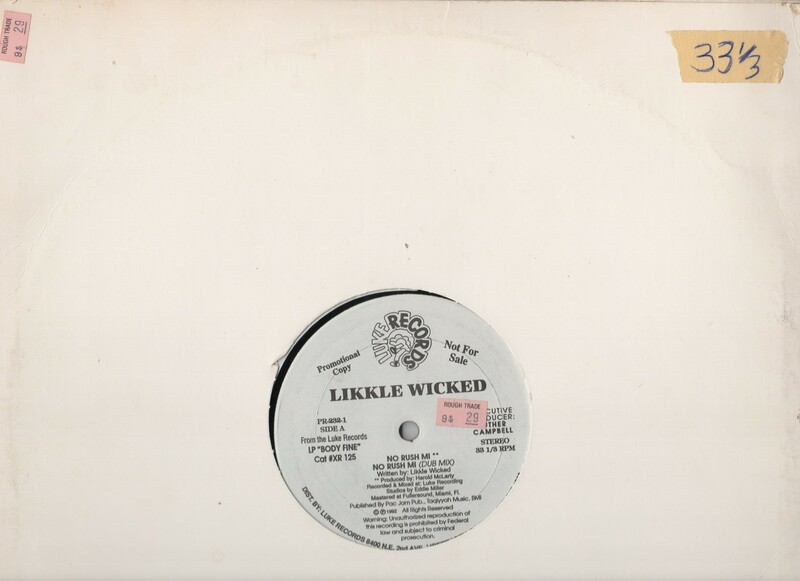 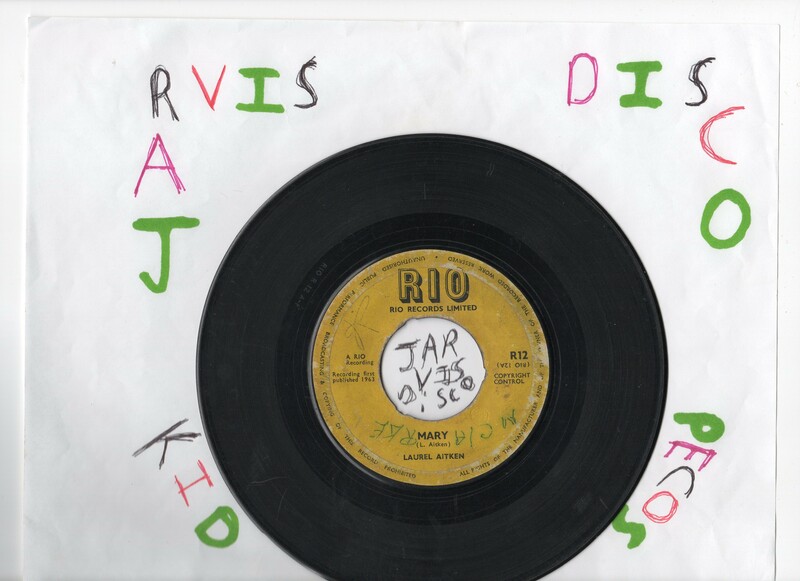 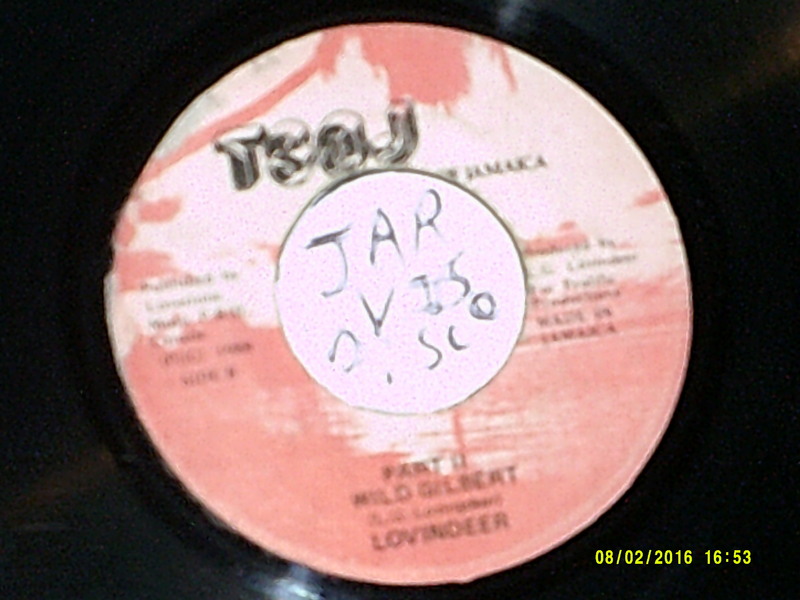 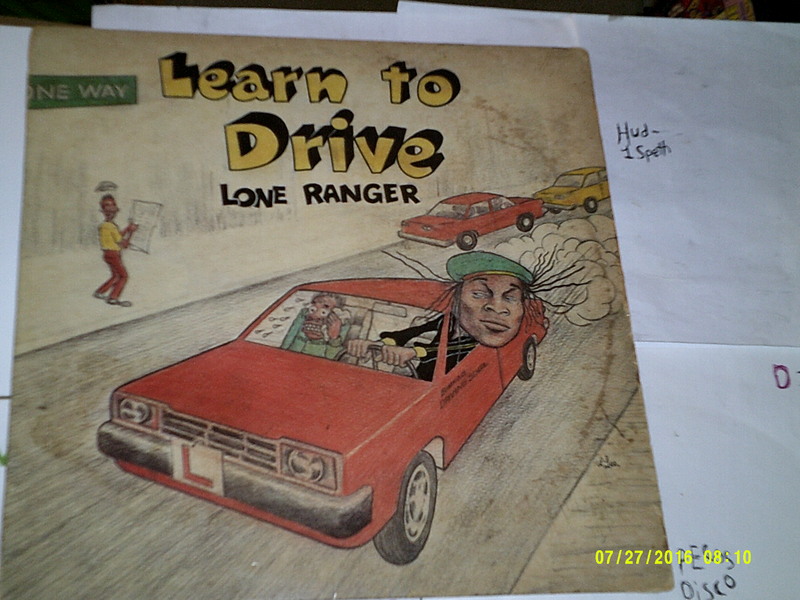 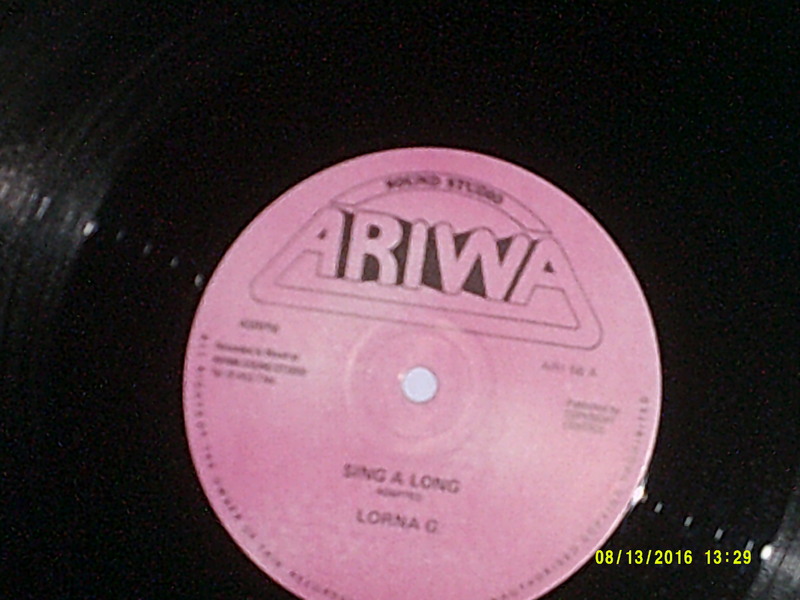 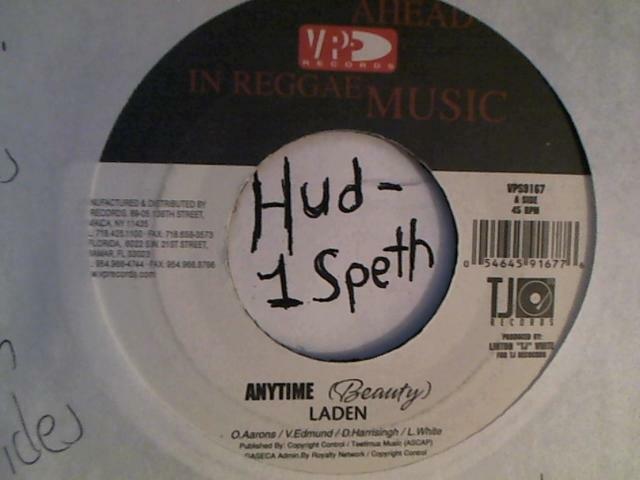 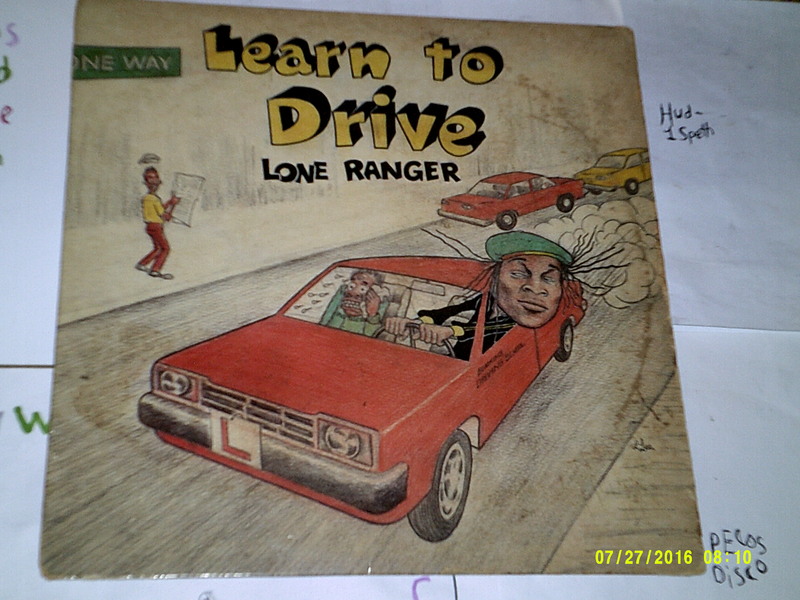 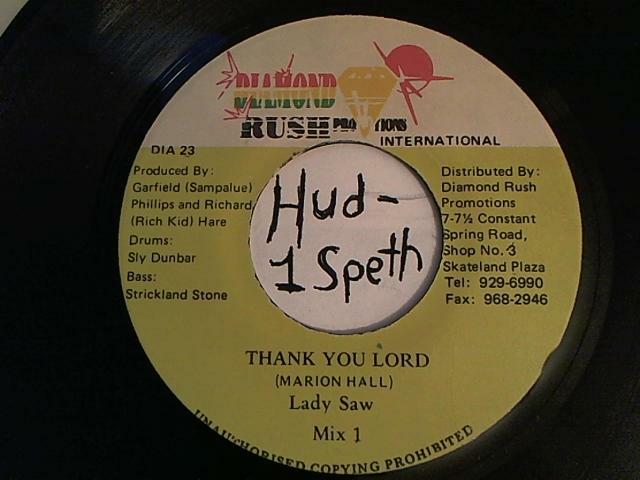 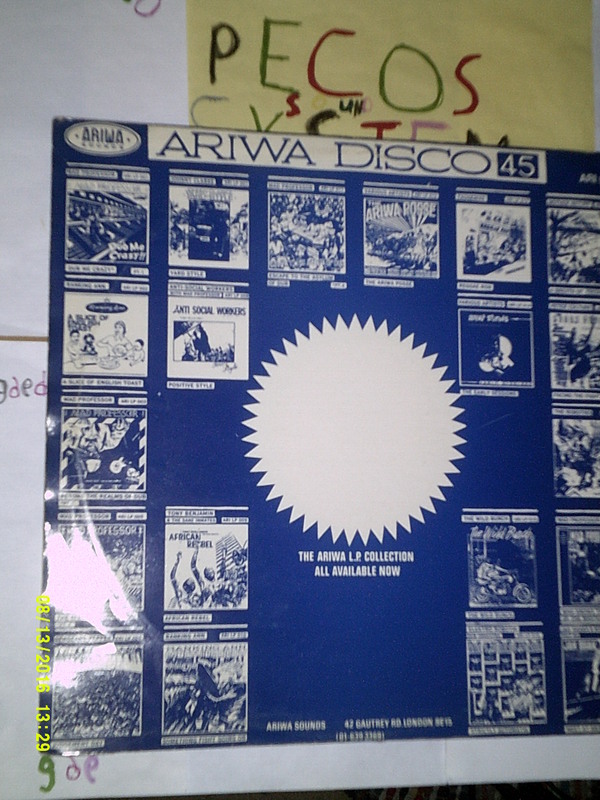 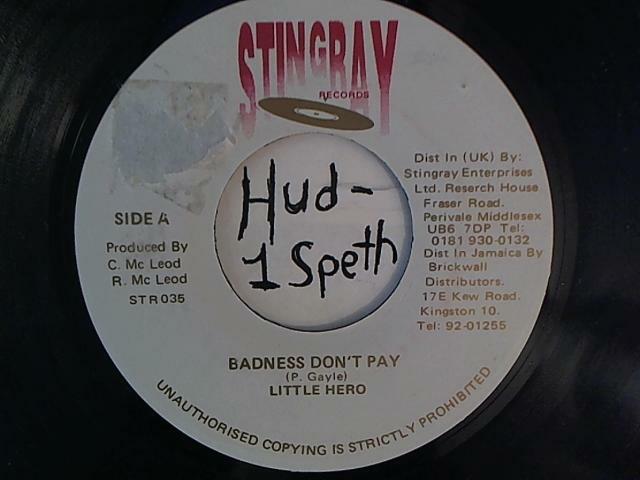 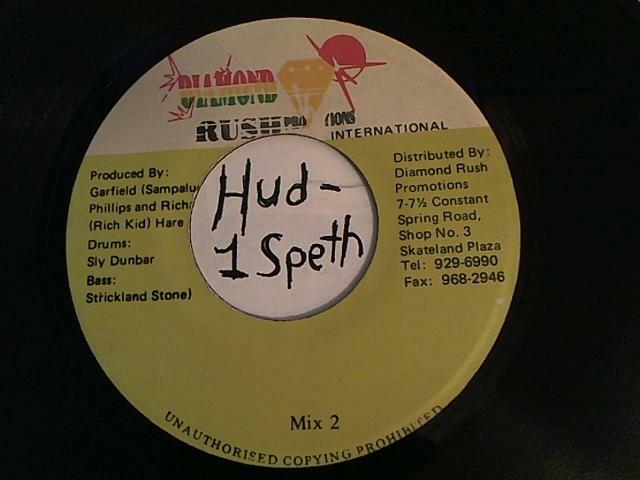 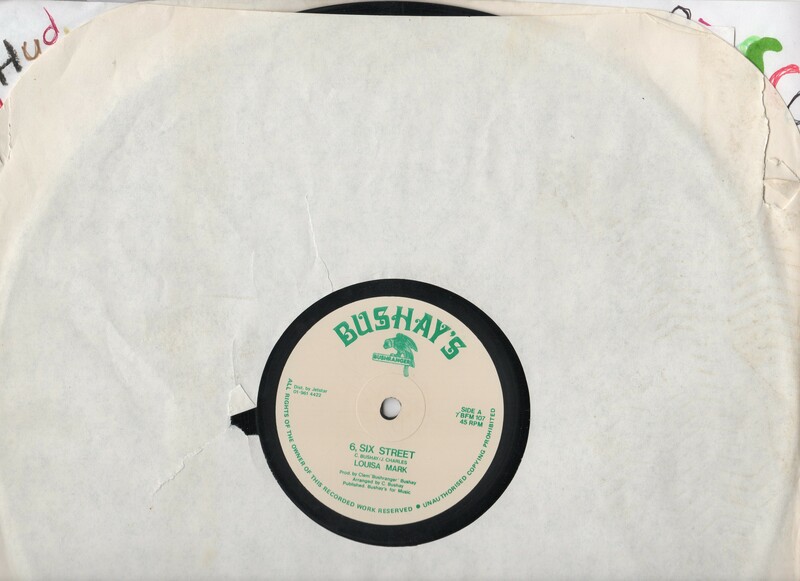 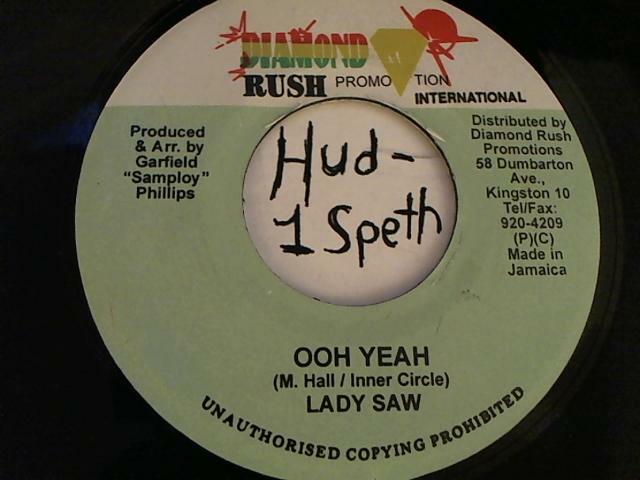 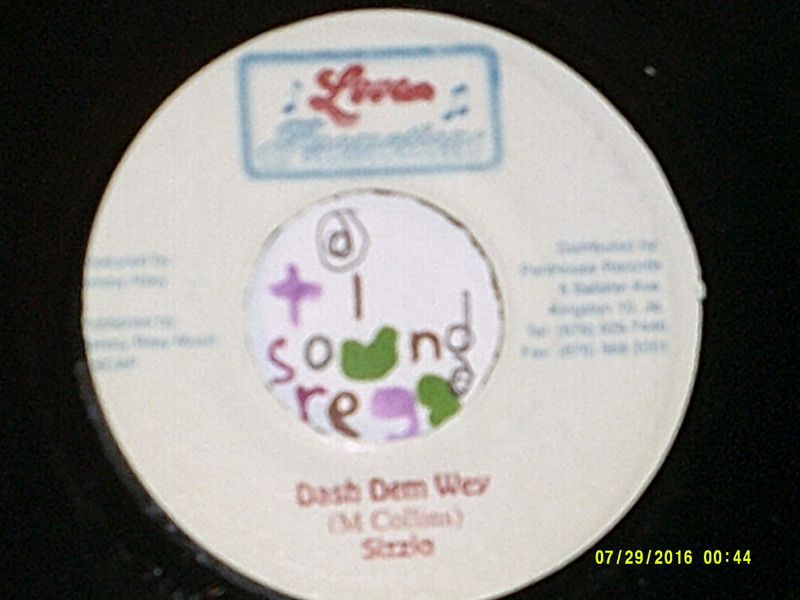 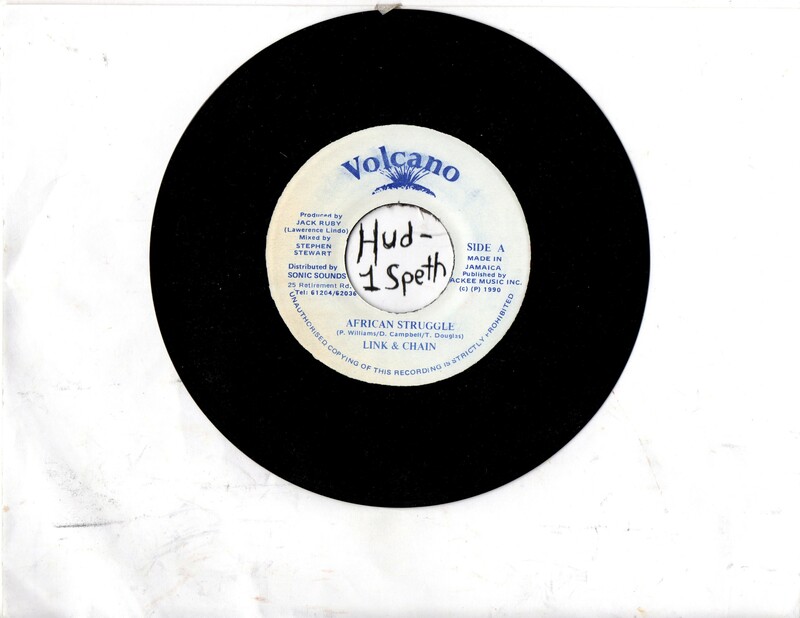 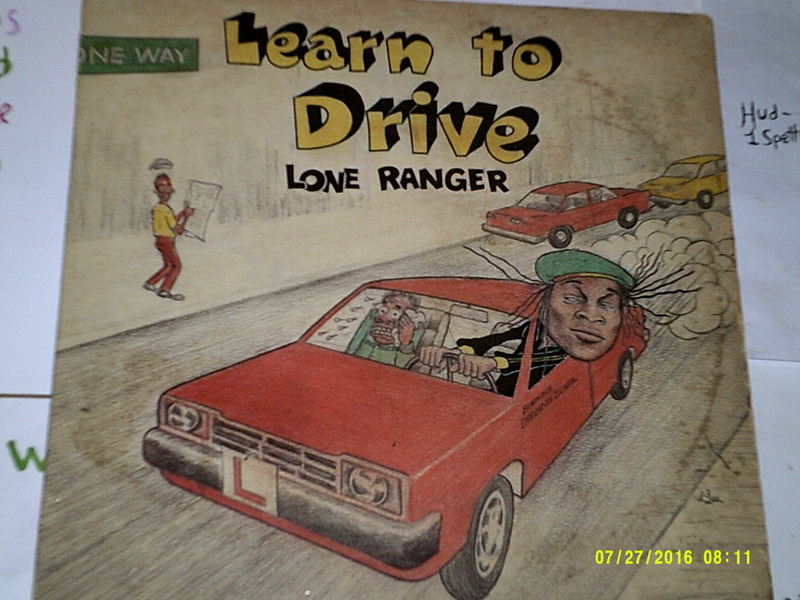 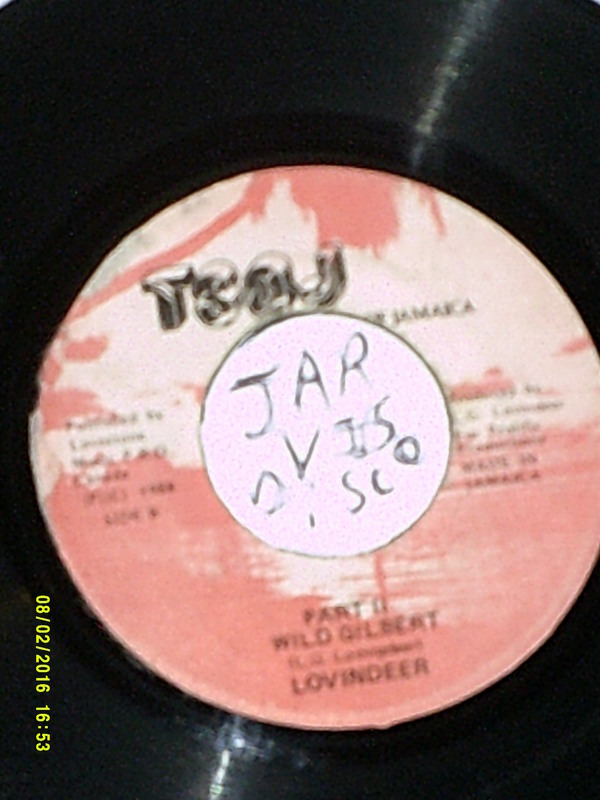 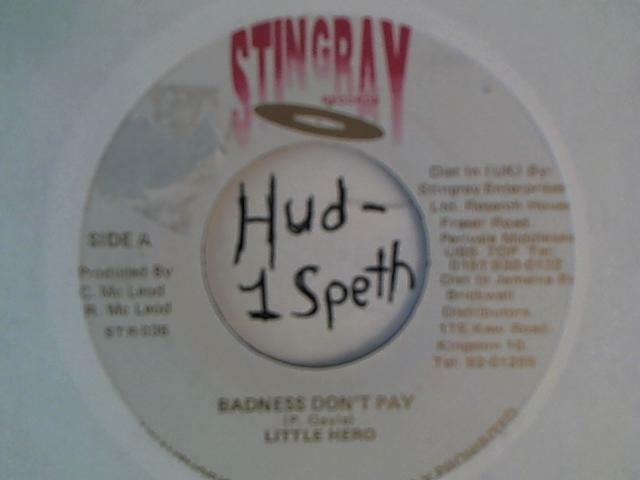 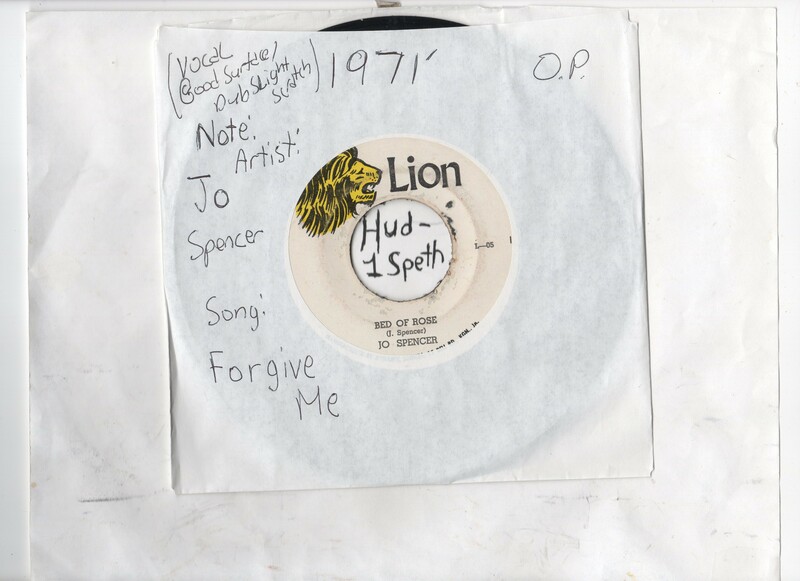 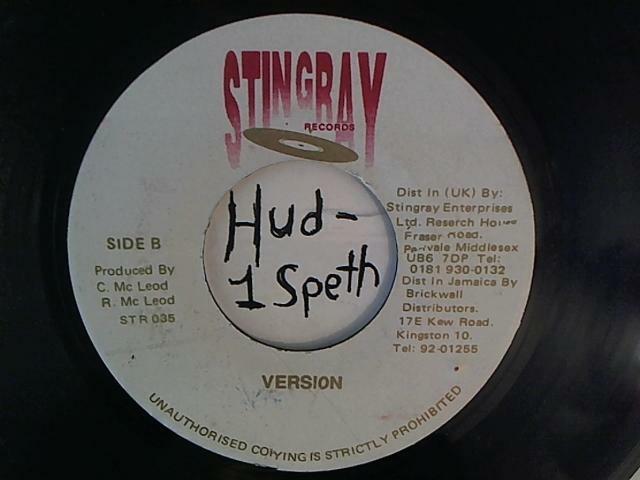 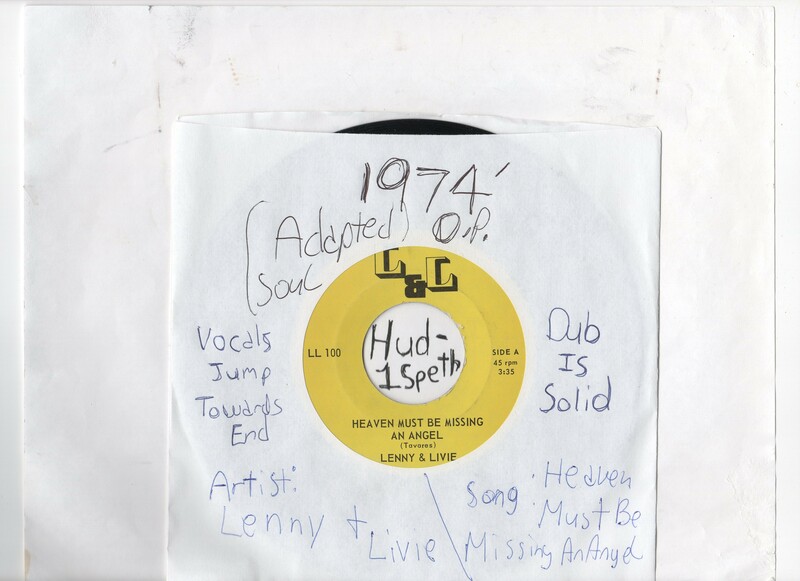 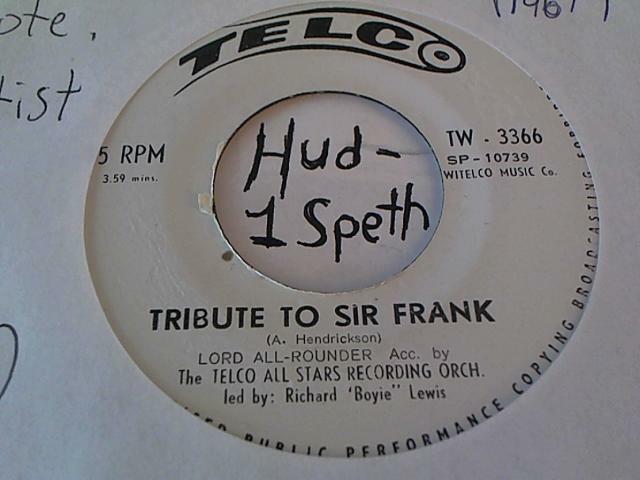 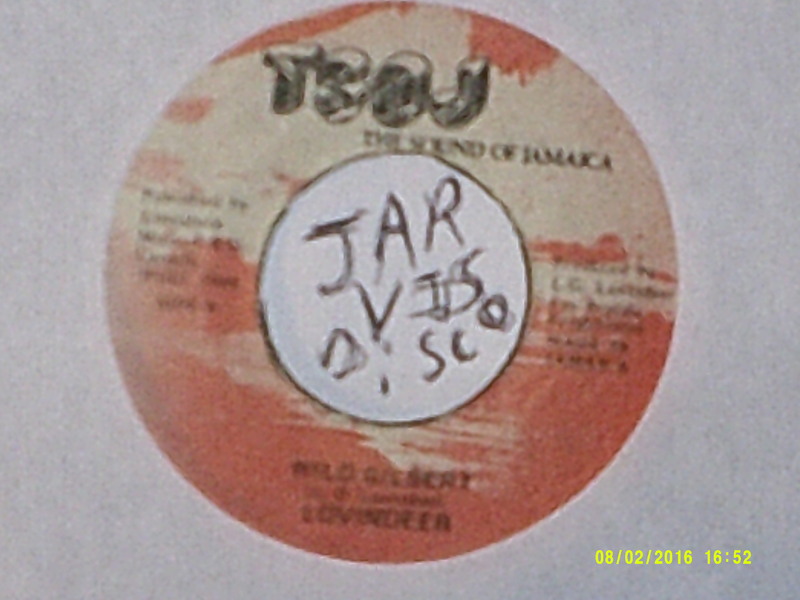 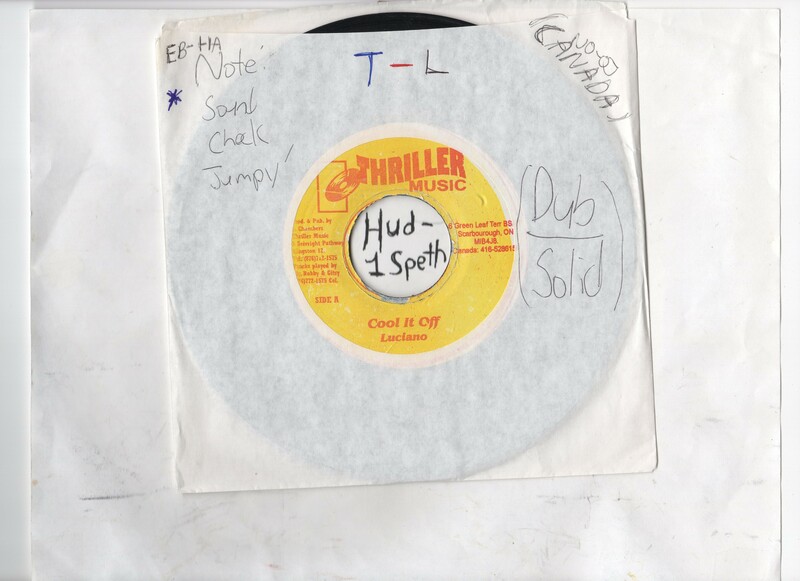 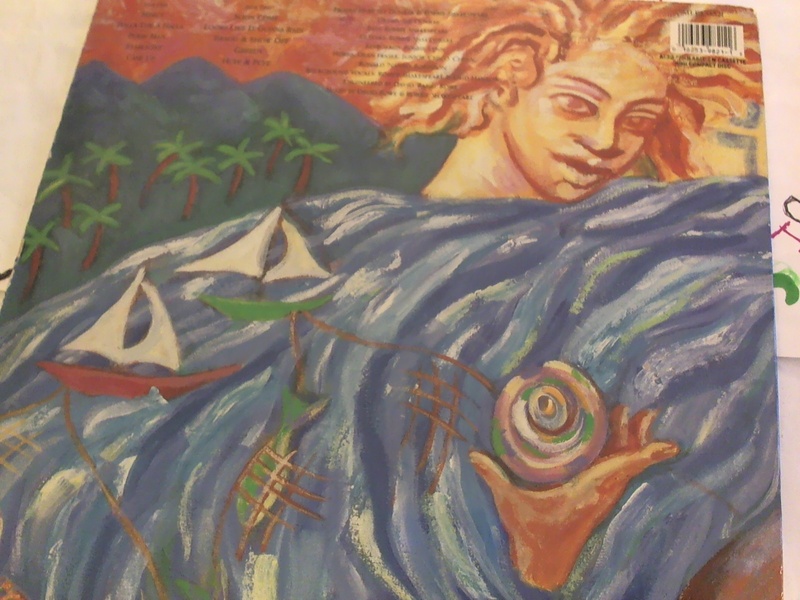 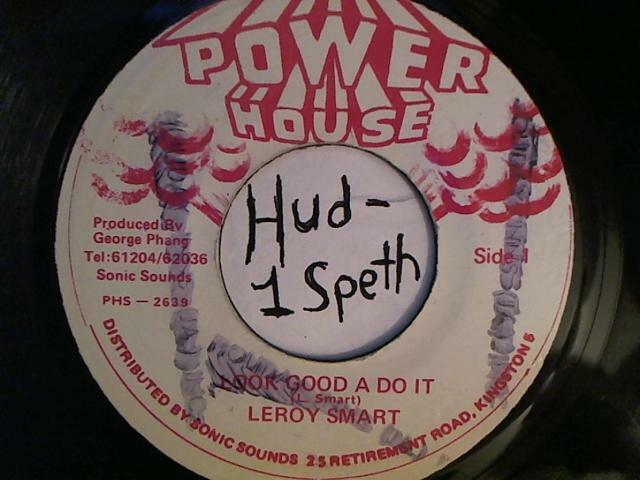 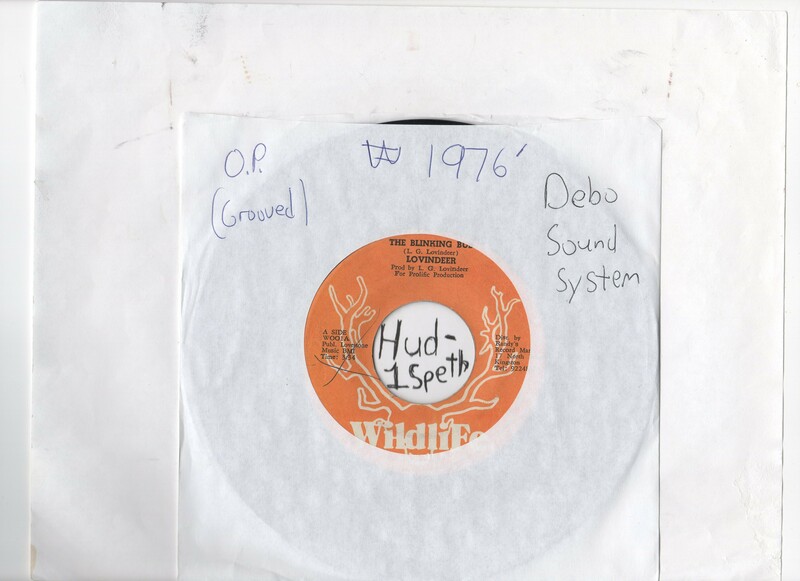 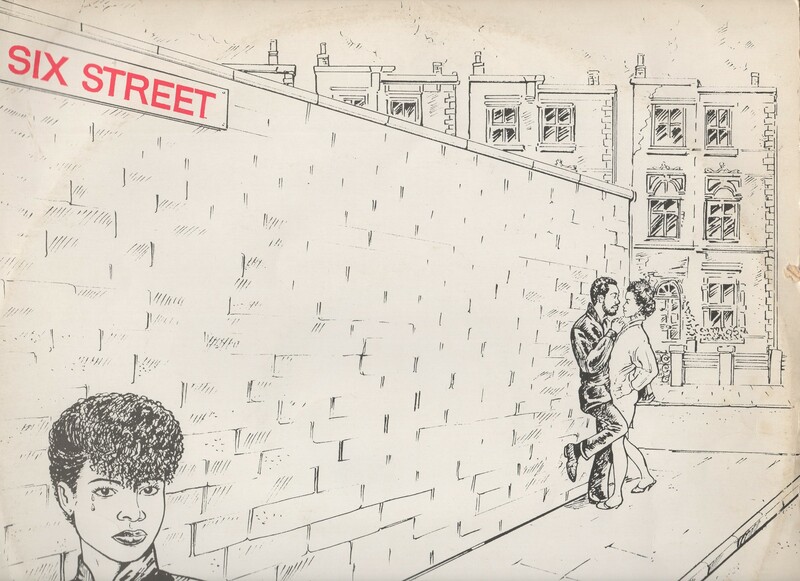 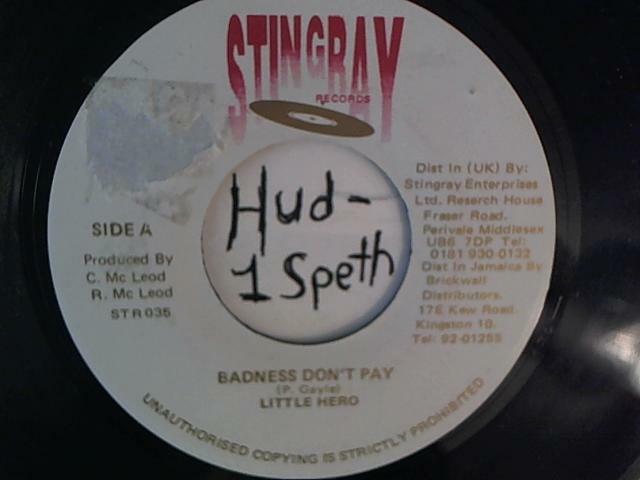 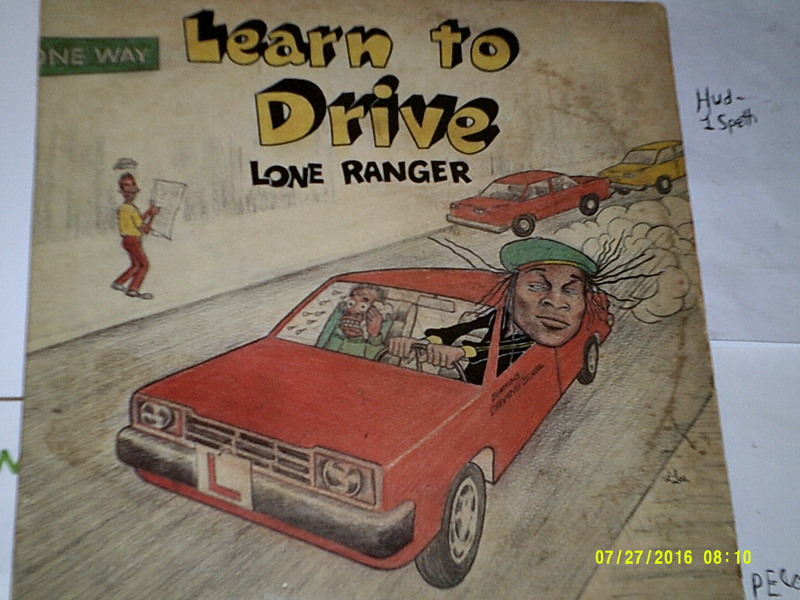 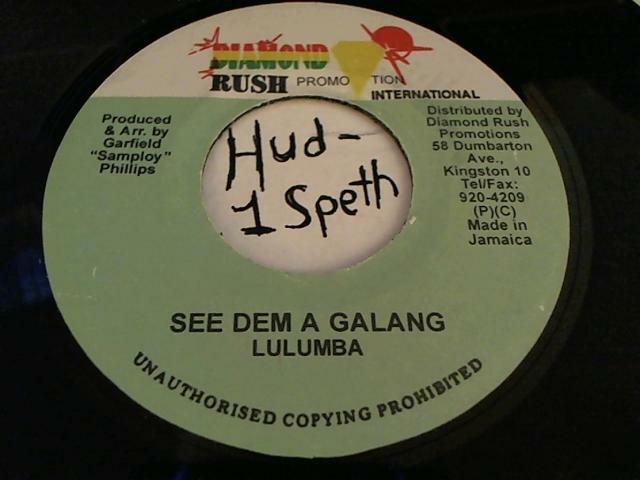 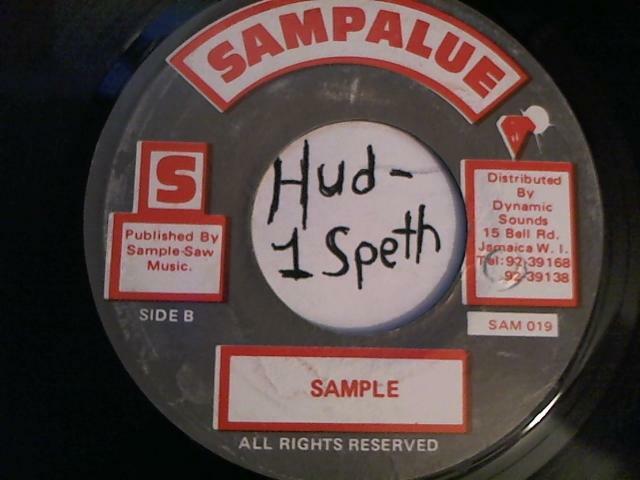 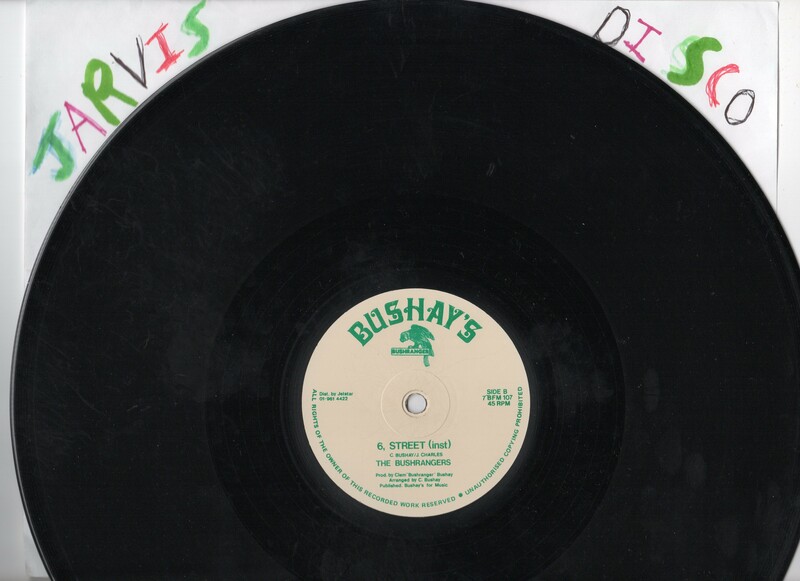 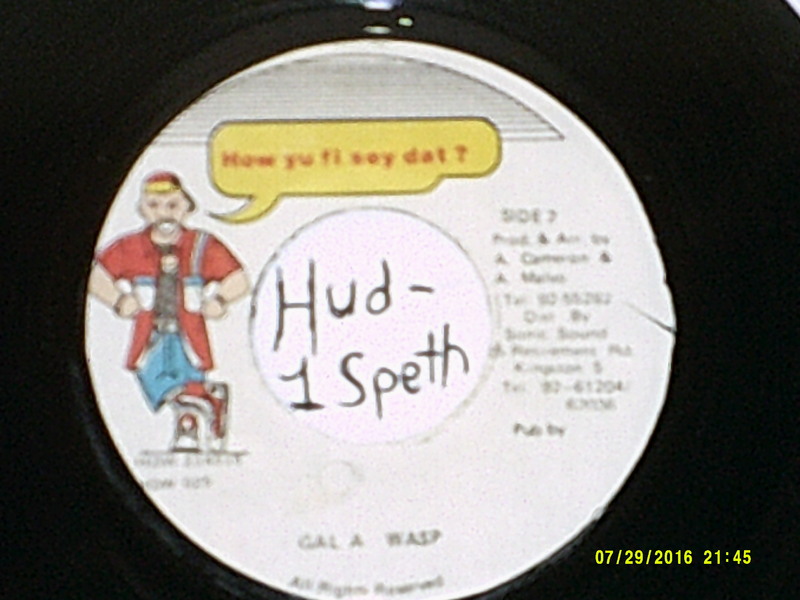 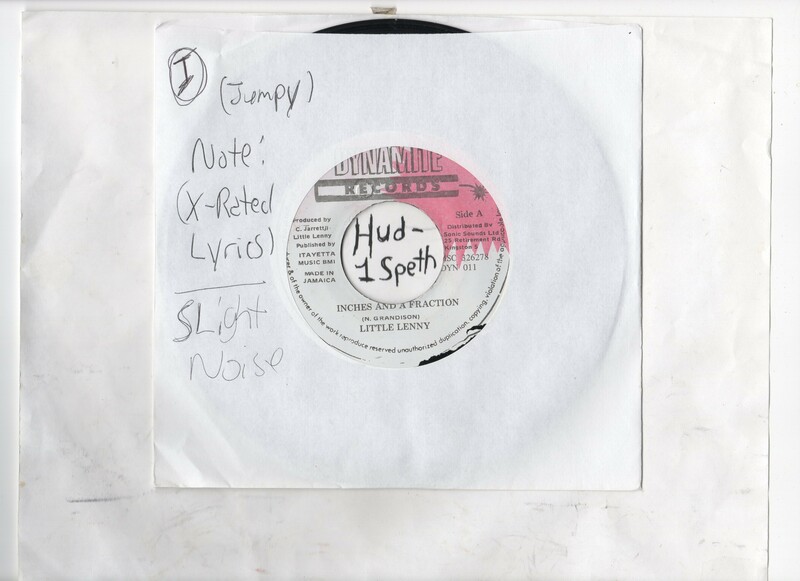 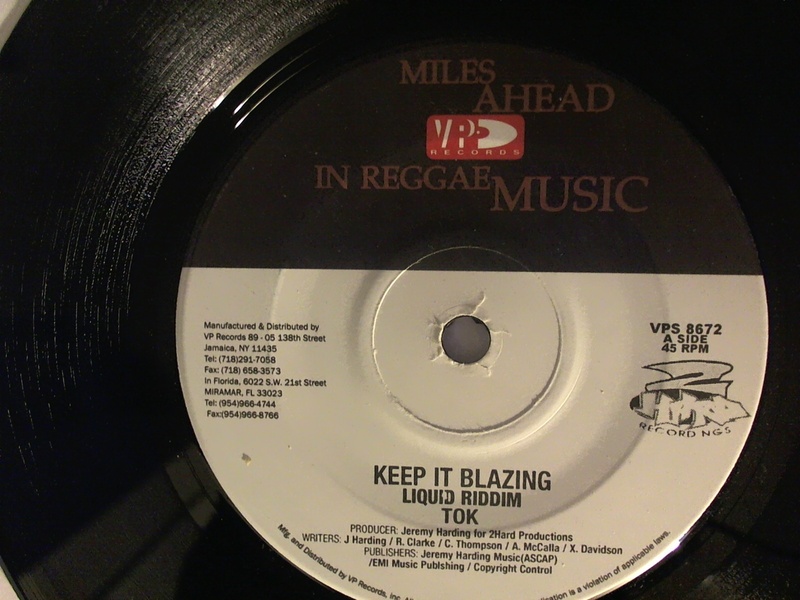 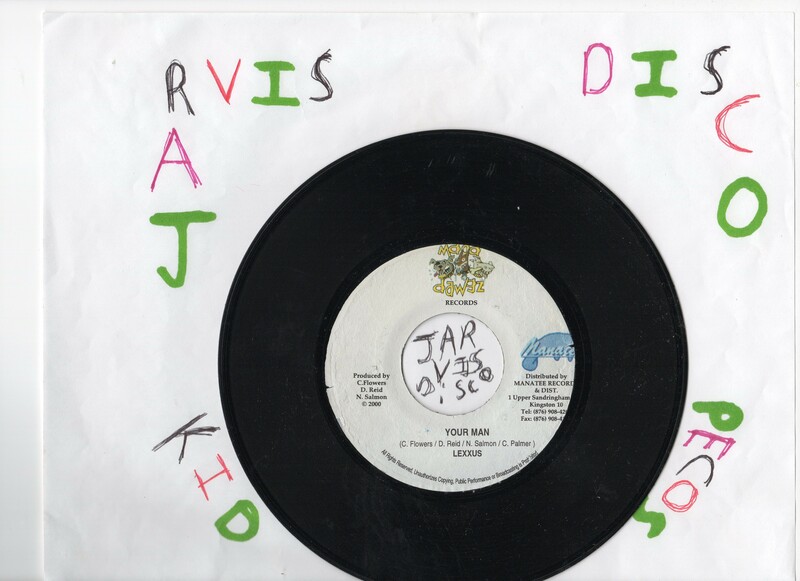 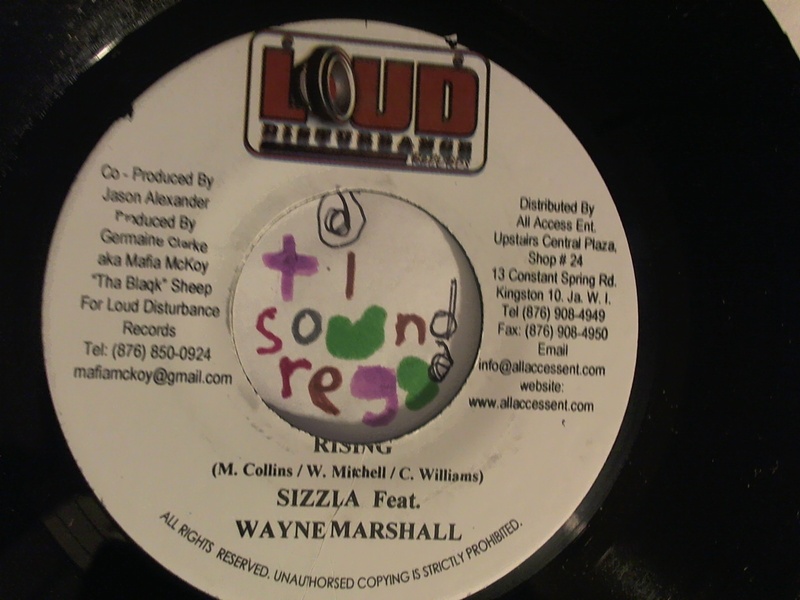 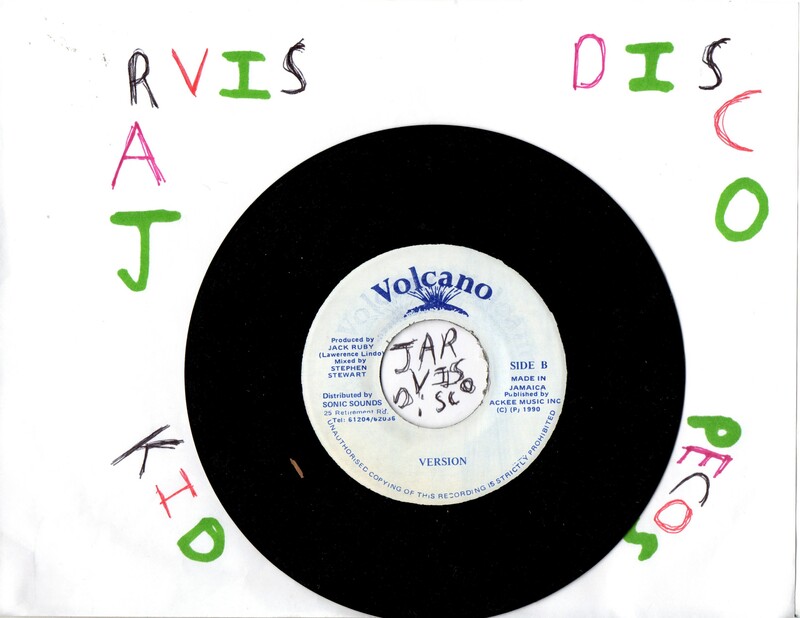 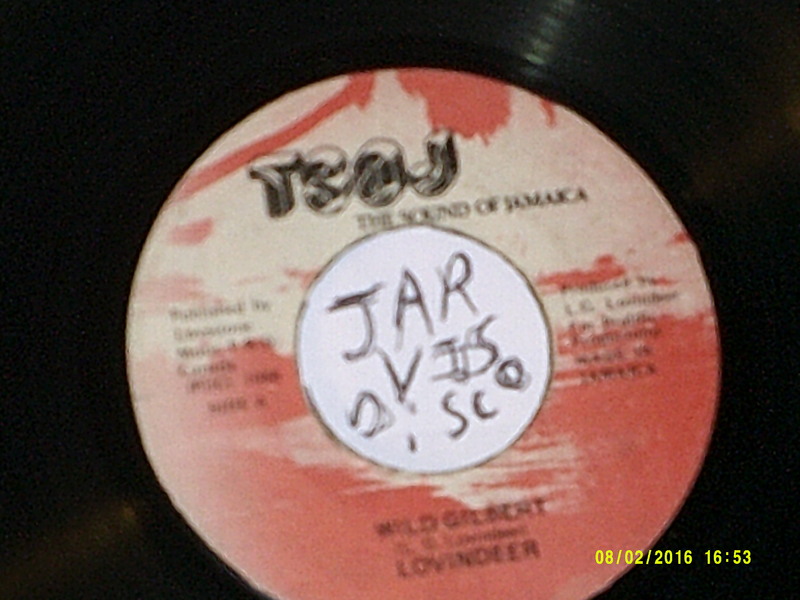 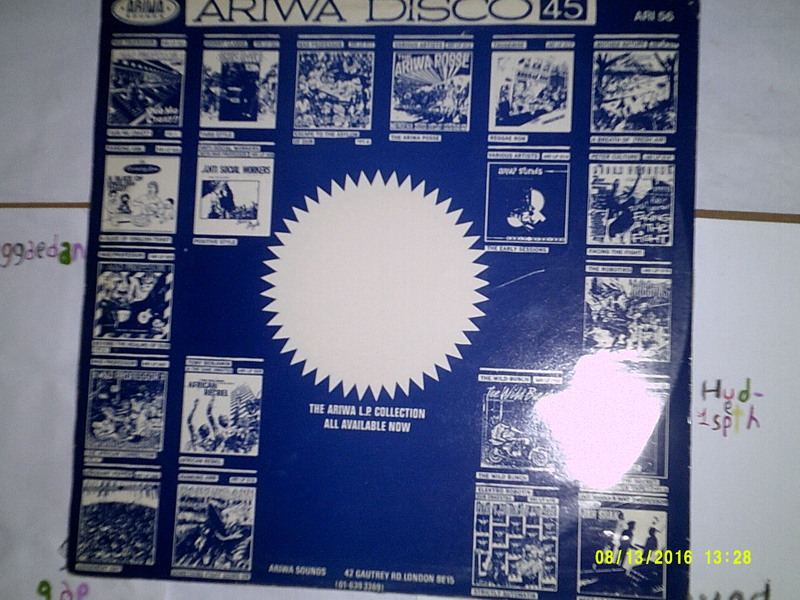 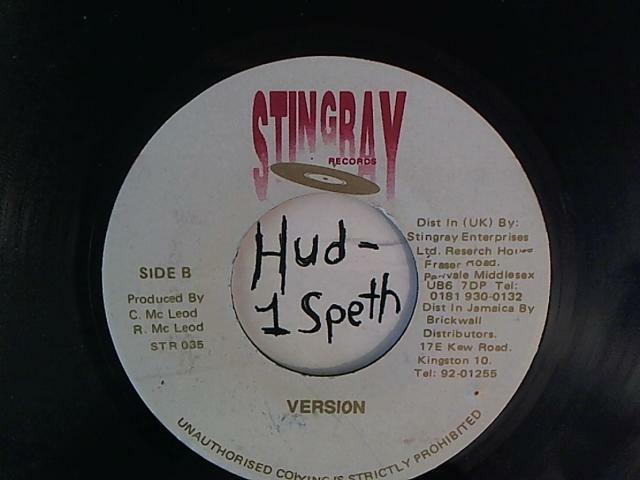 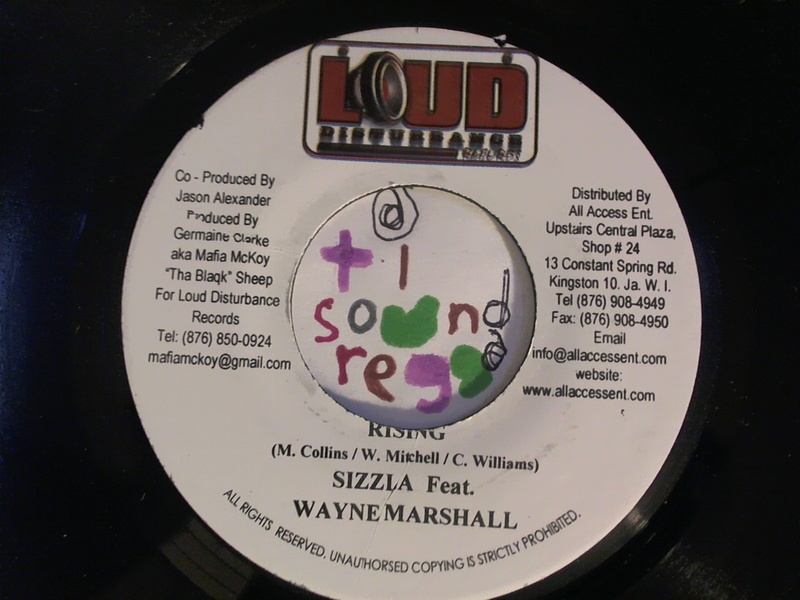 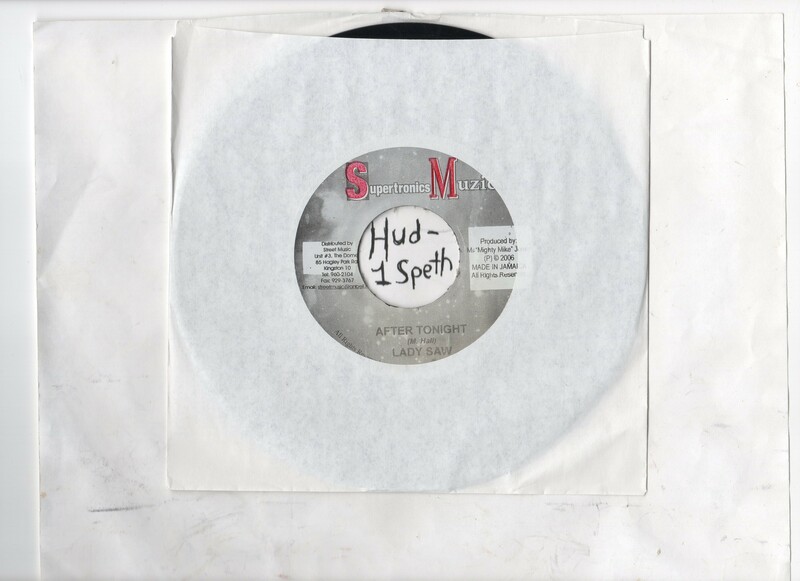 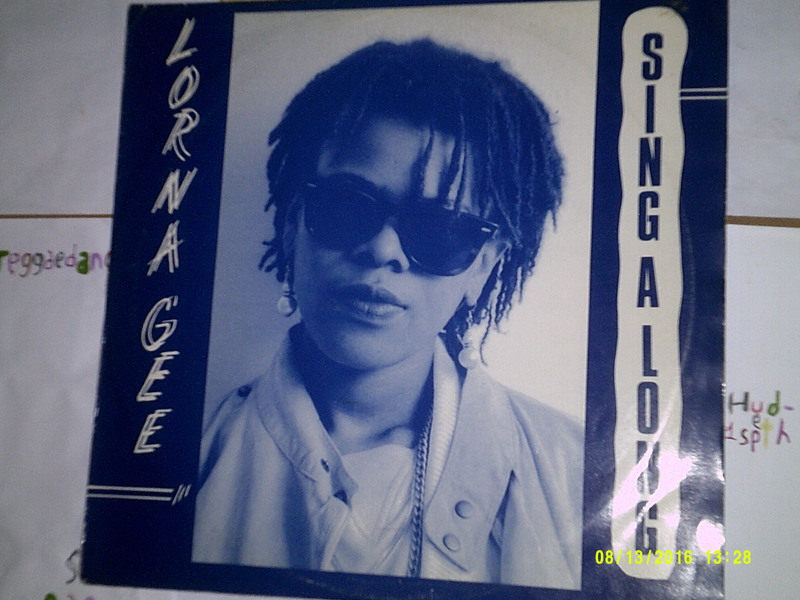 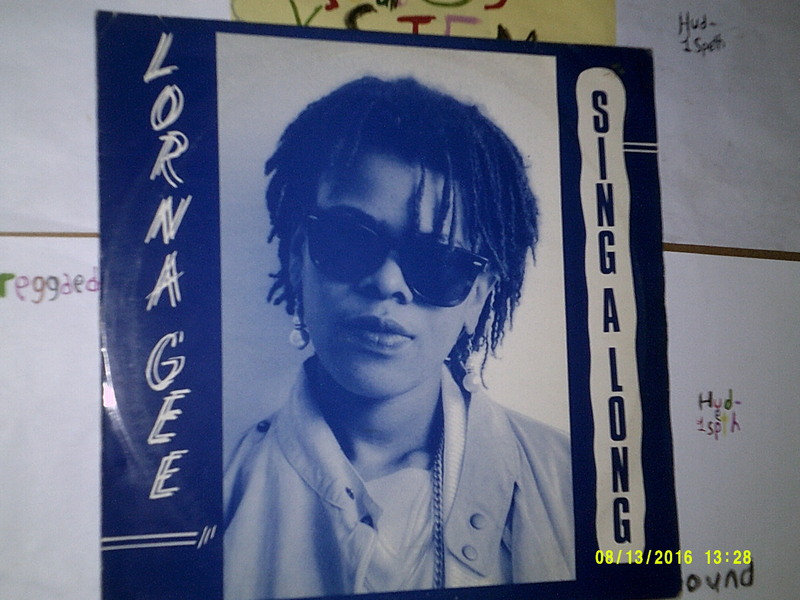 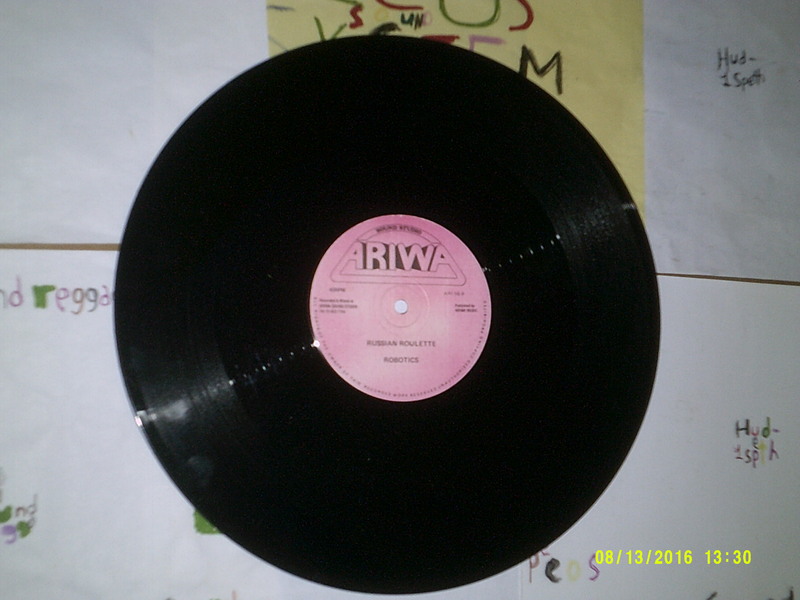 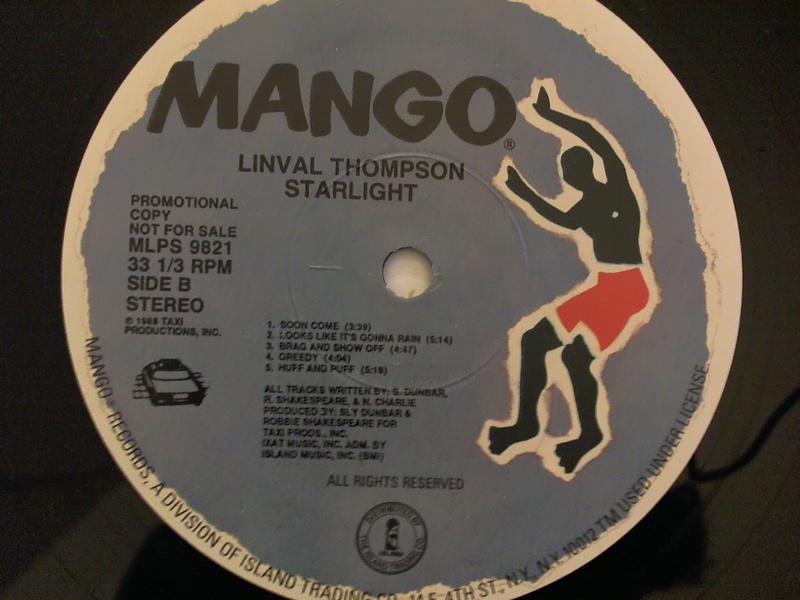 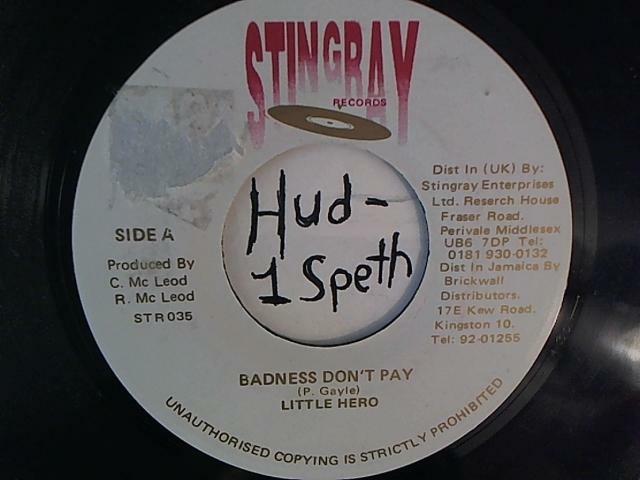 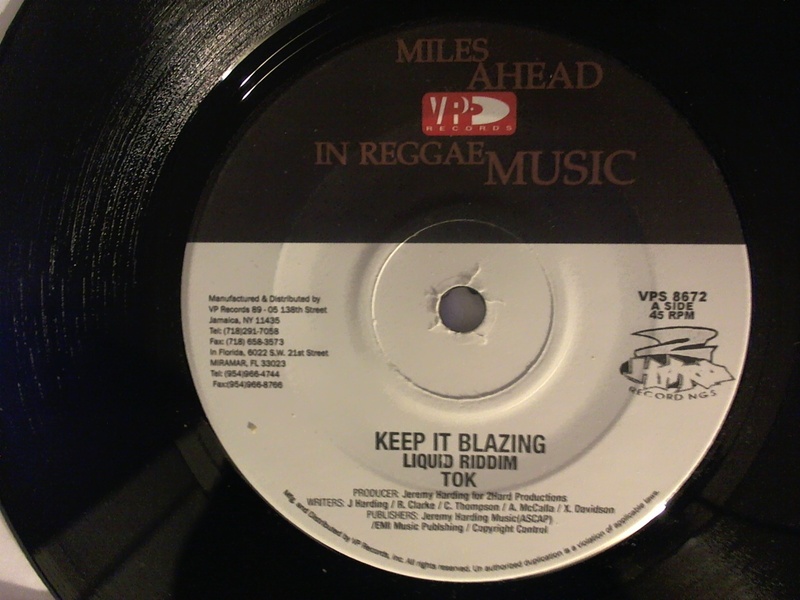 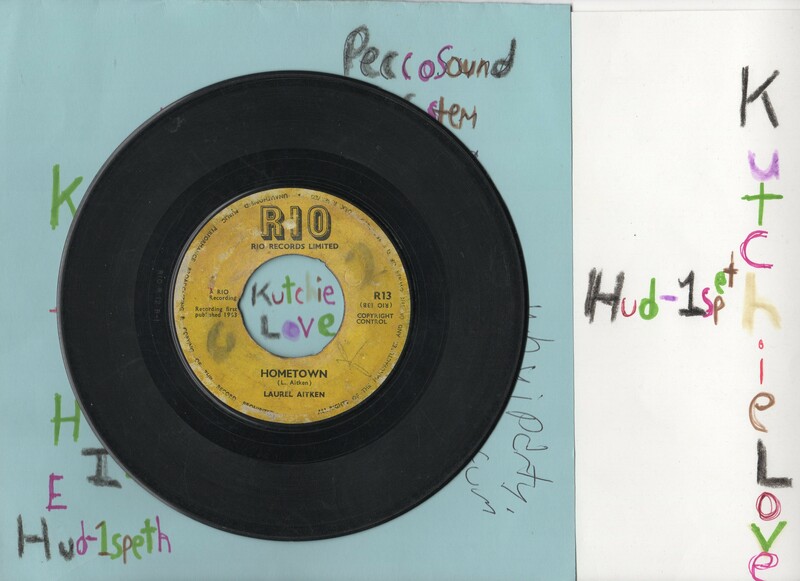 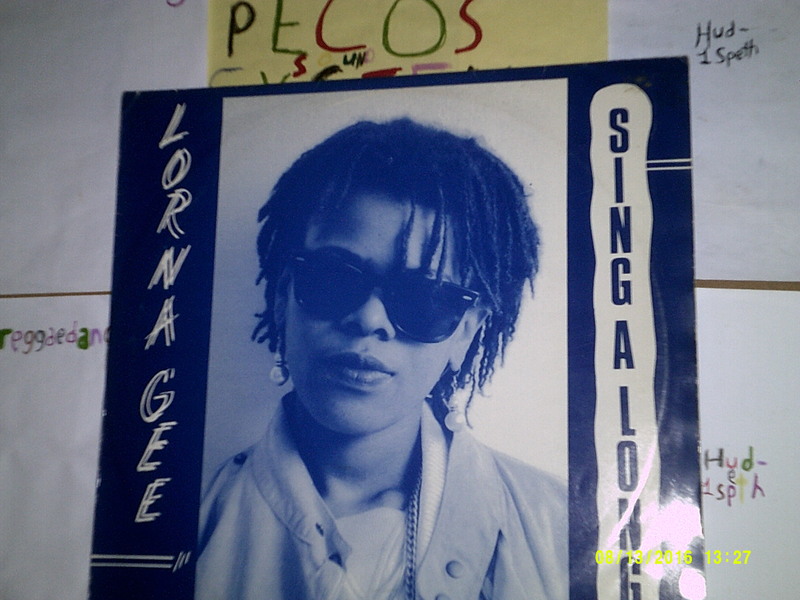 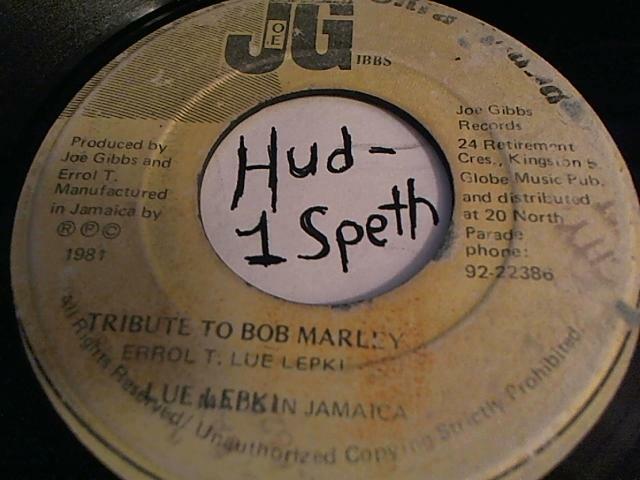 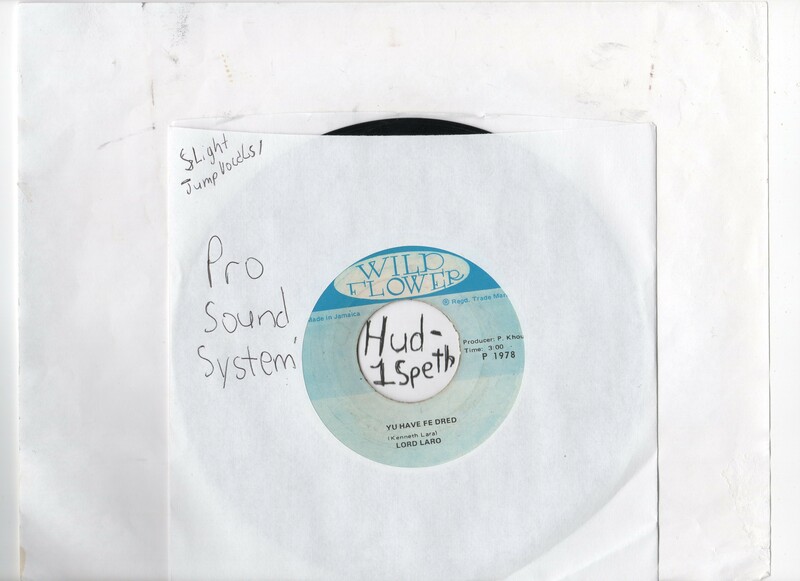 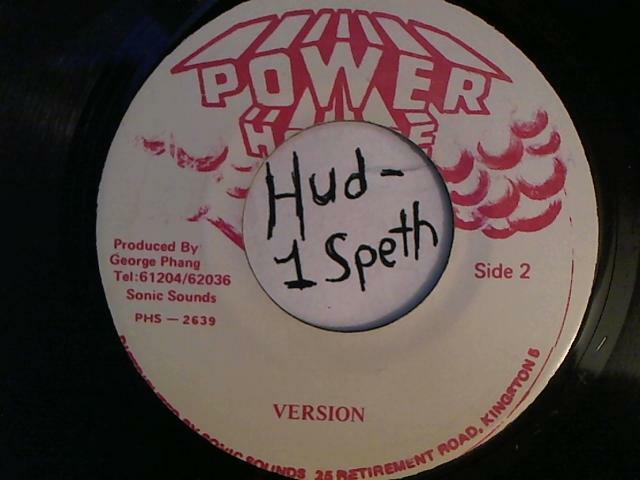 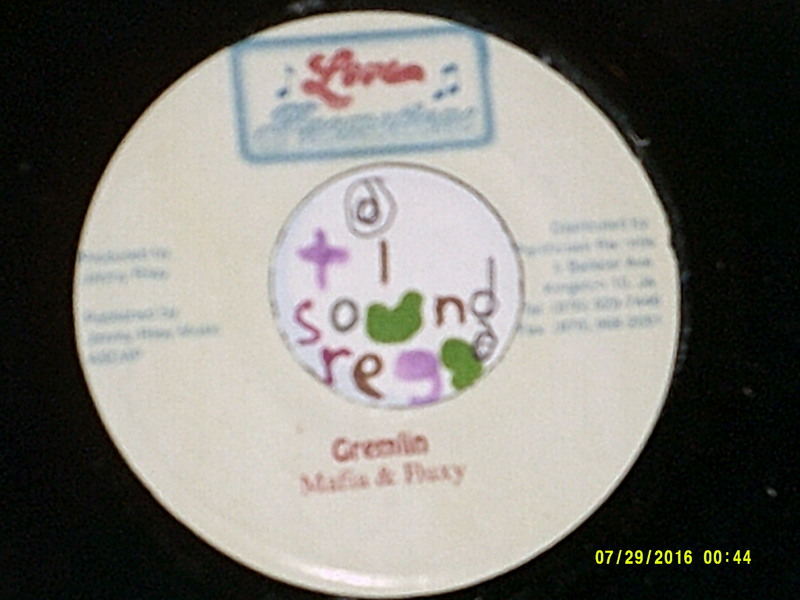 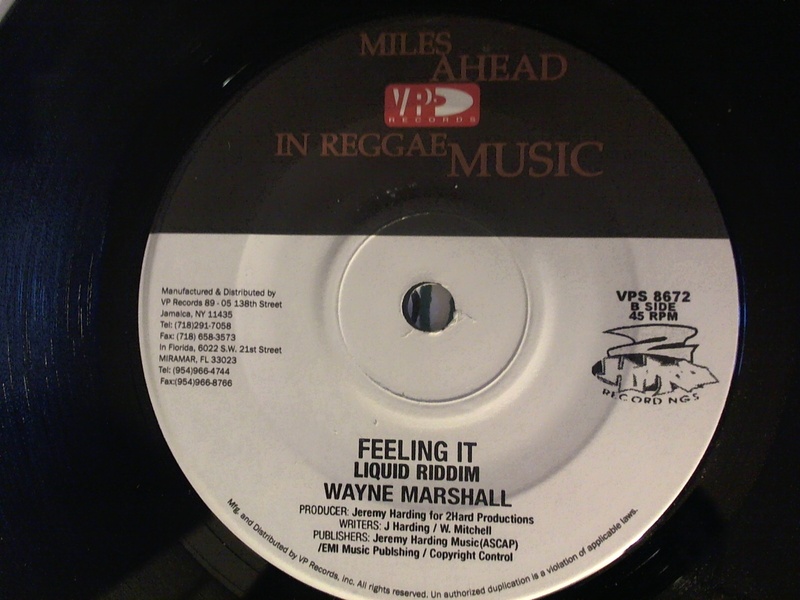 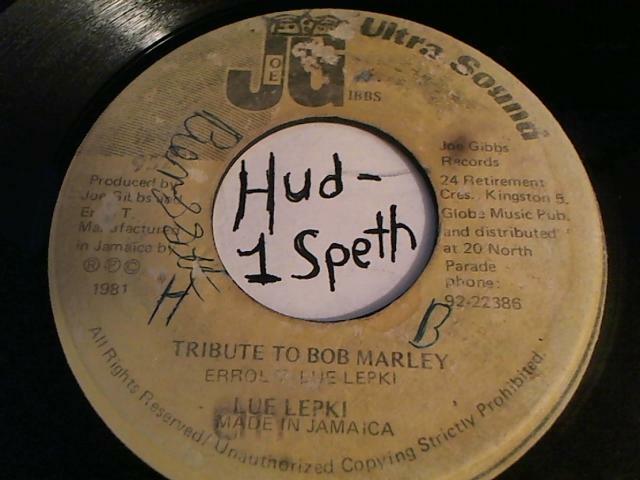 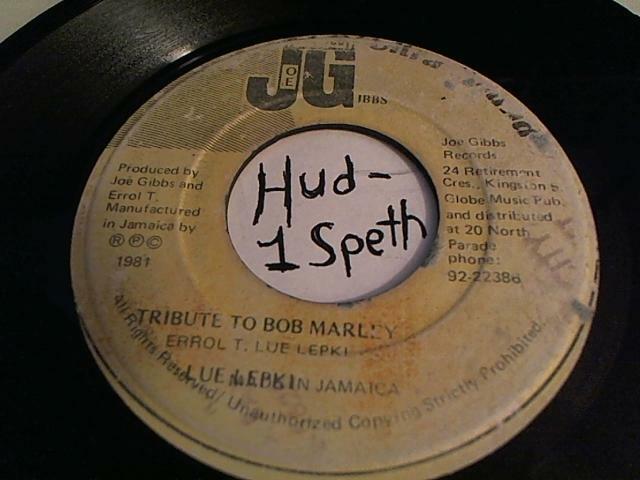 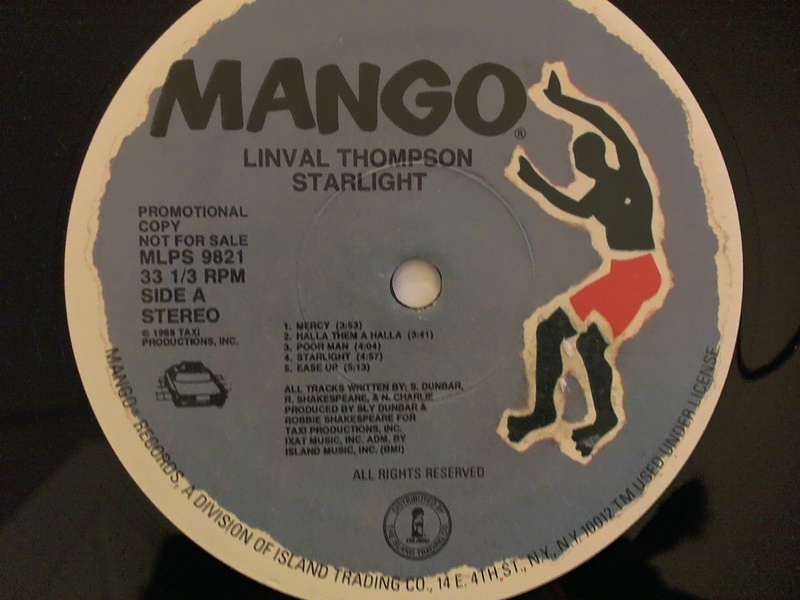 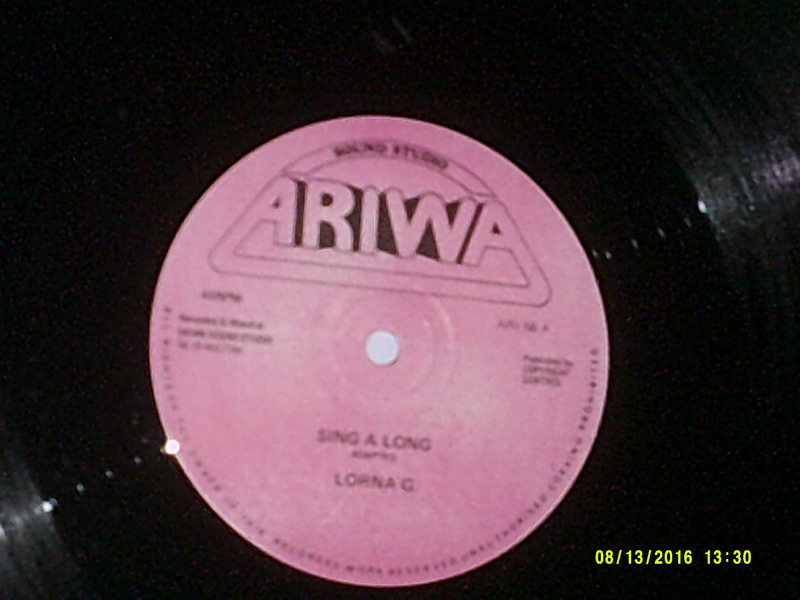 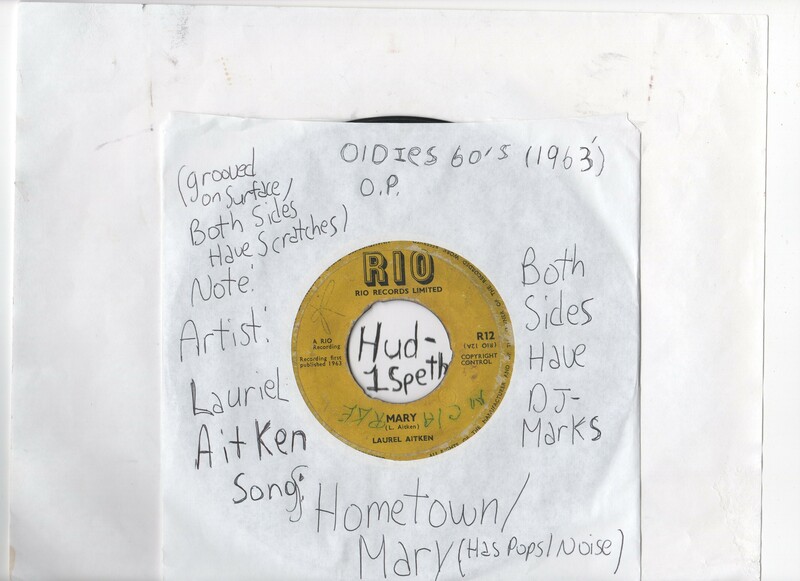 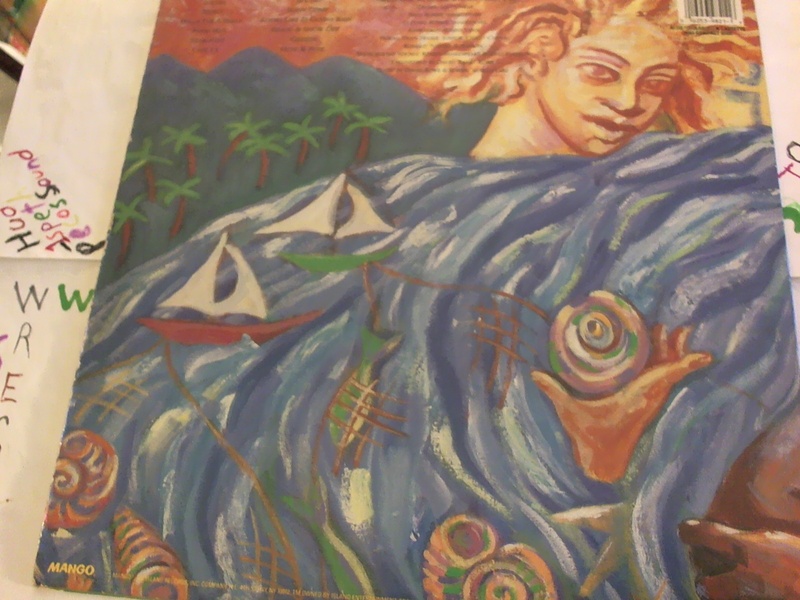 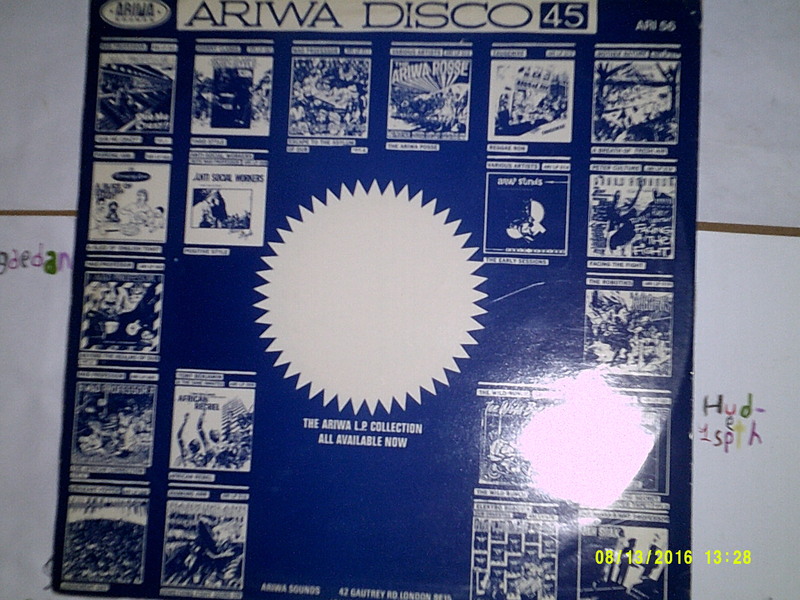 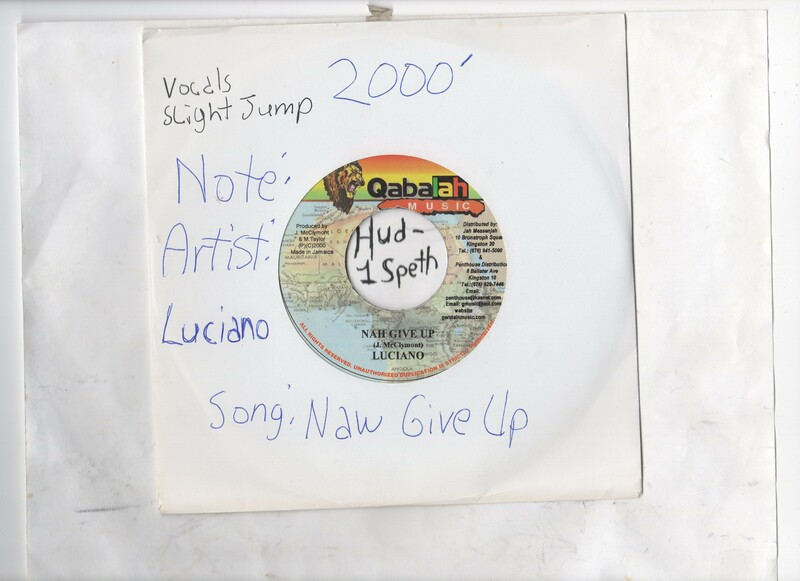 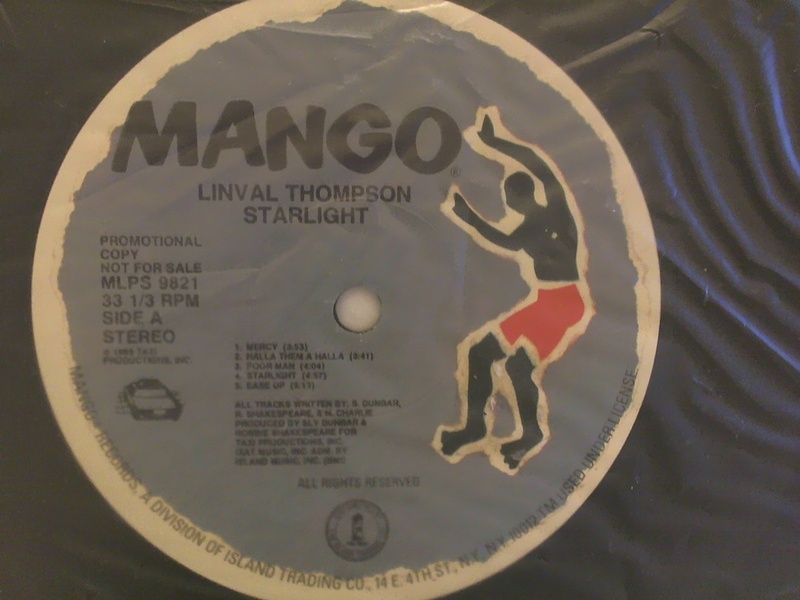 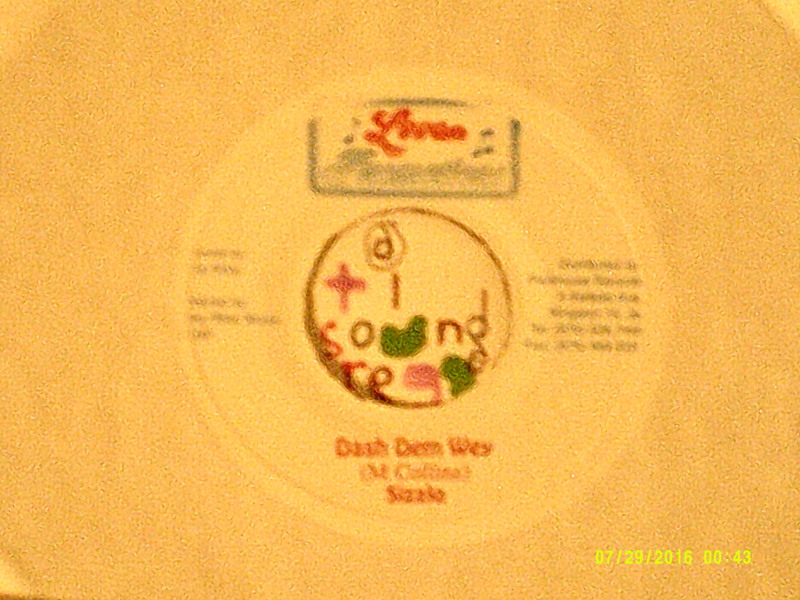 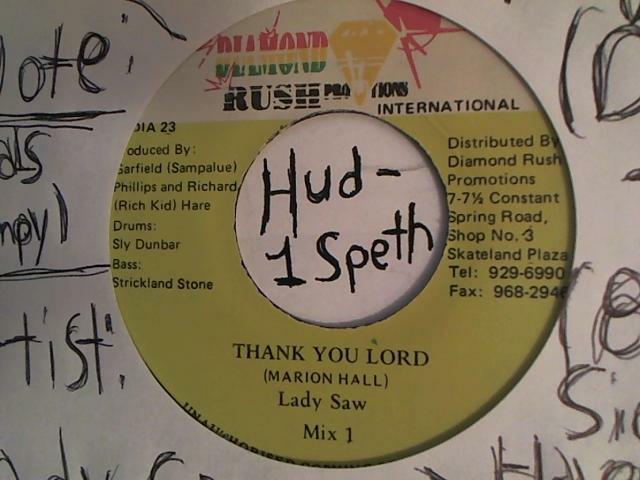 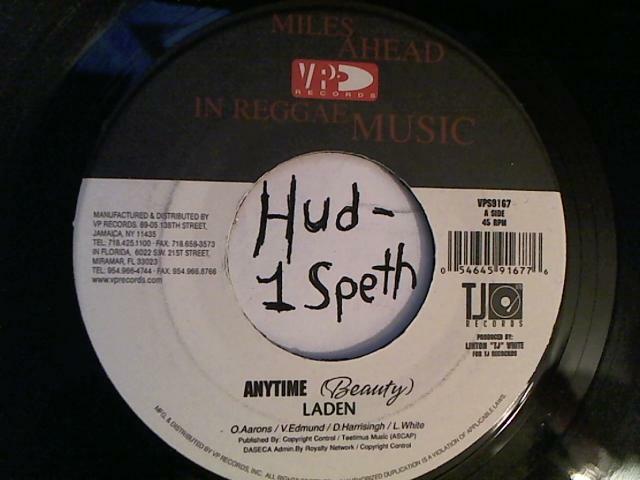 vocals slight jump version slight noise Lutan Faya #2 side A: Armageddon War / side B: Gedeon War Version By Faya Hose Crew label: Gargamel Music year: 2000′ LYRICAL Lyrical side A: / side B: label: Volcano year: 1980’s Style Original Press OLDIES’ Pro Cleaned For Best Sound For more info contact pecossound@islandmix.com or tlsoundreggaedancehall@gmail.com or http://www.twitter.com/kidpecos on these and any items listed. 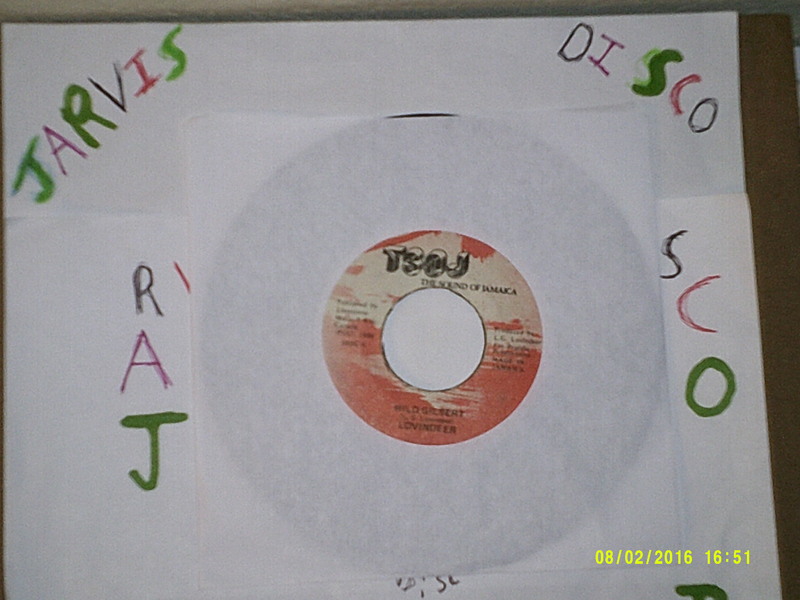 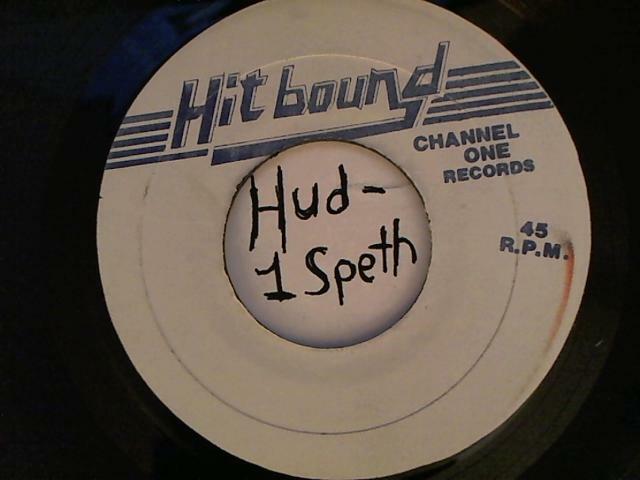 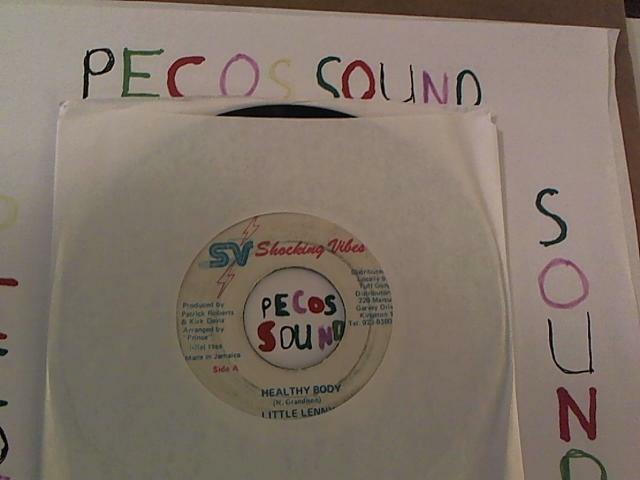 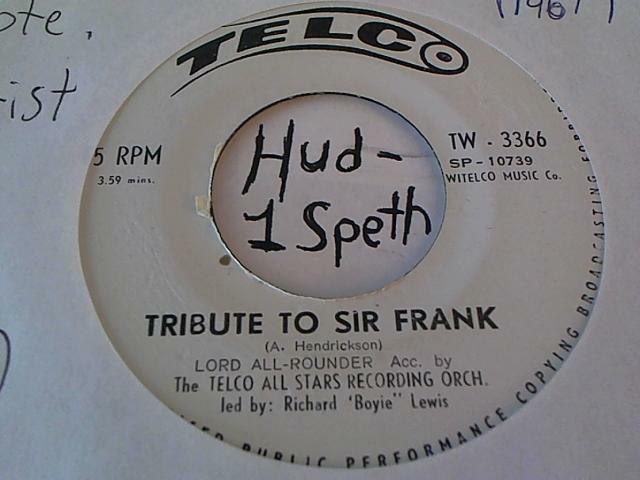 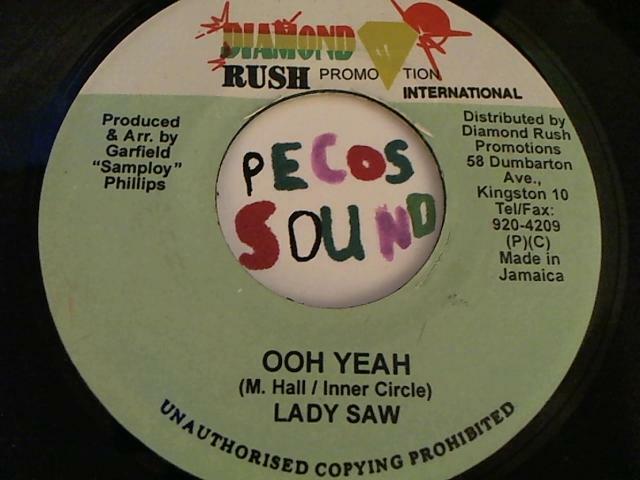 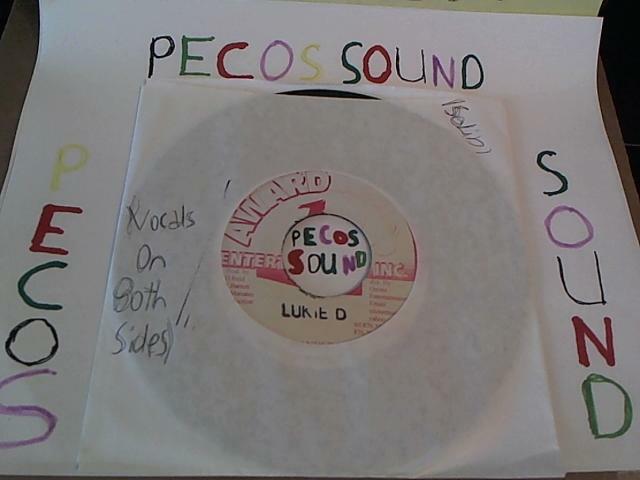 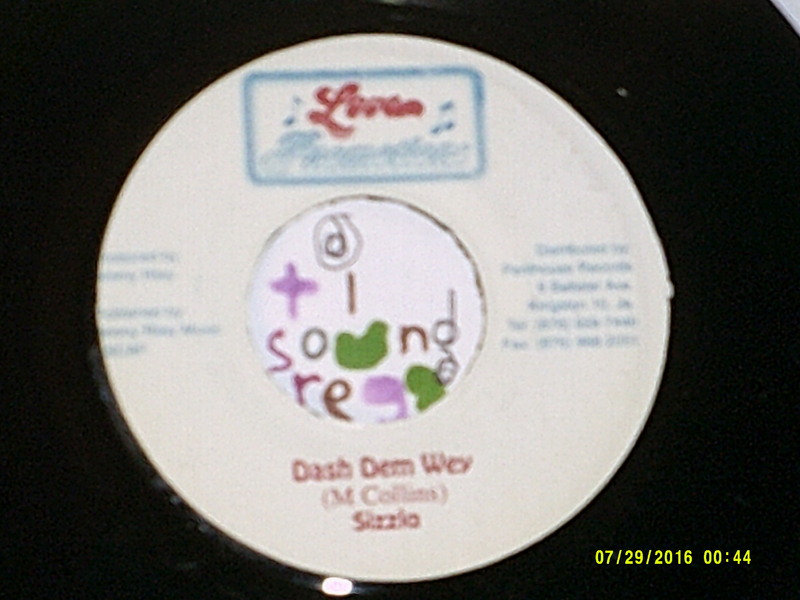 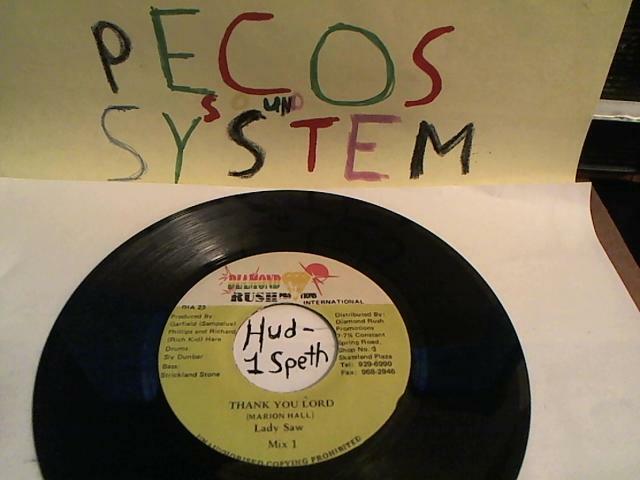 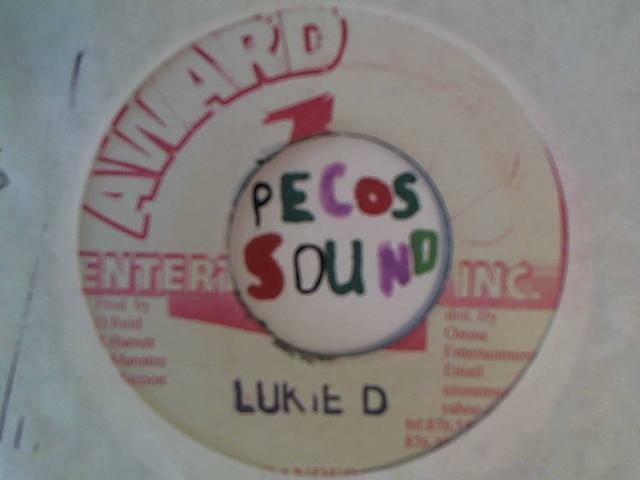 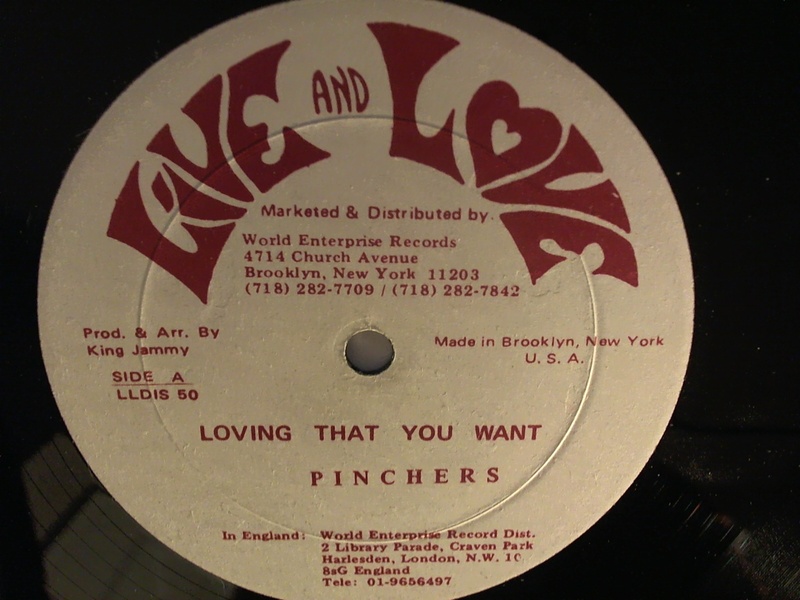 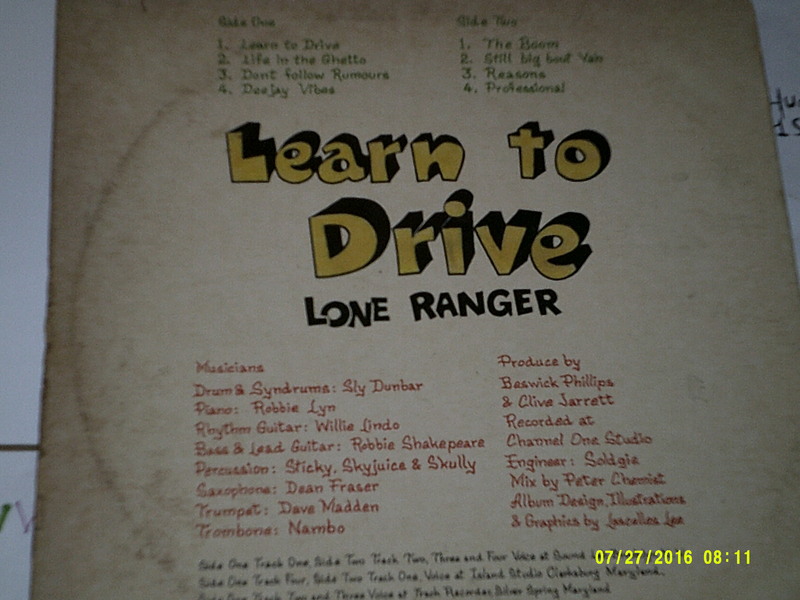 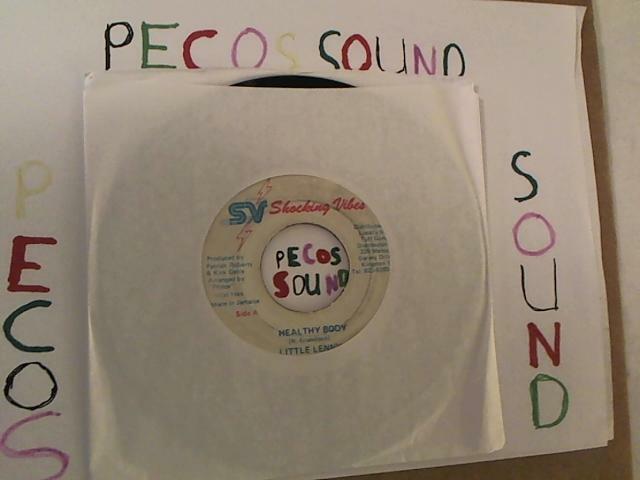 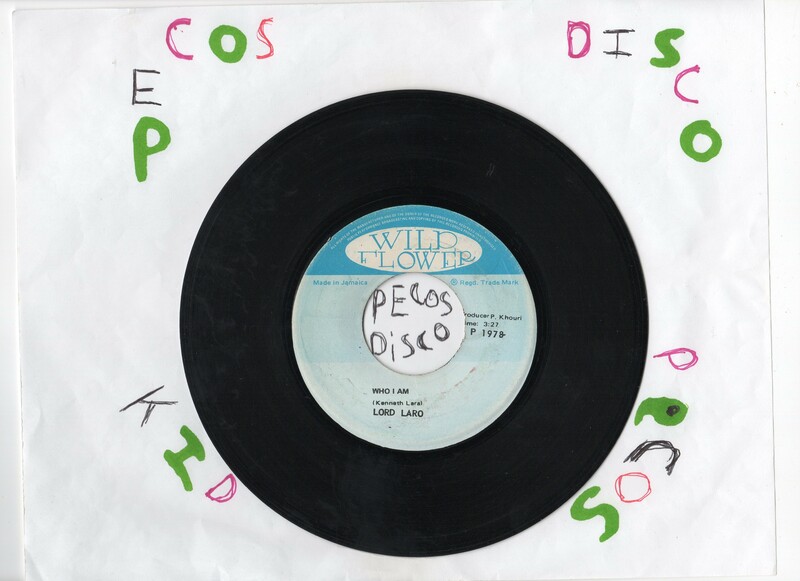 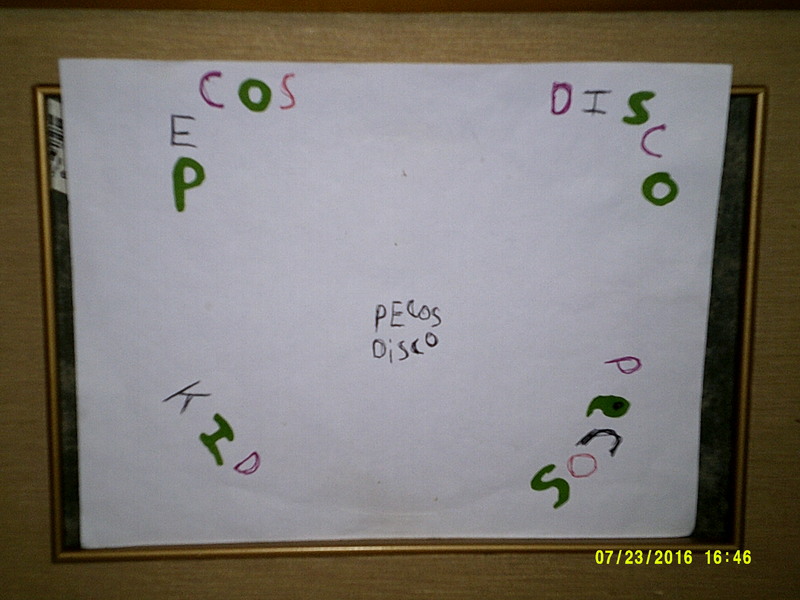 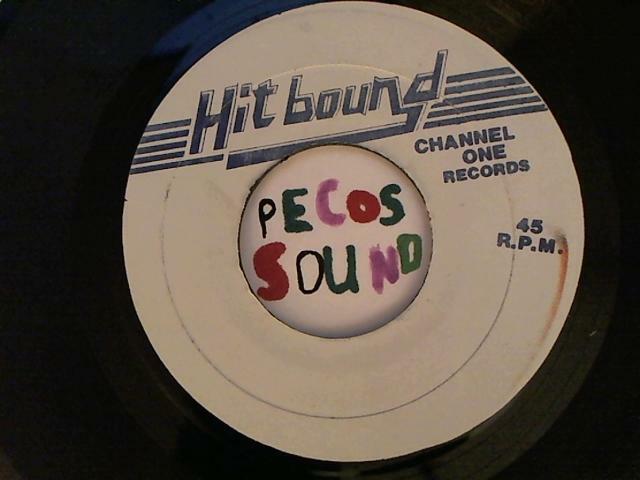 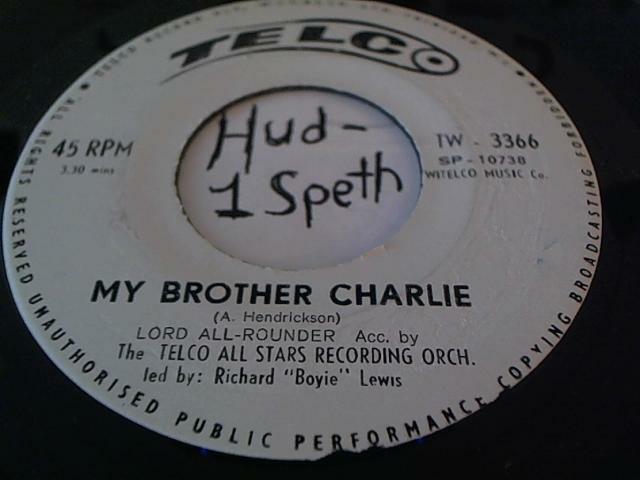 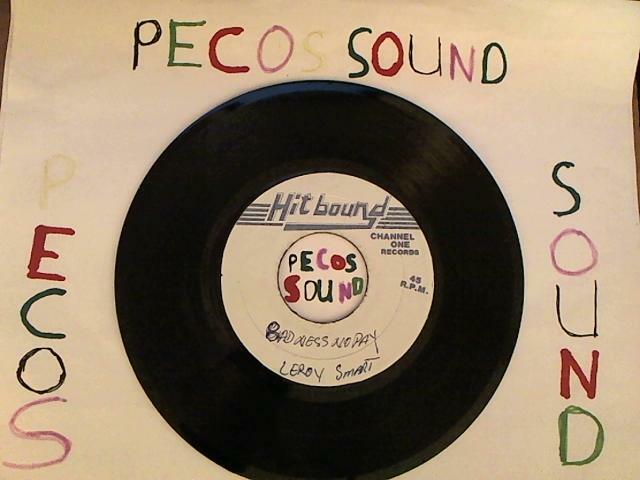 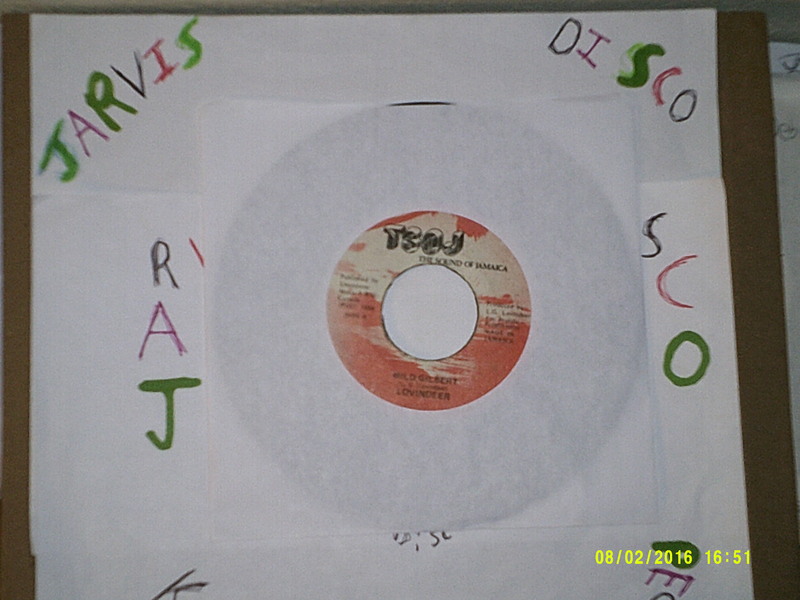 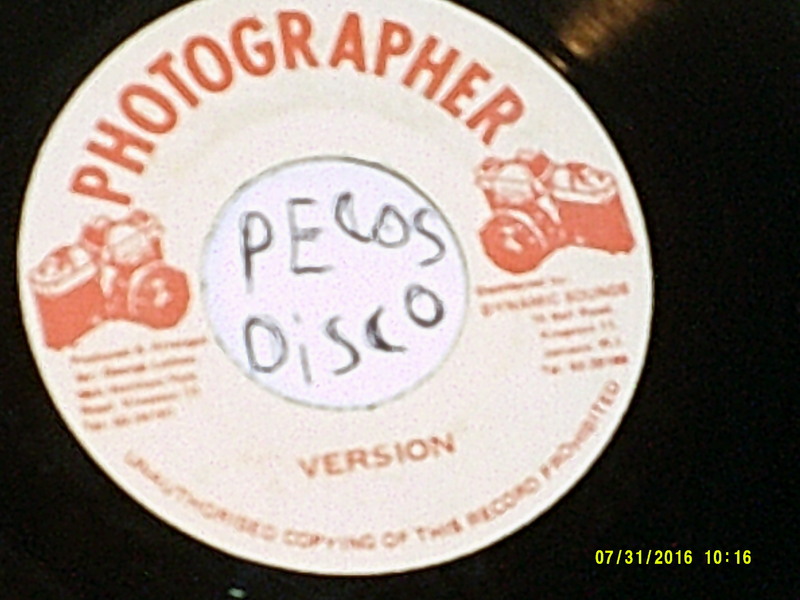 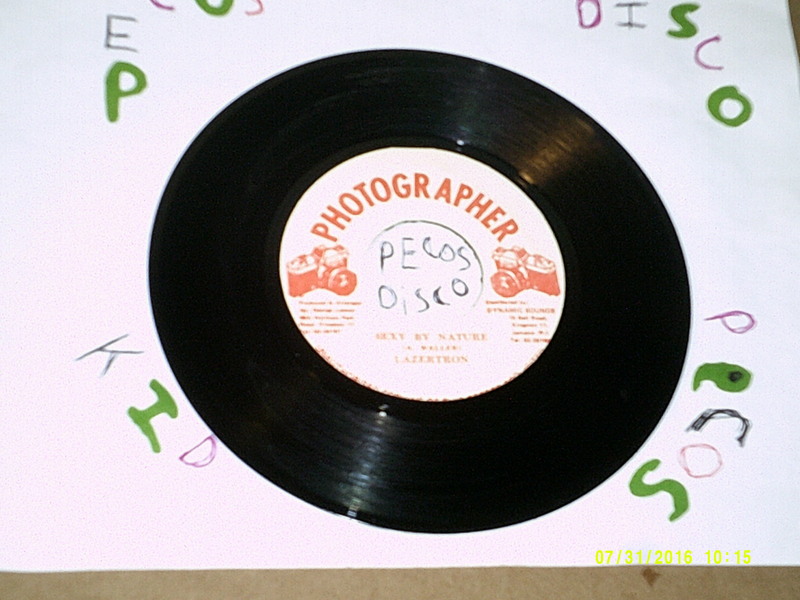 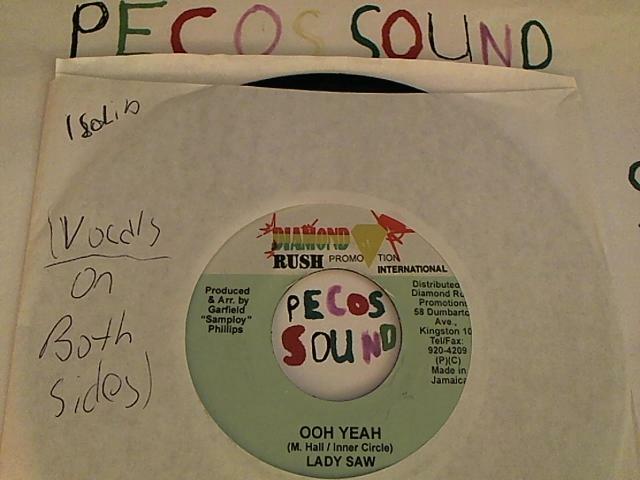 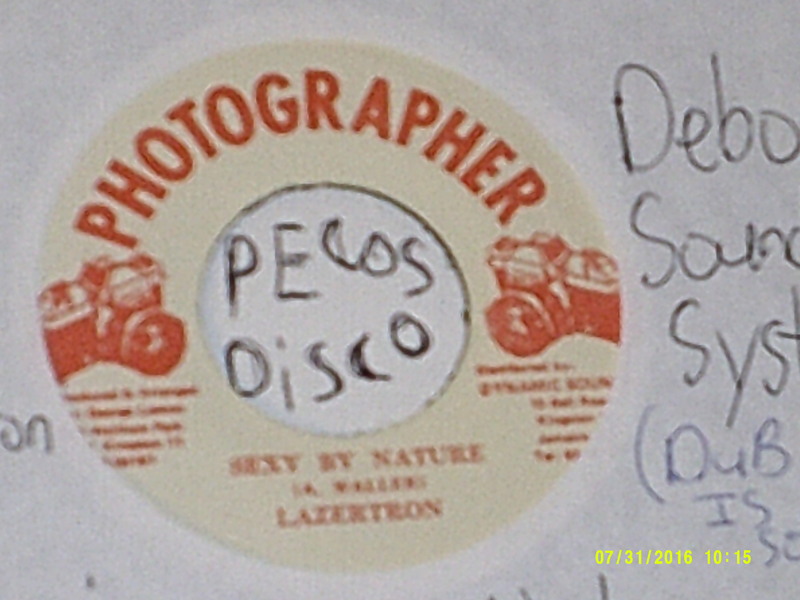 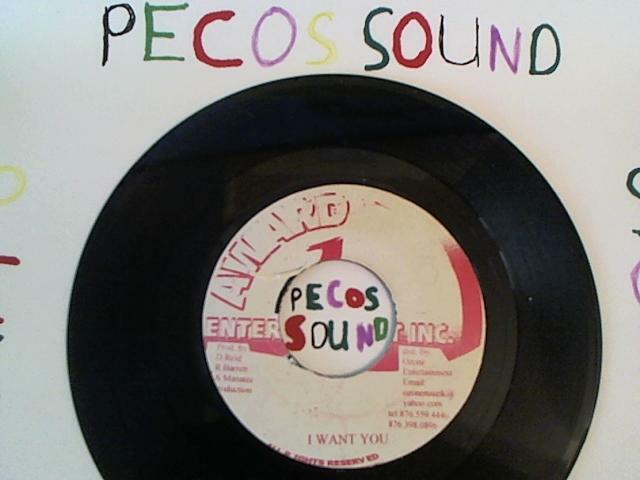 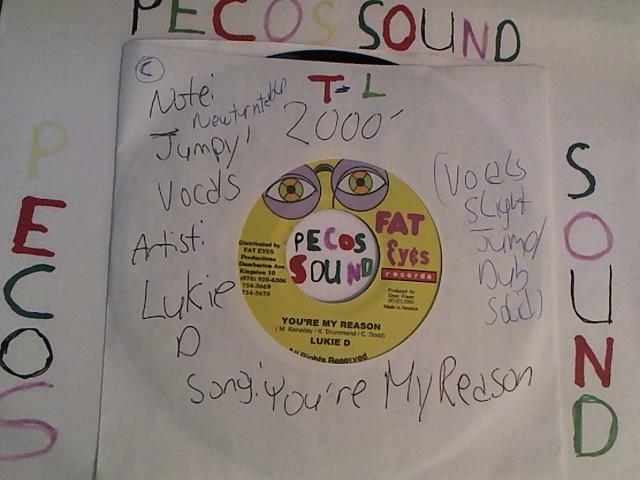 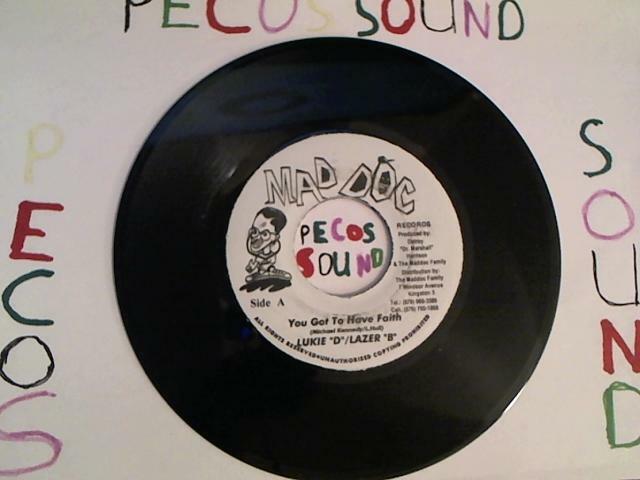 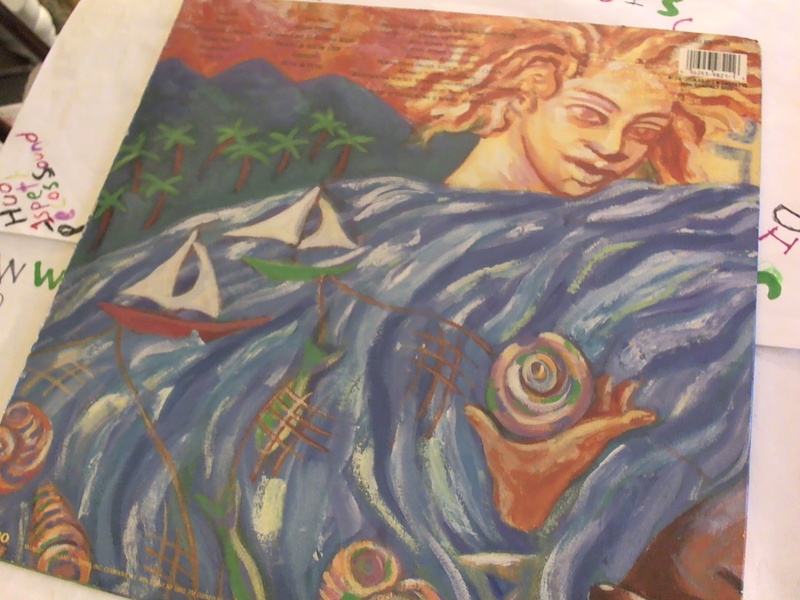 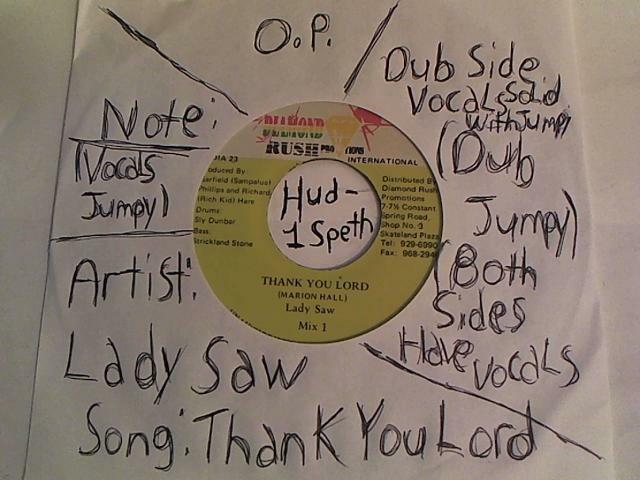 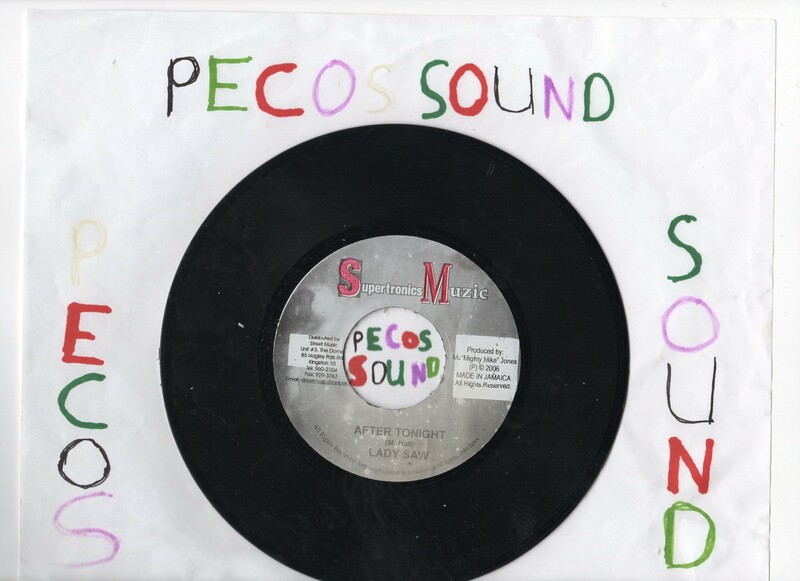 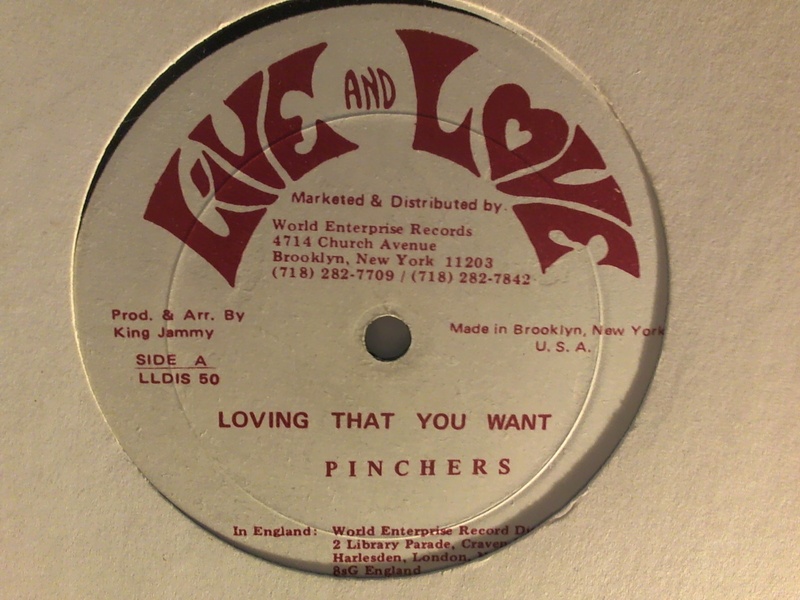 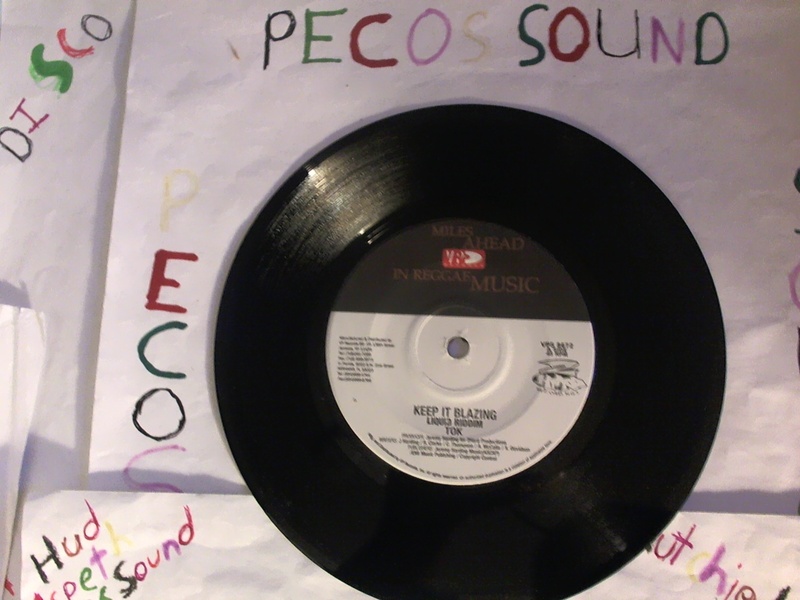 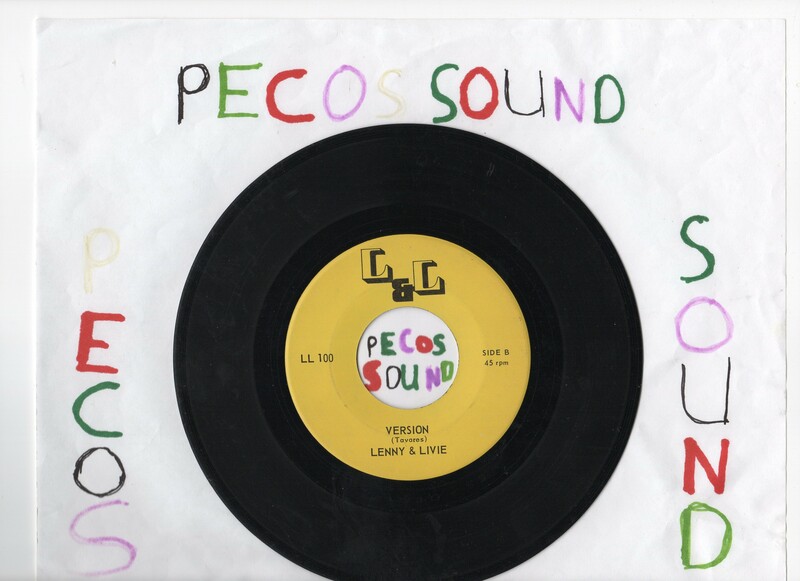 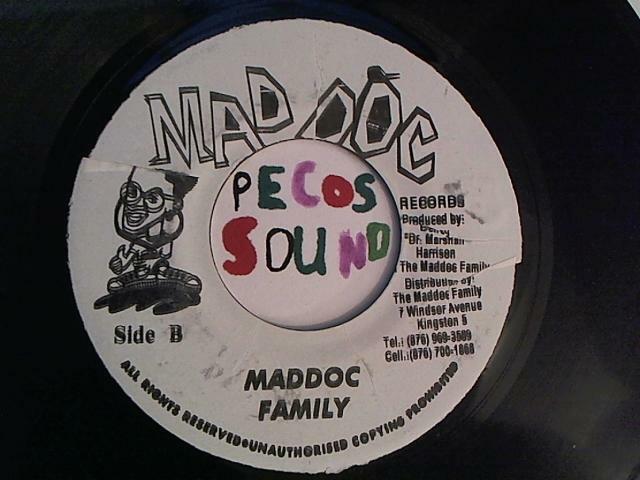 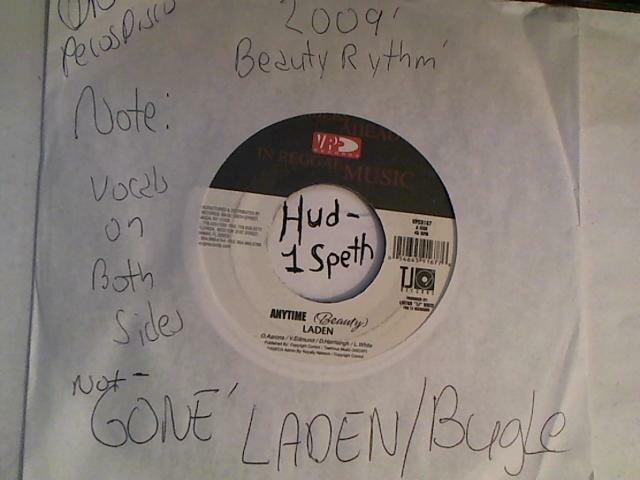 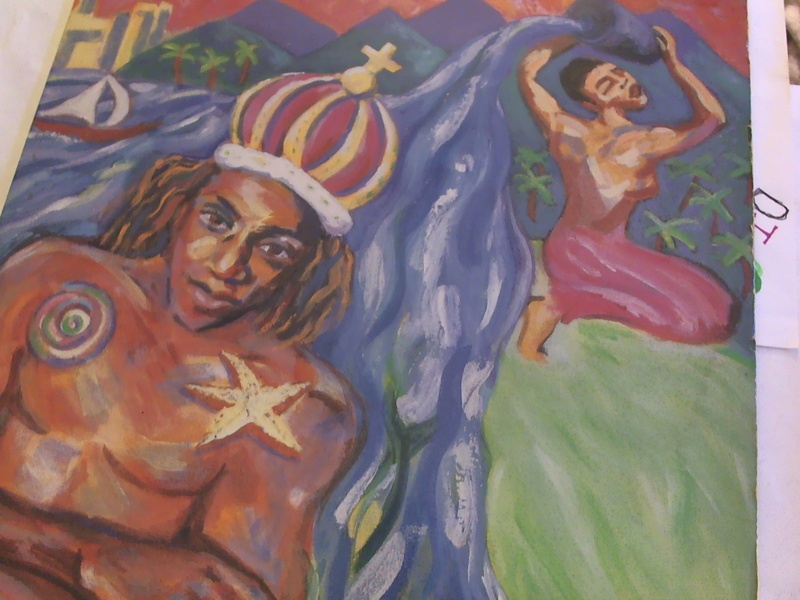 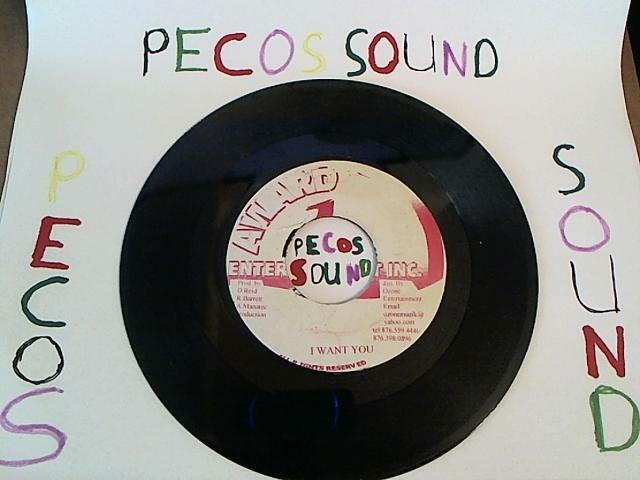 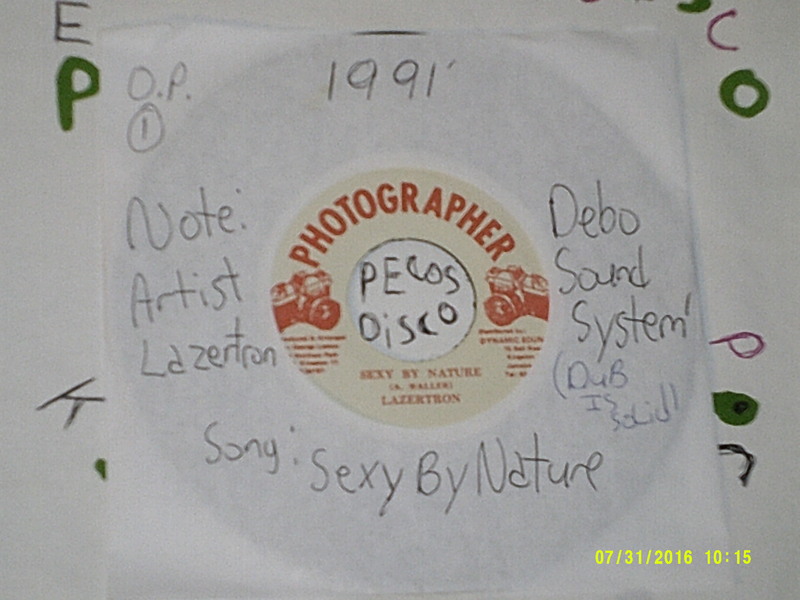 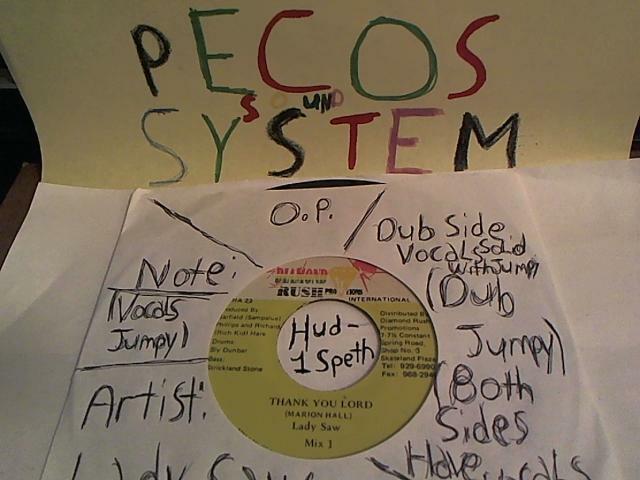 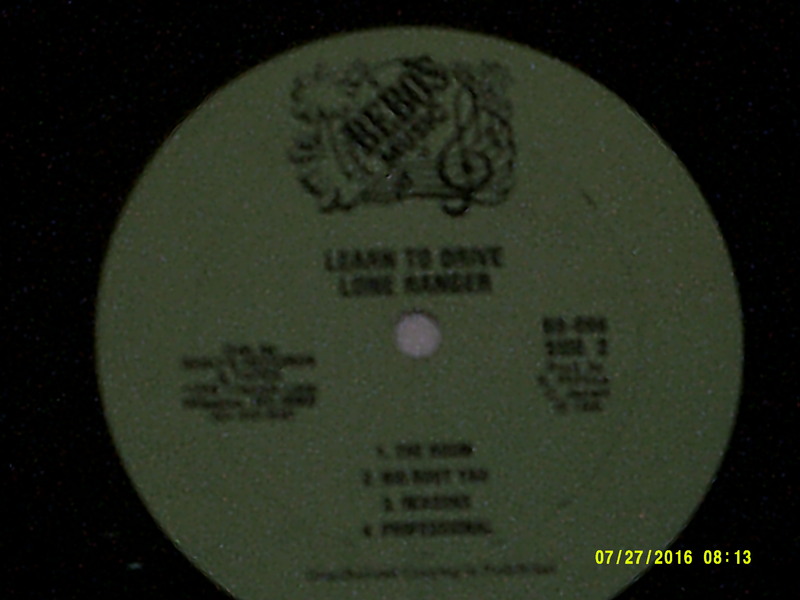 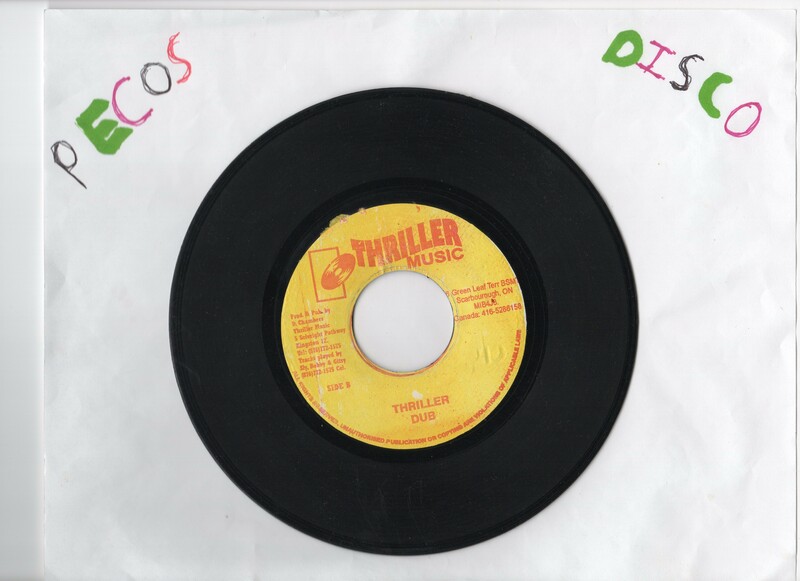 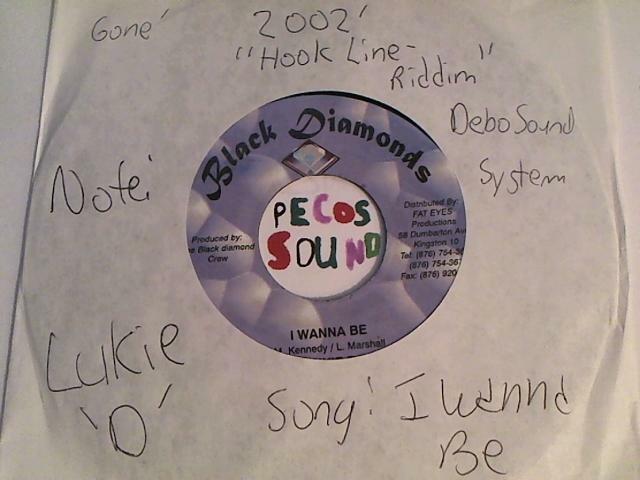 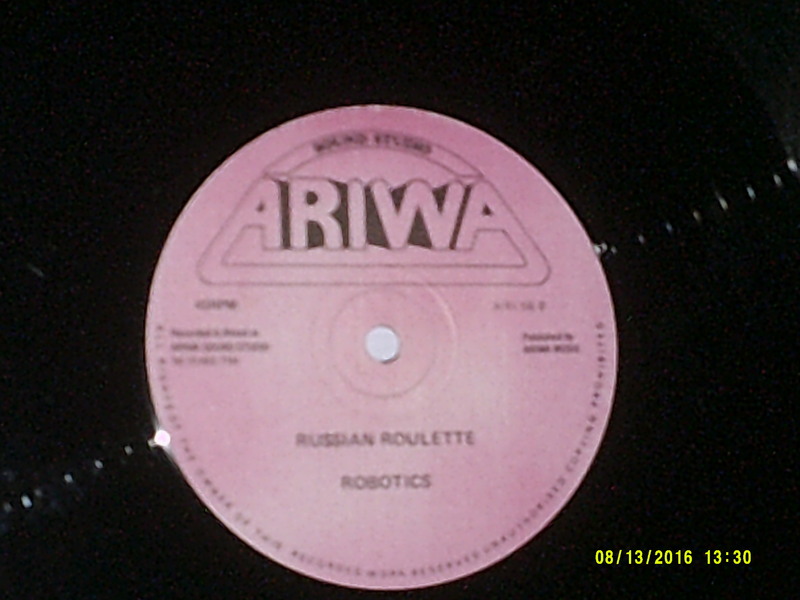 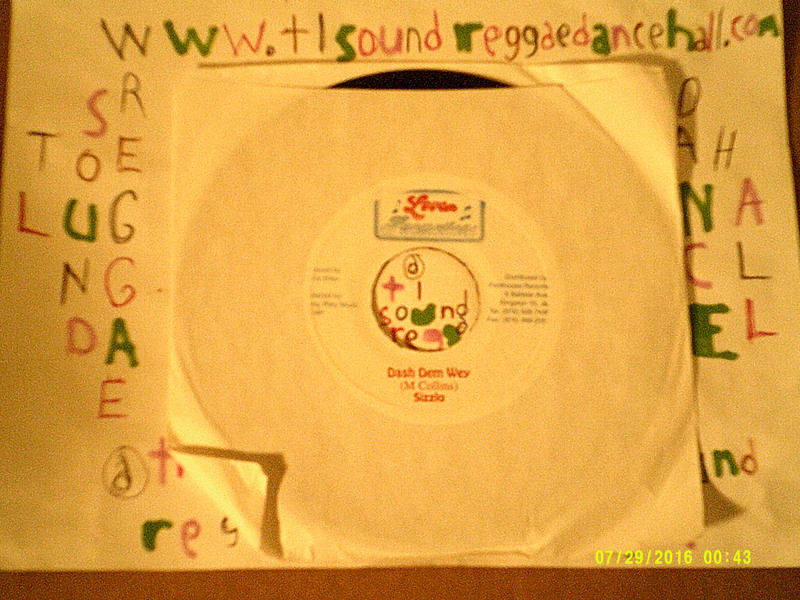 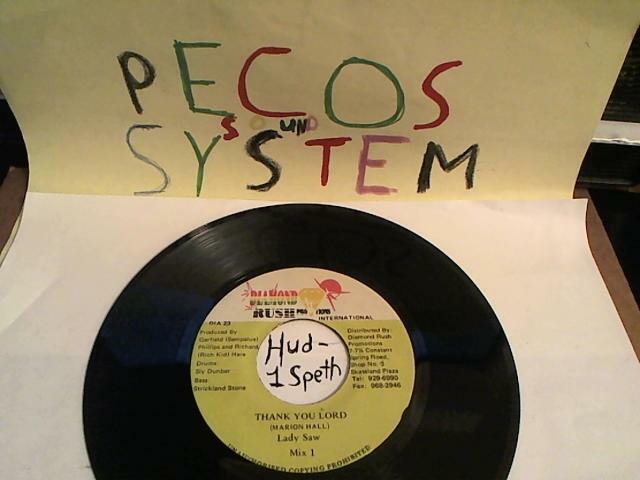 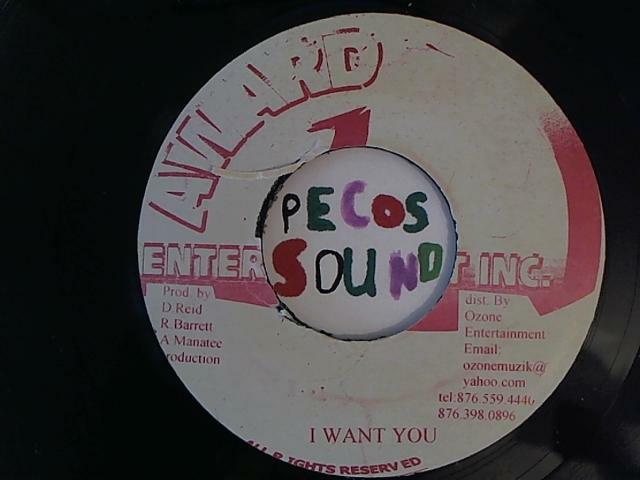 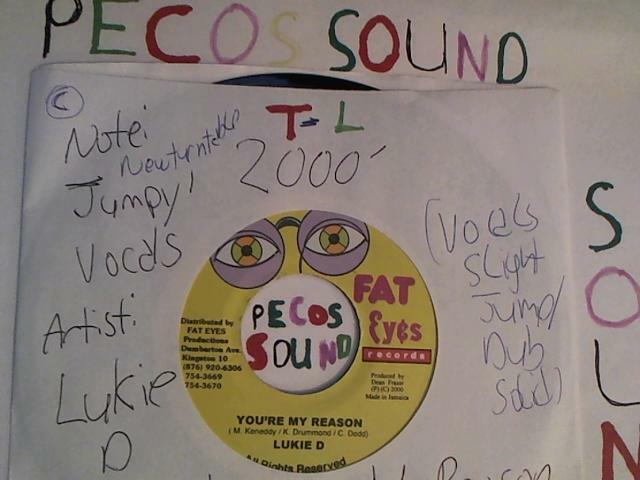 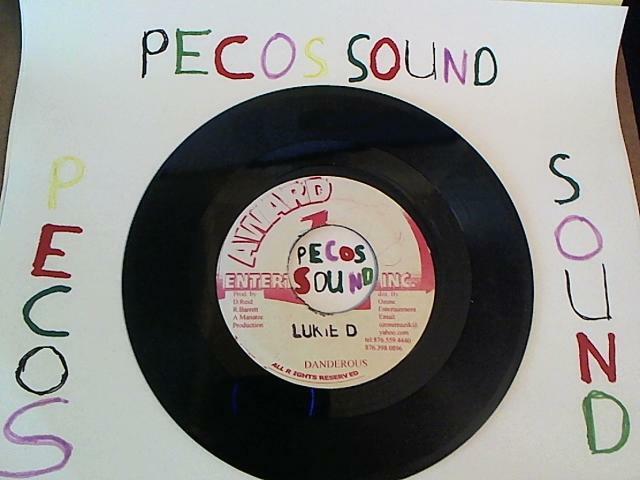 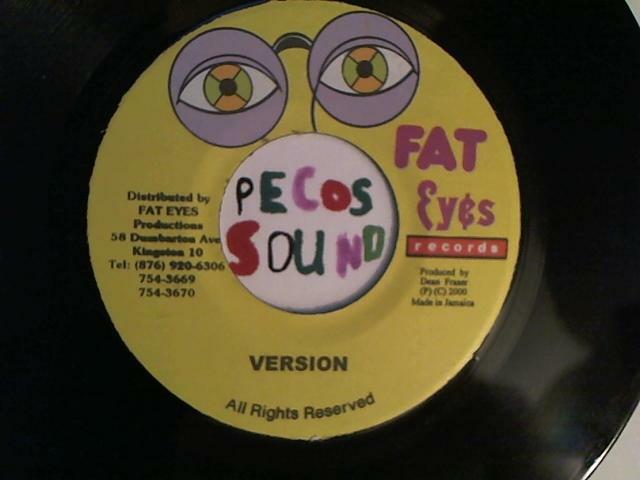 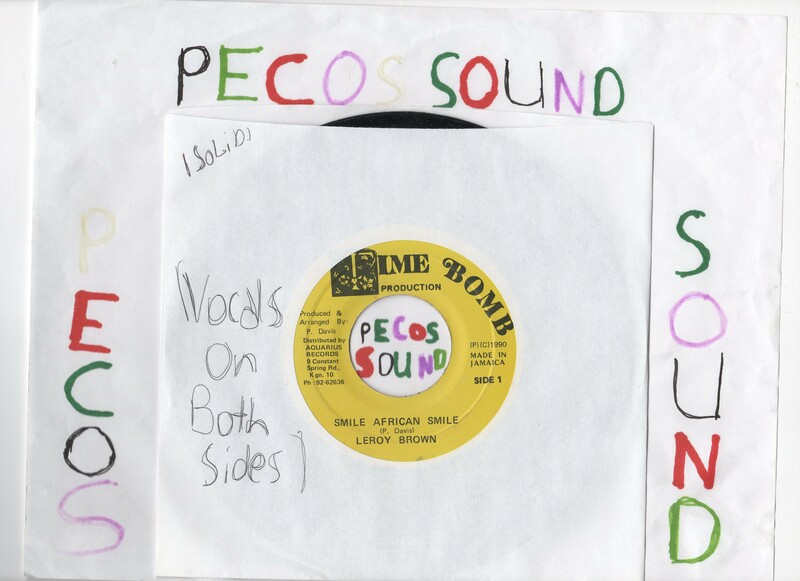 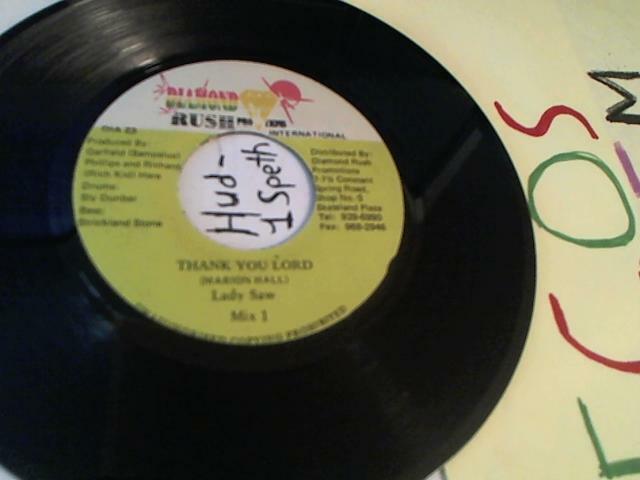 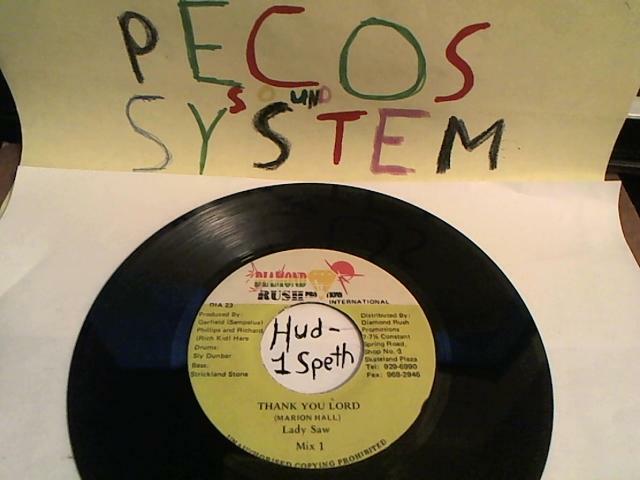 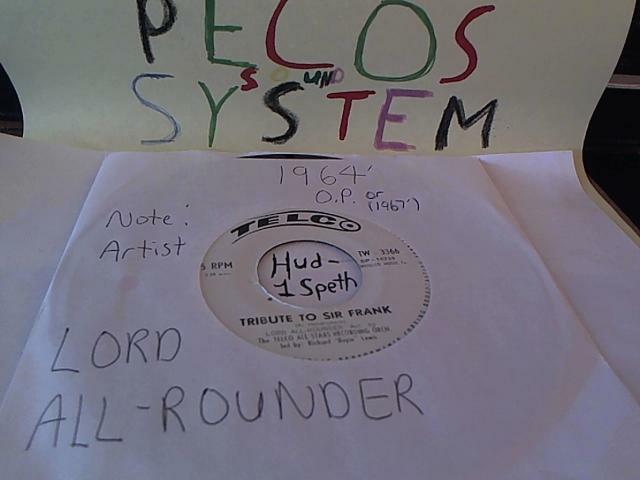 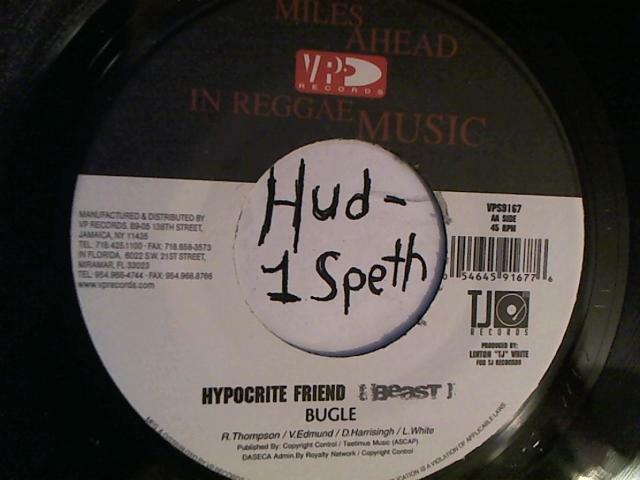 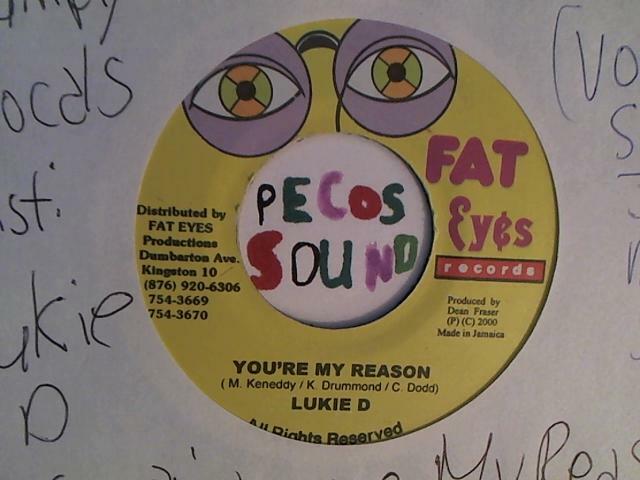 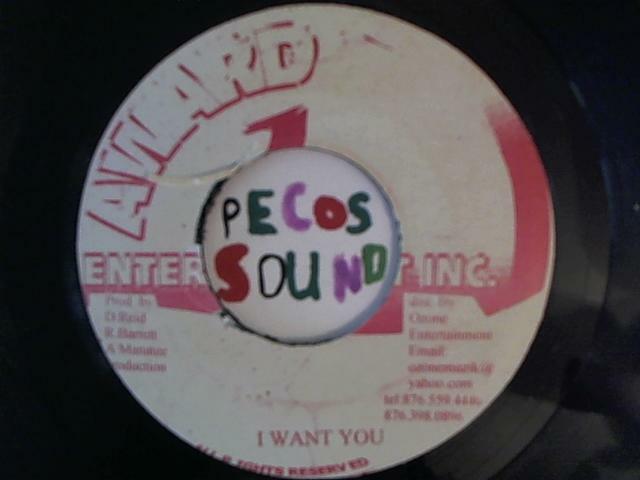 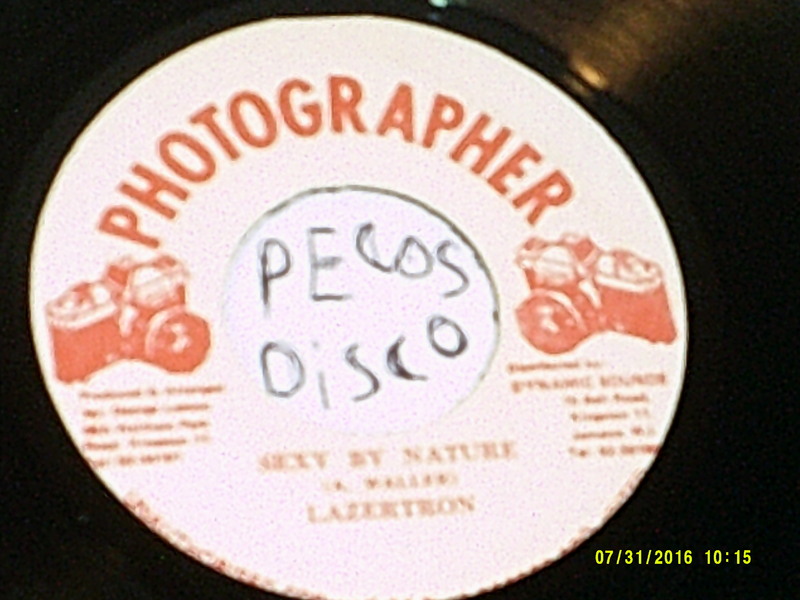 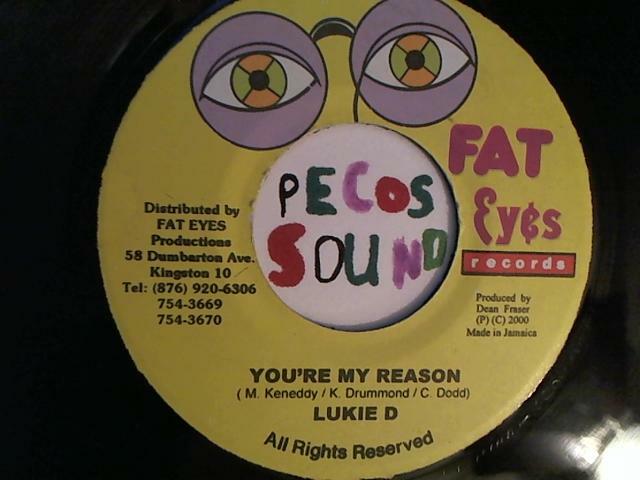 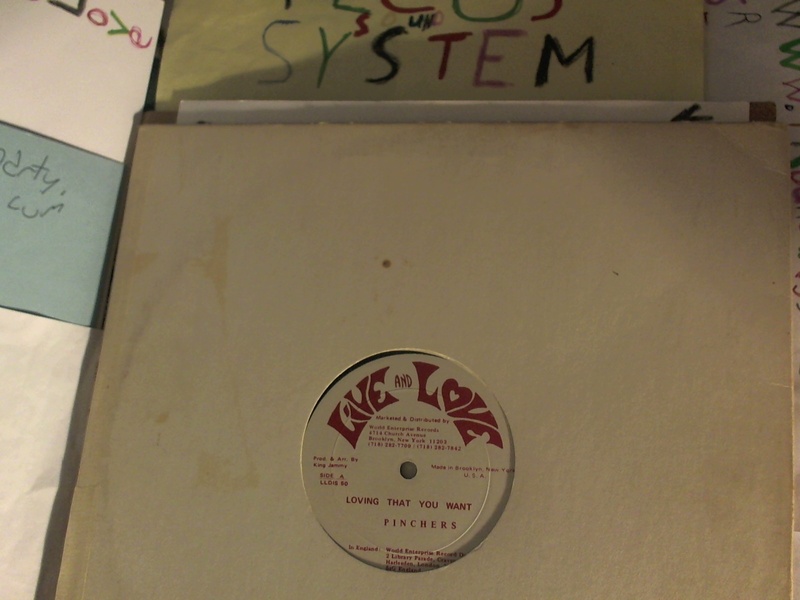 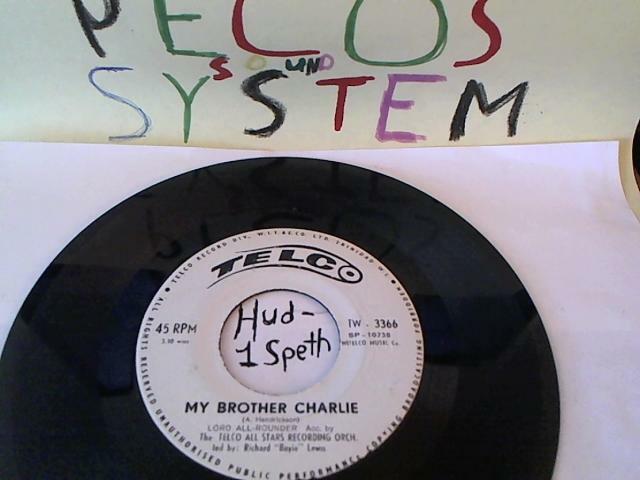 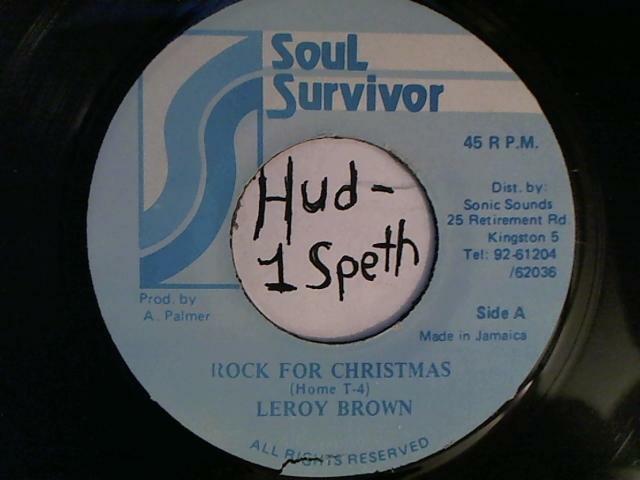 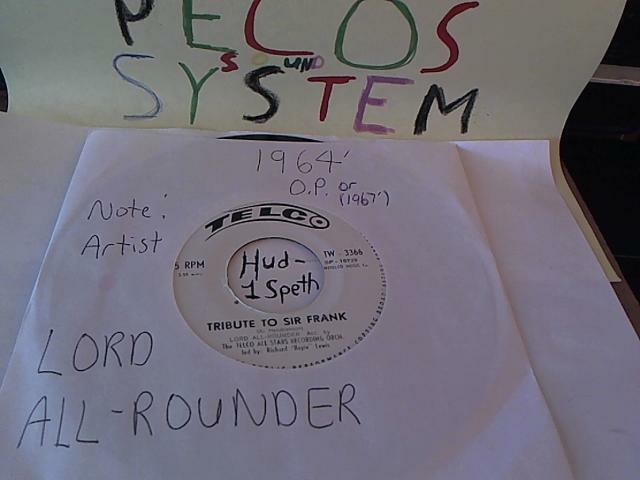 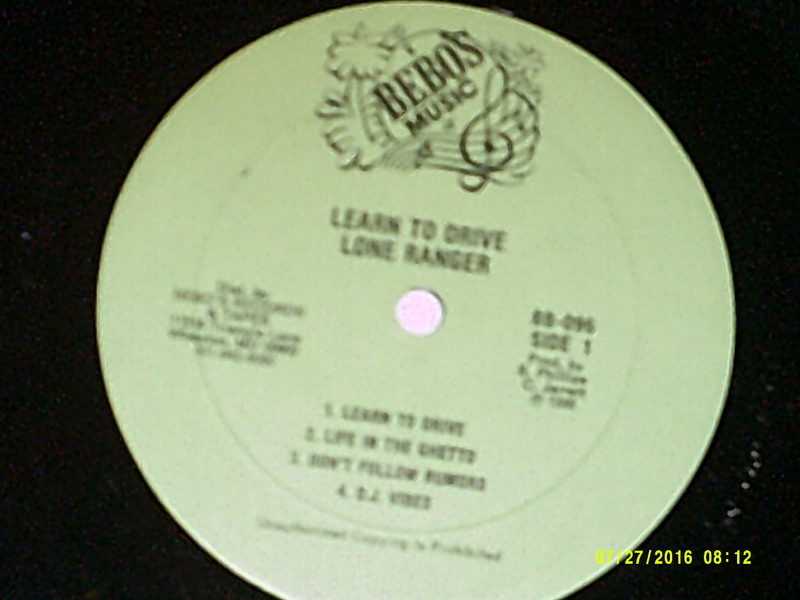 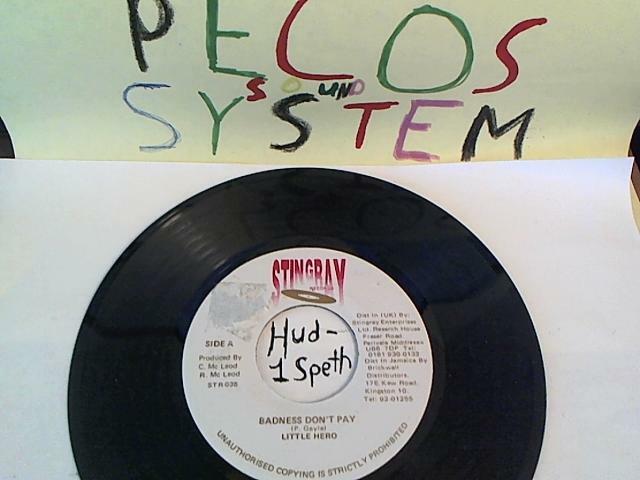 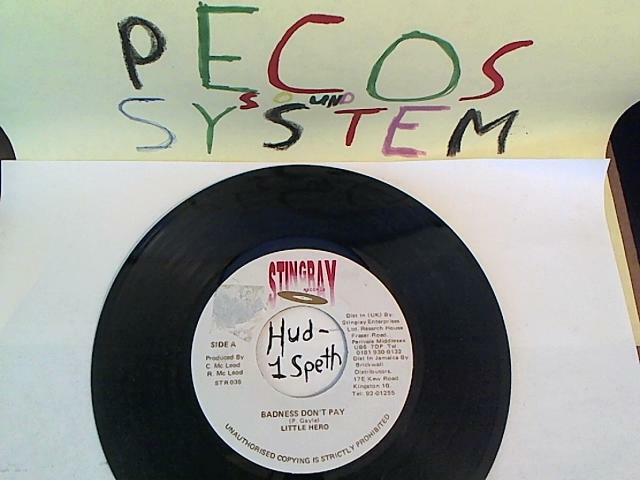 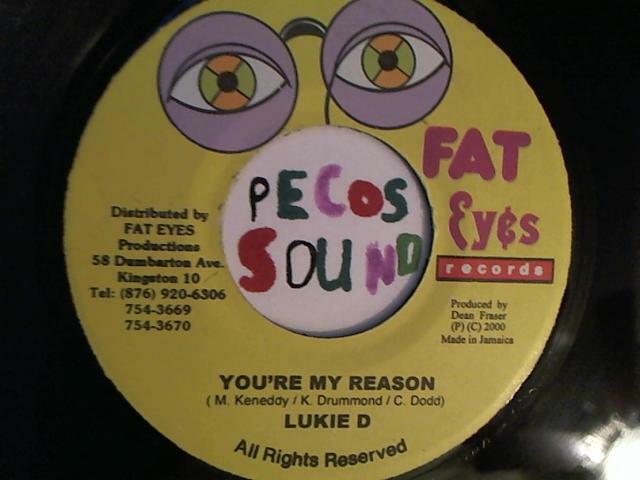 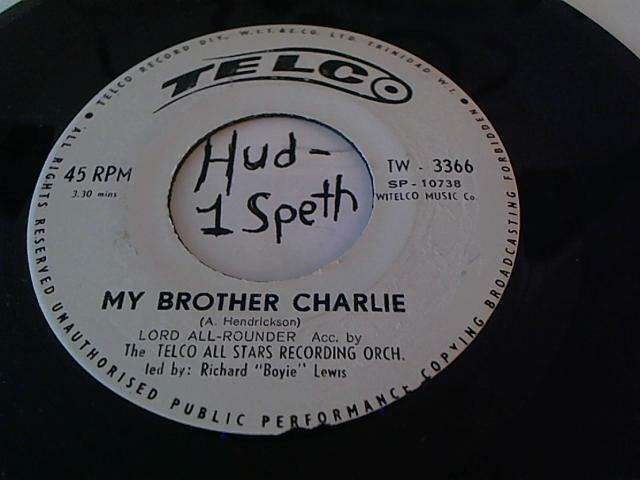 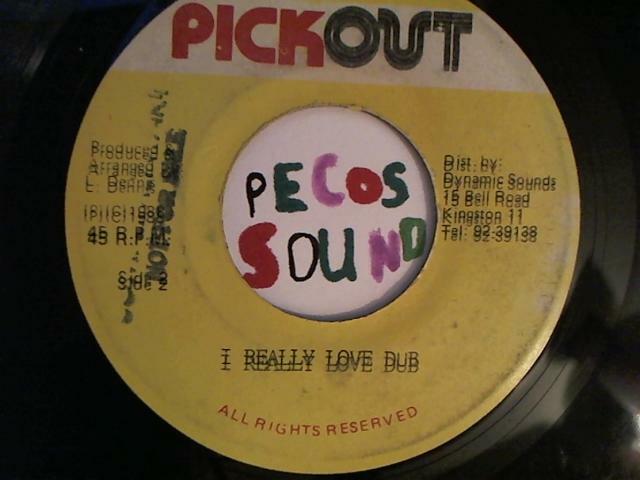 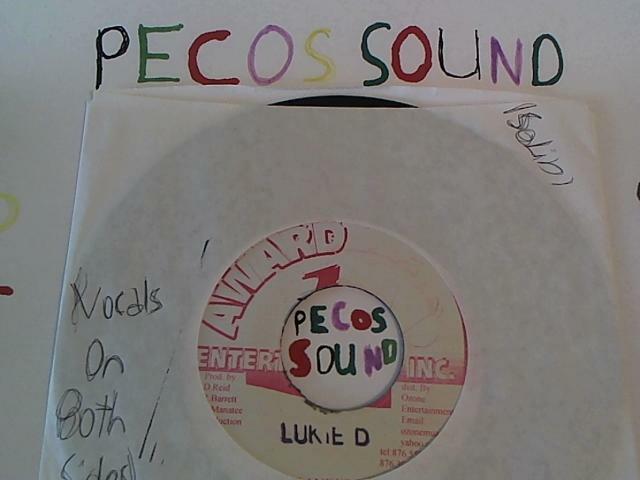 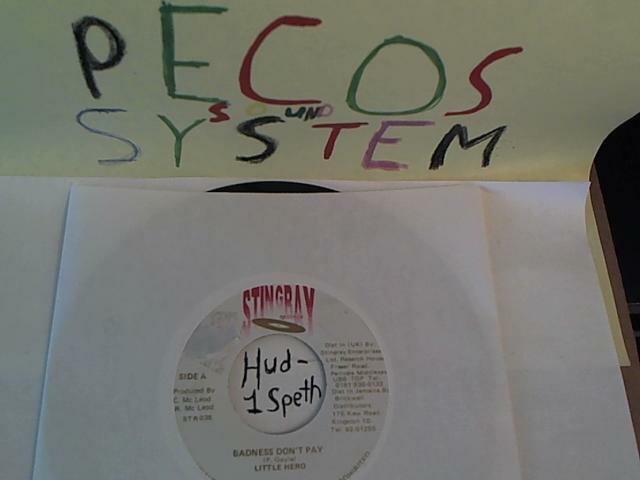 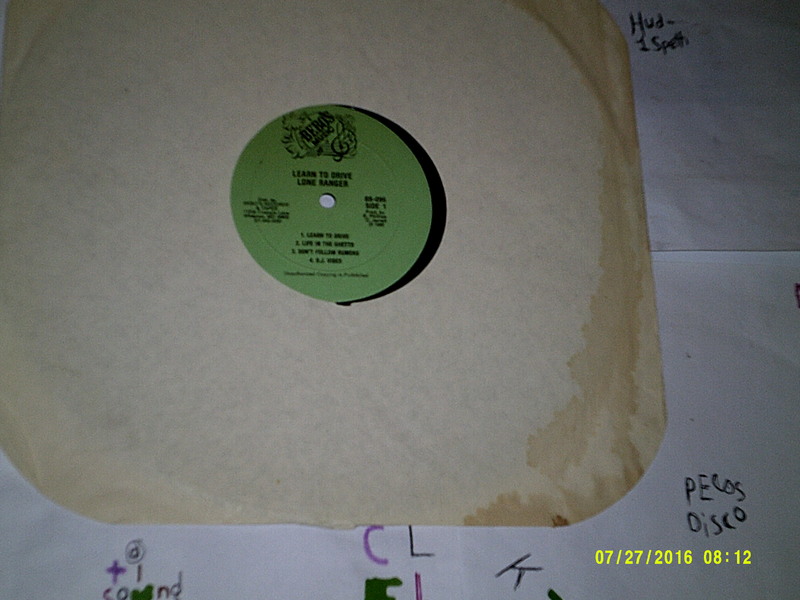 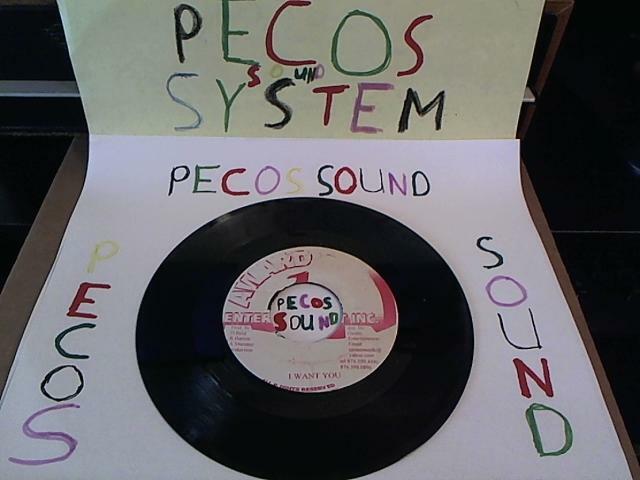 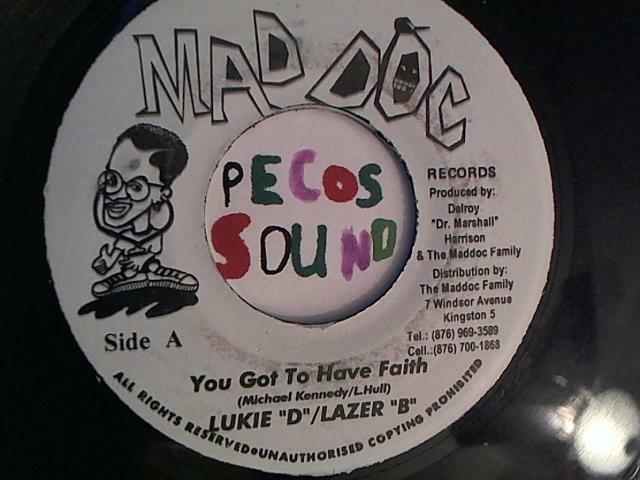 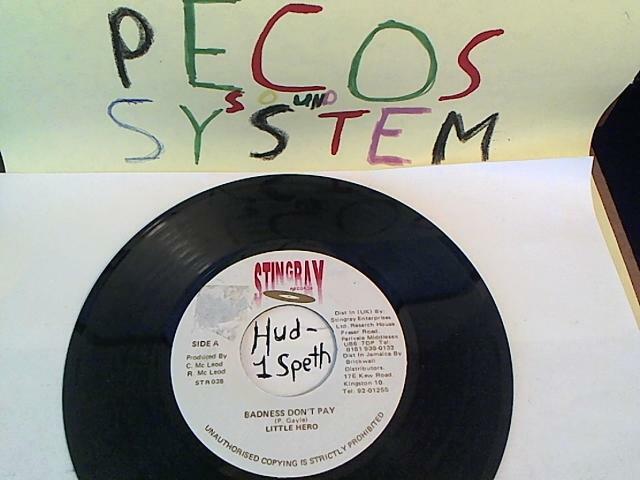 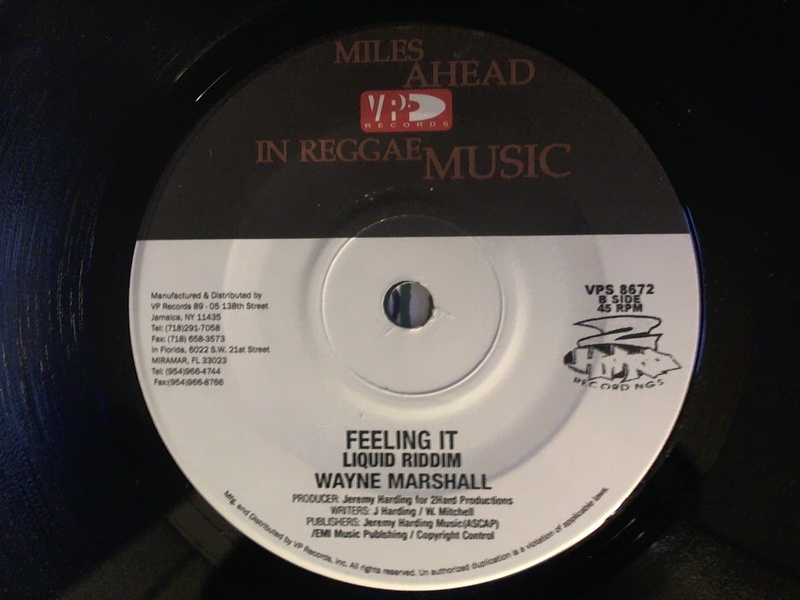 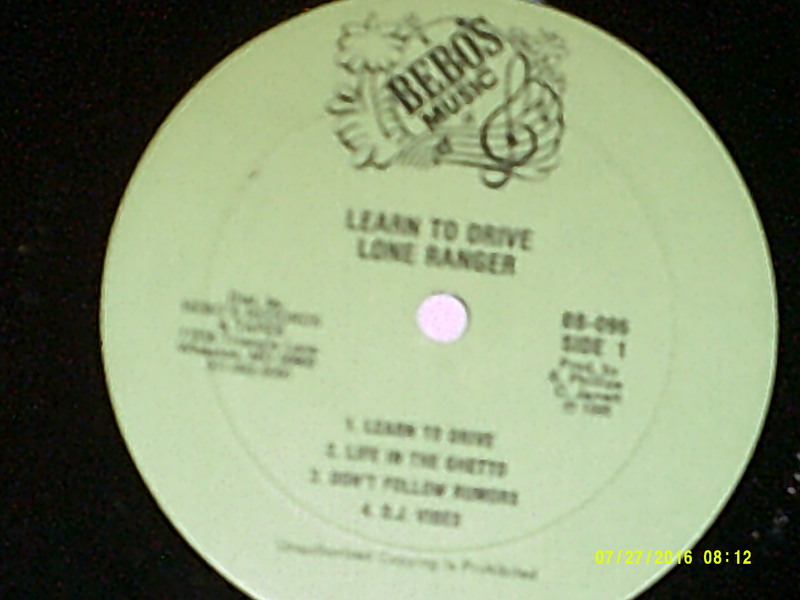 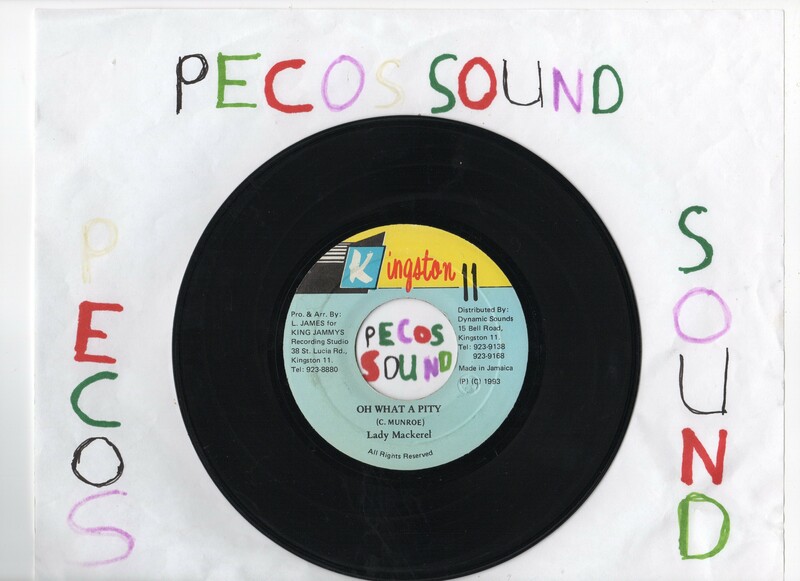 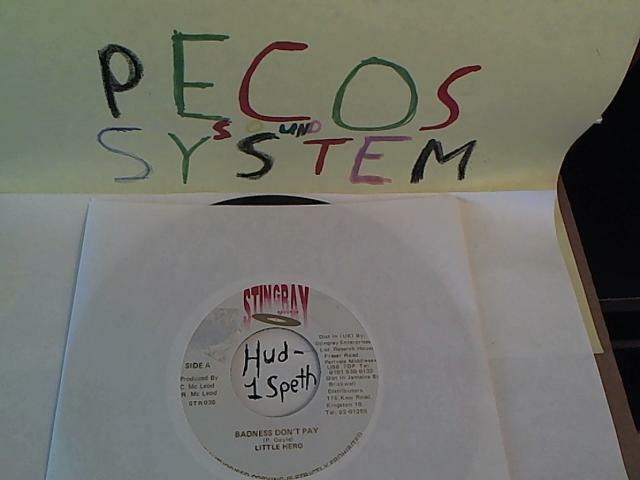 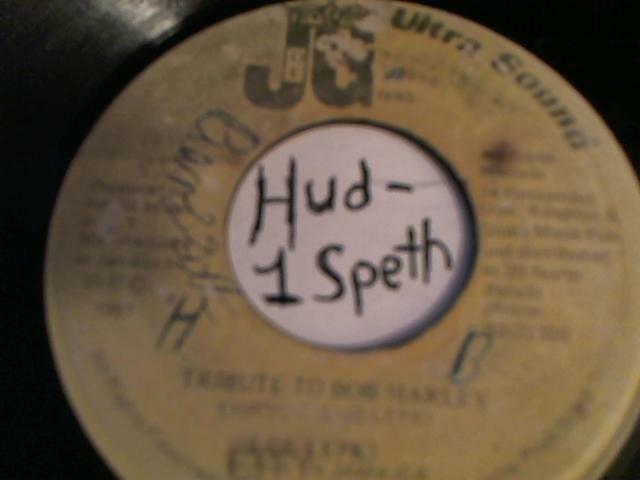 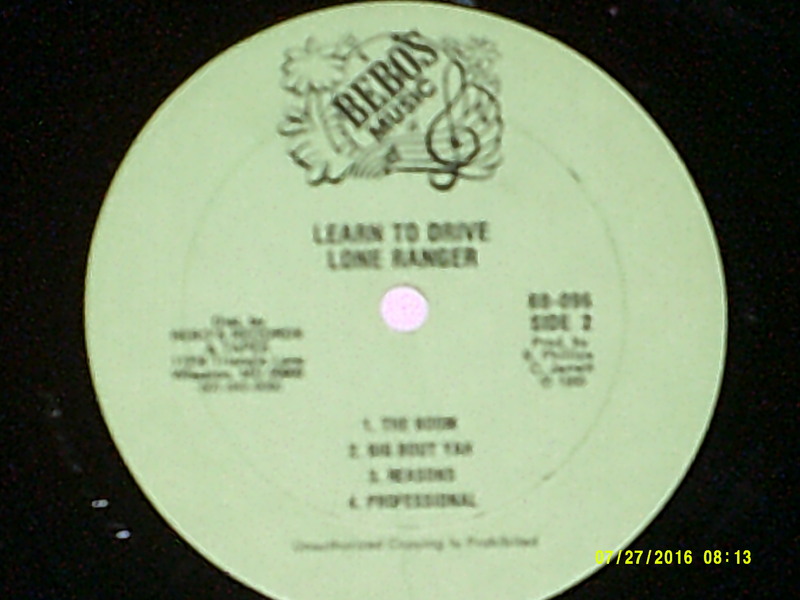 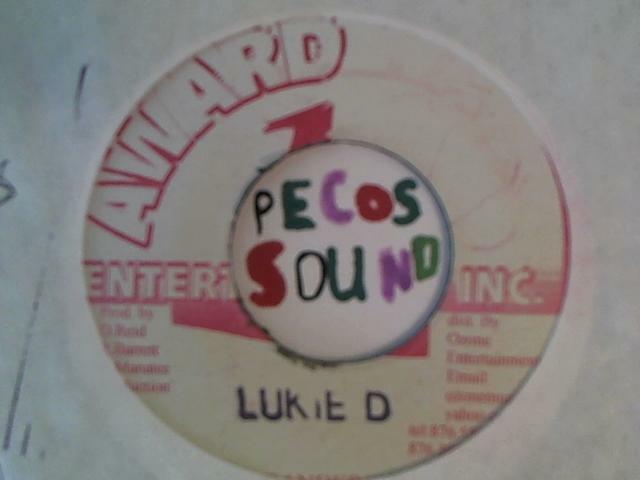 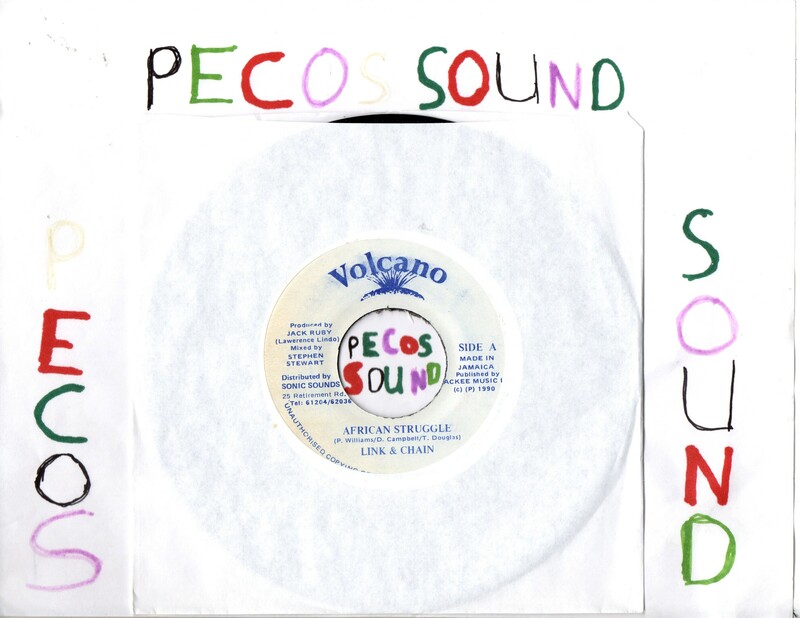 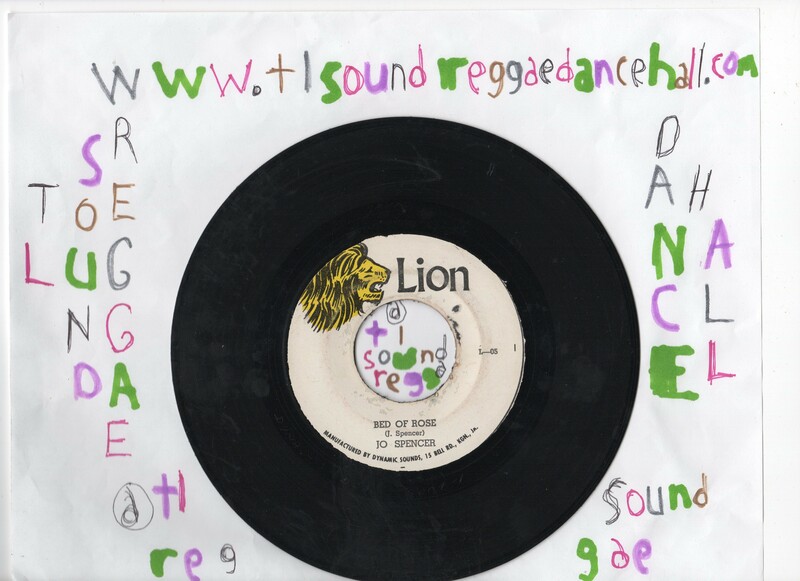 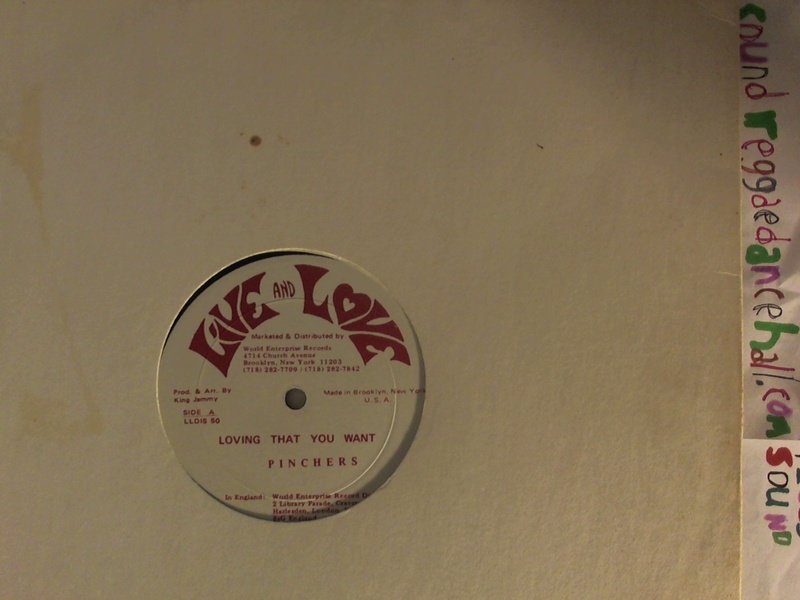 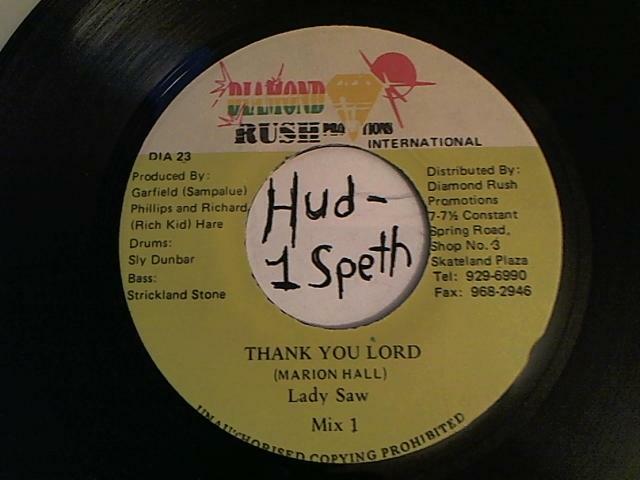 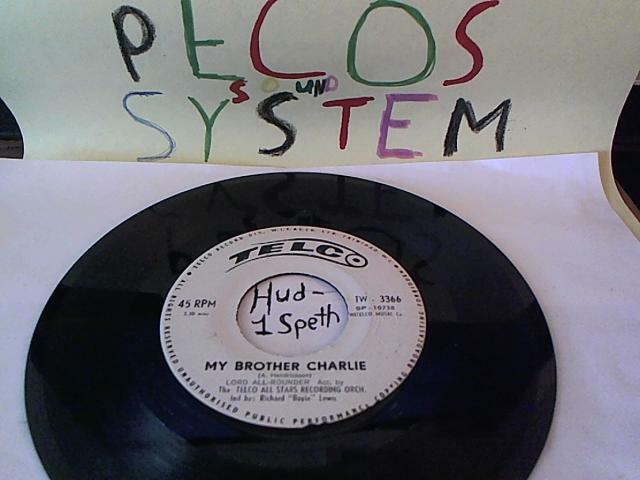 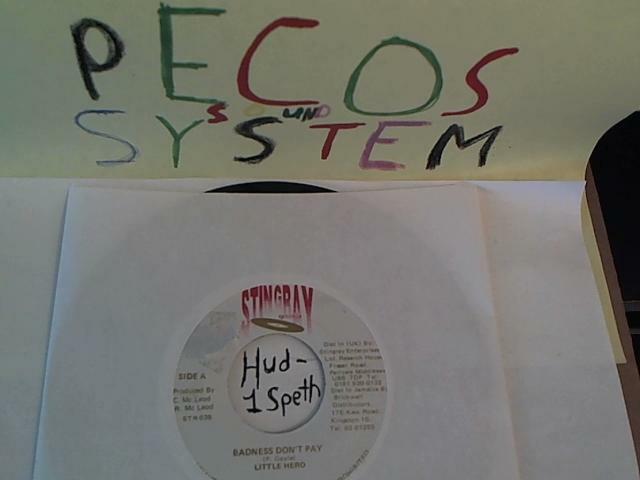 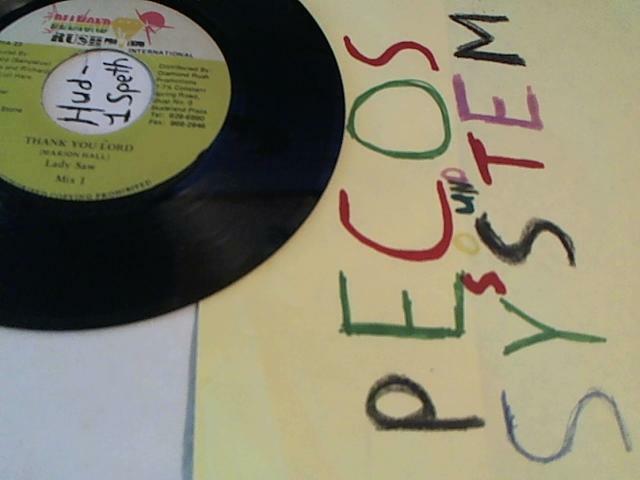 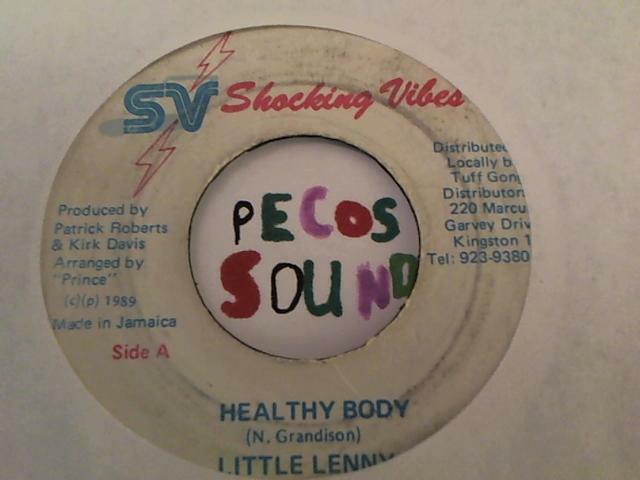 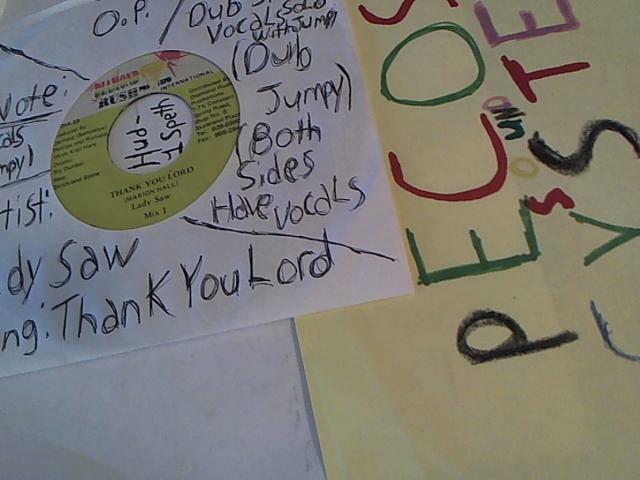 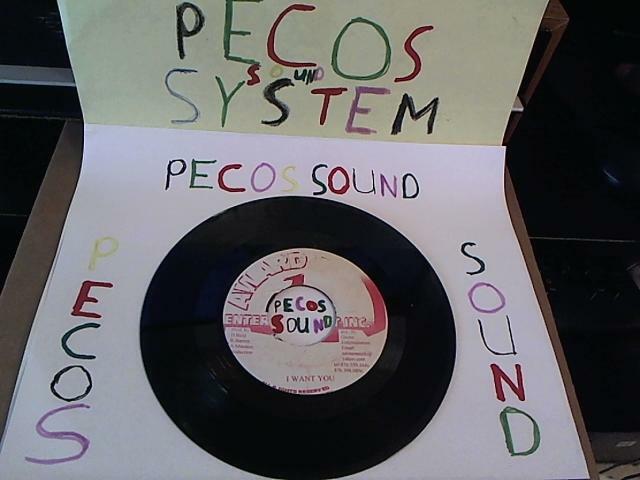 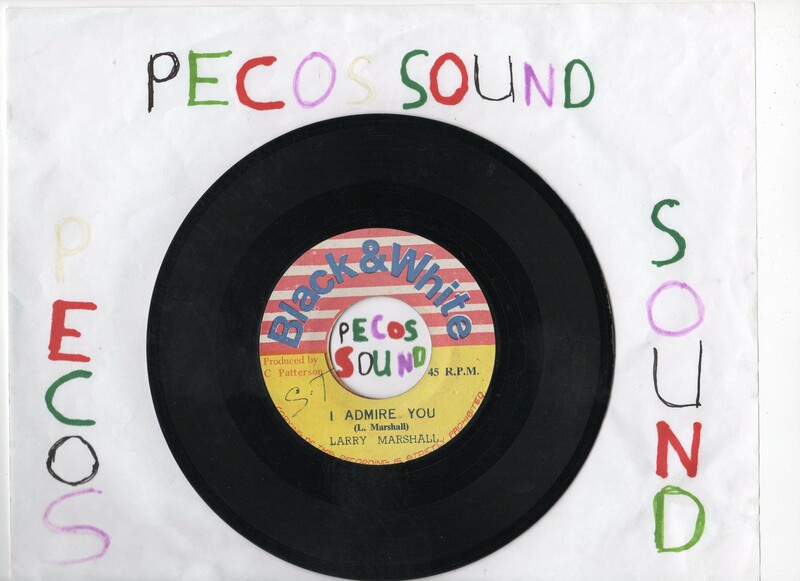 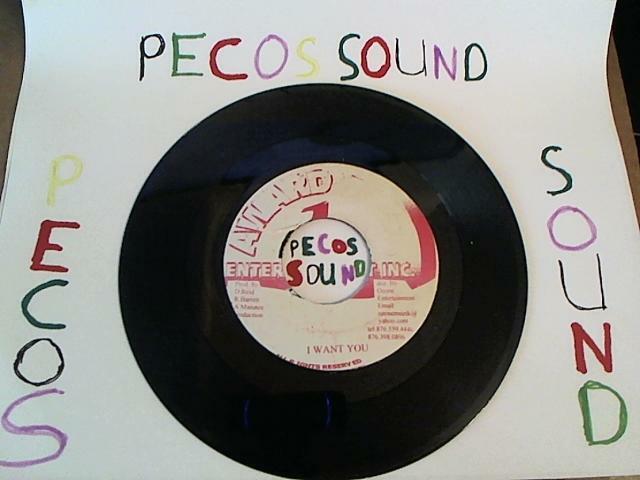 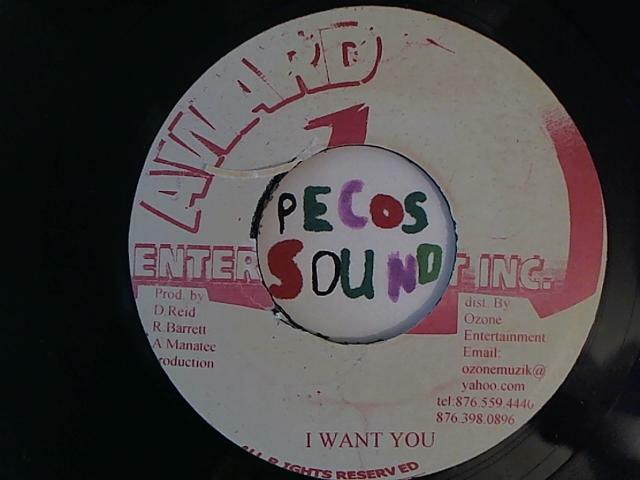 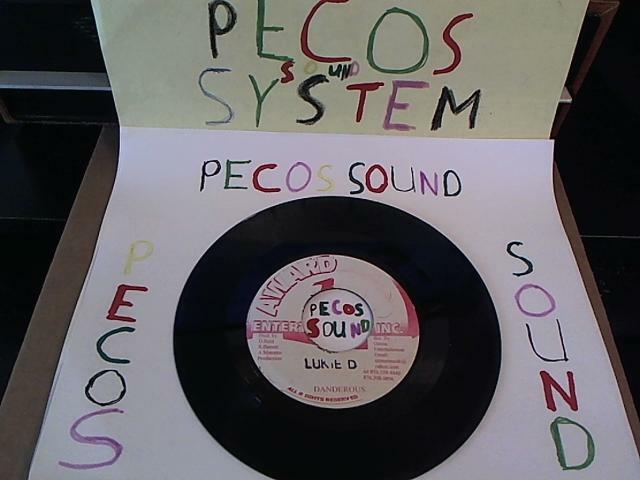 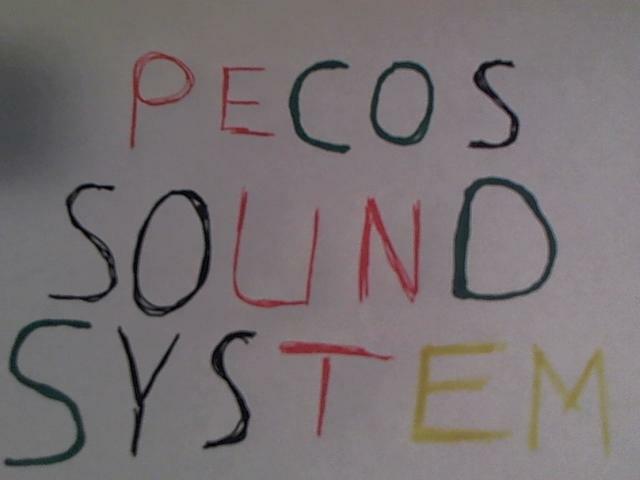 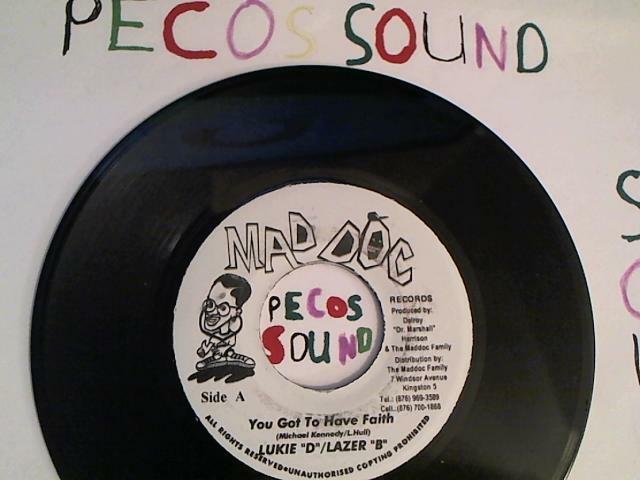 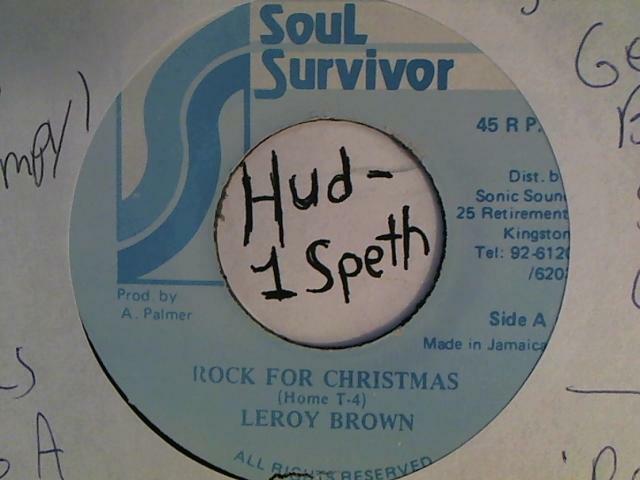 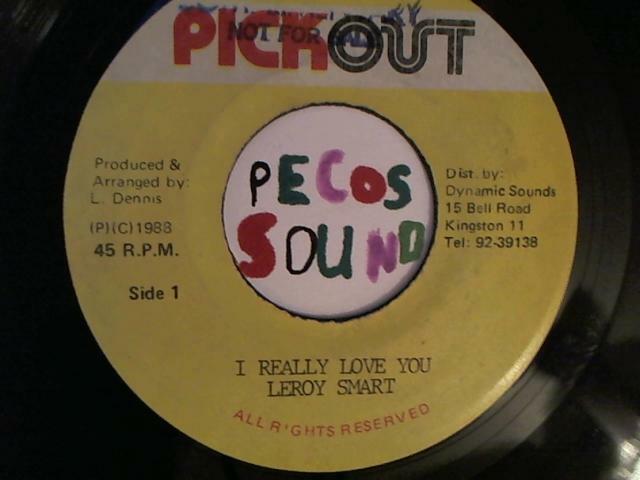 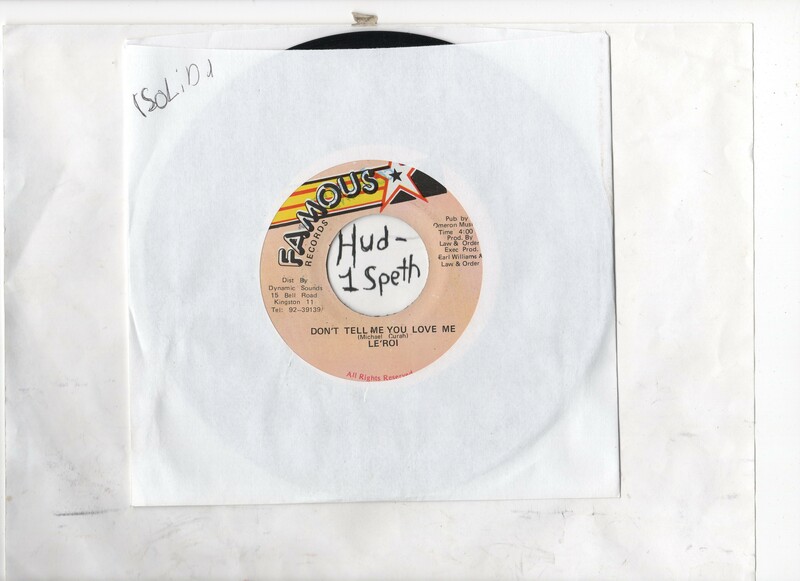 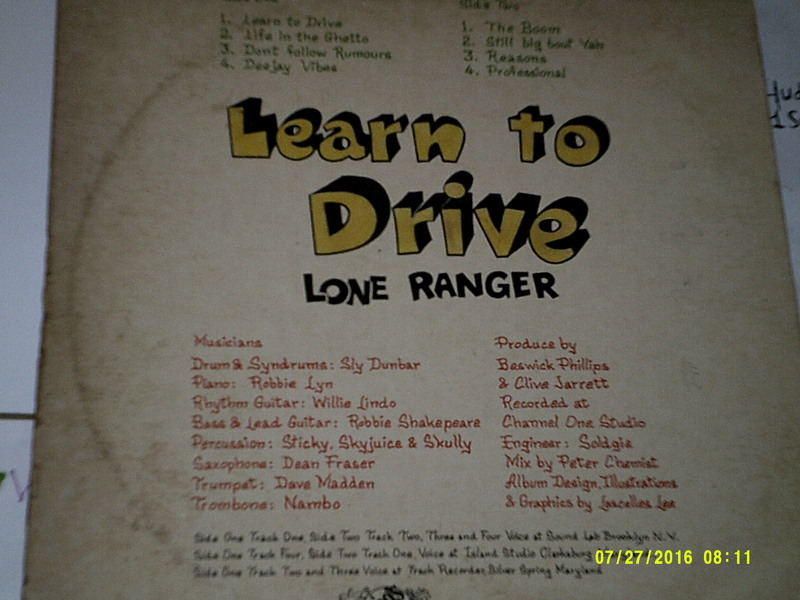 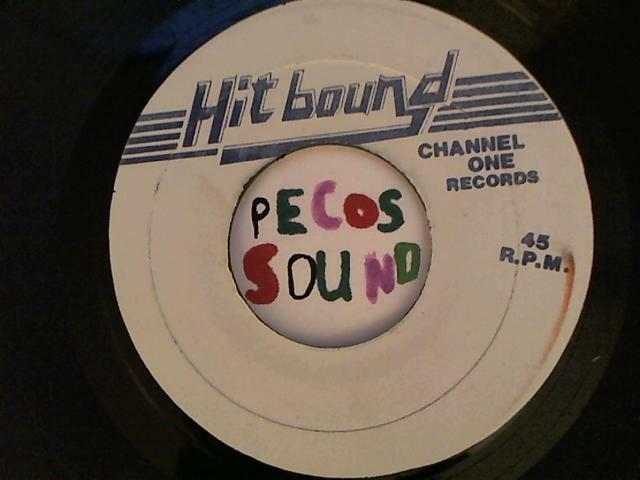 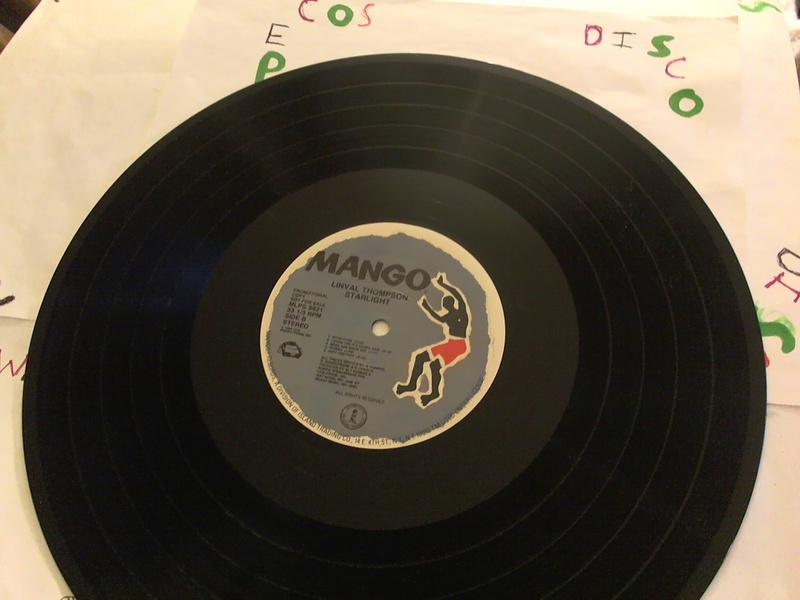 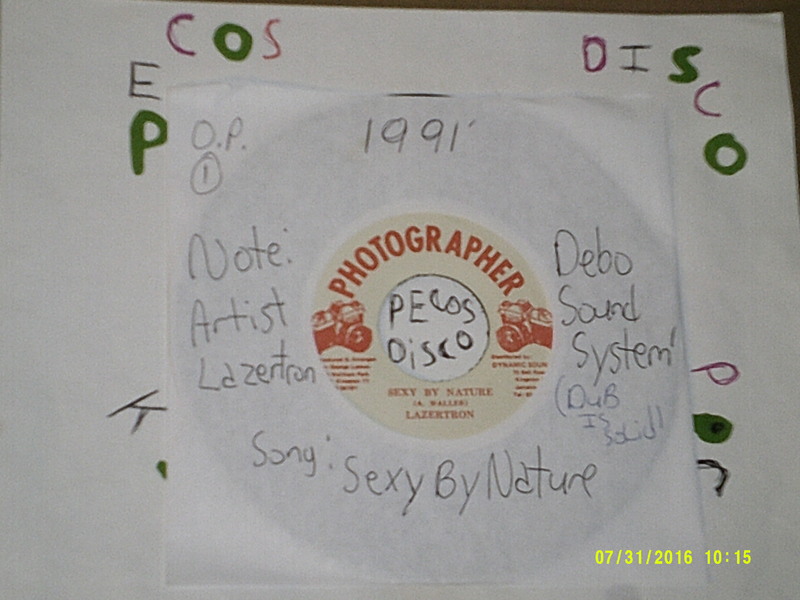 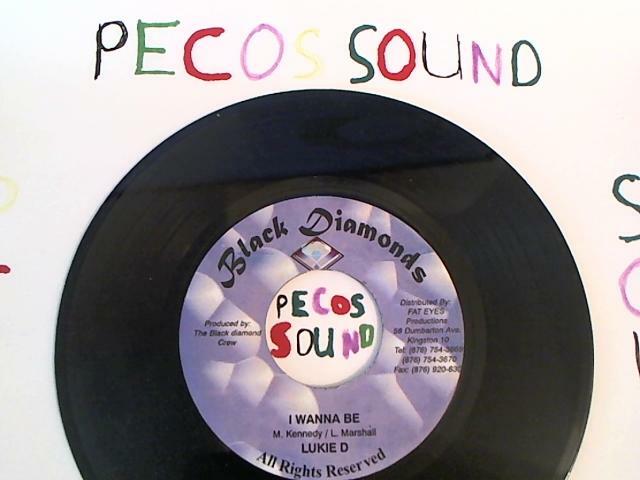 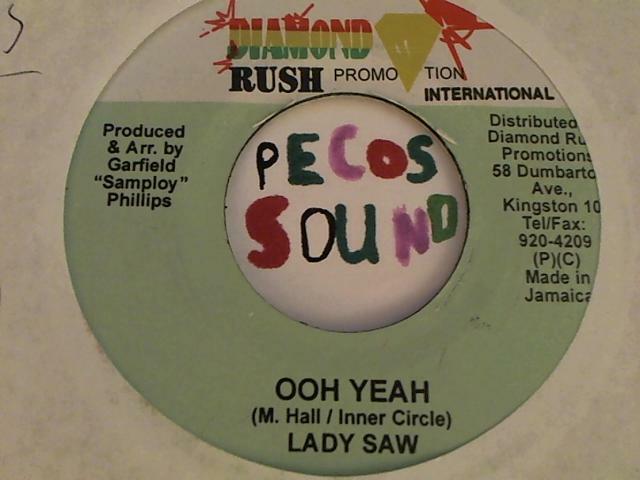 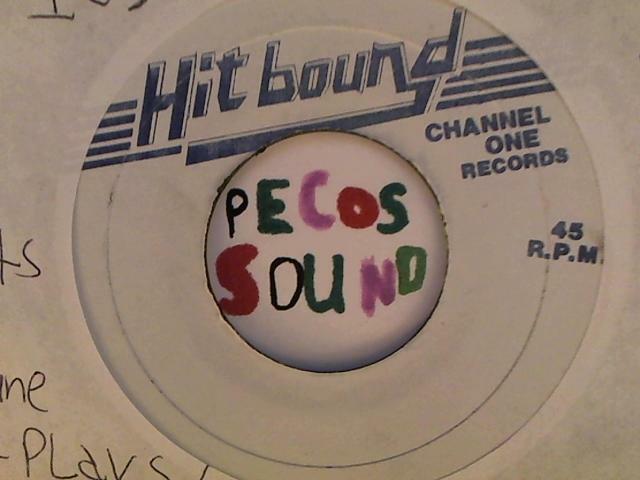 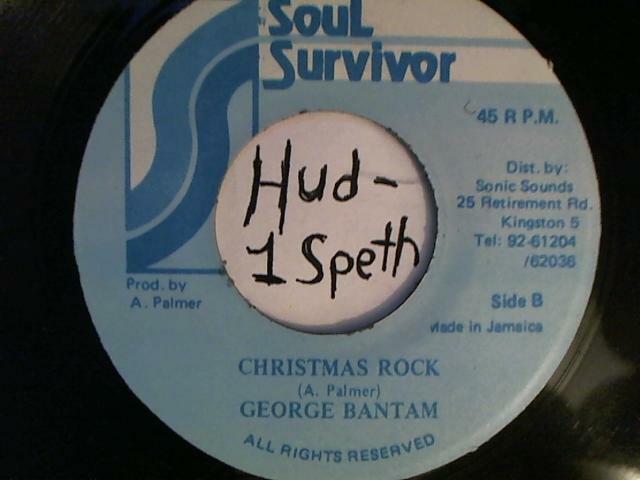 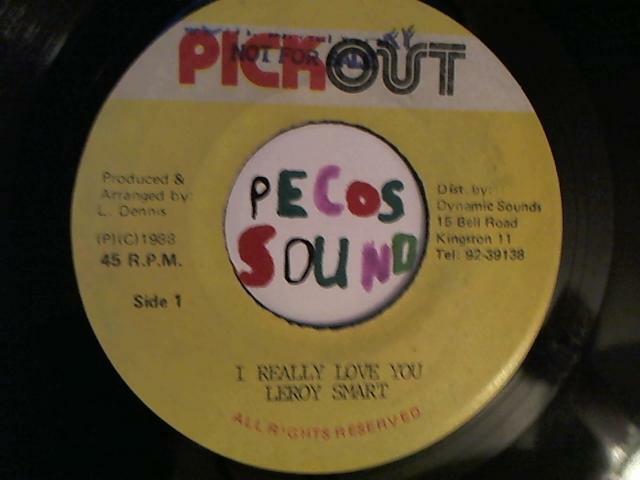 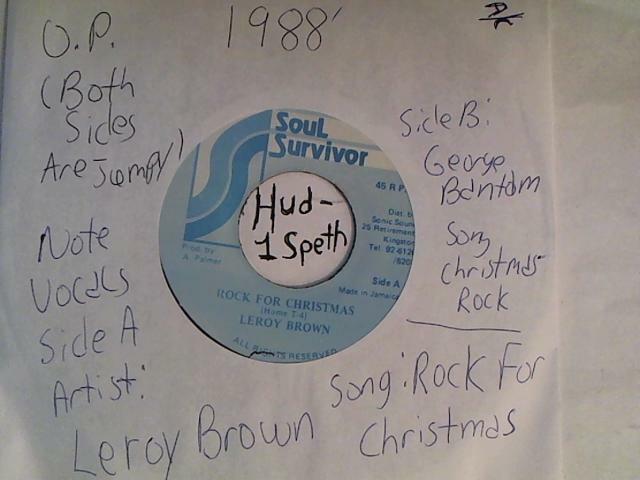 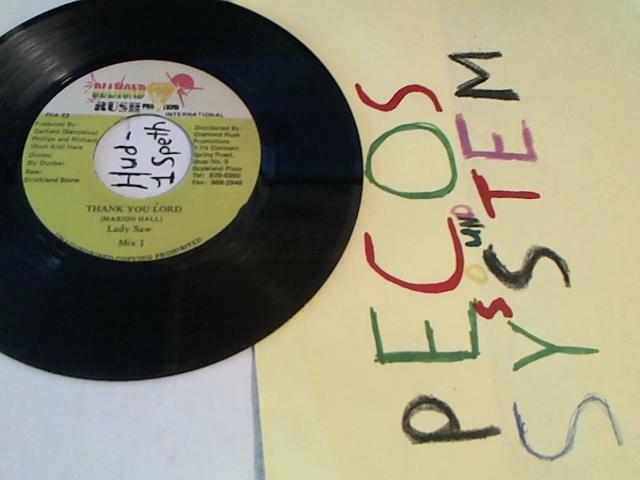 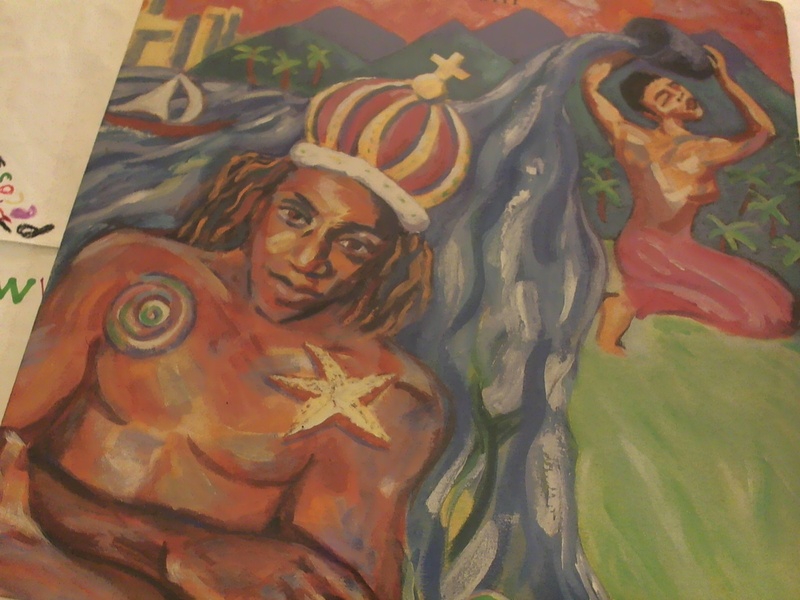 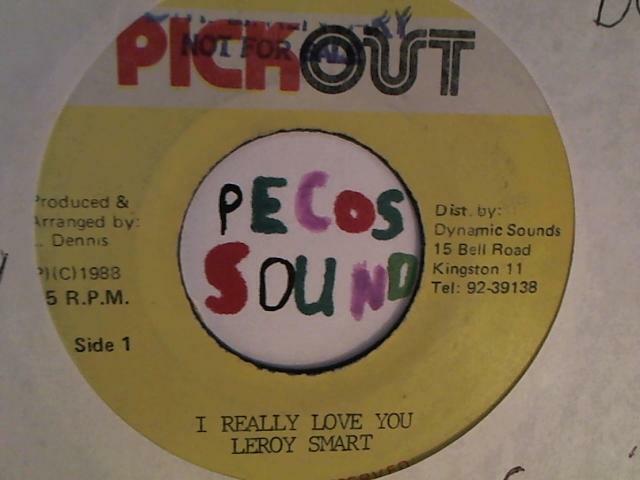 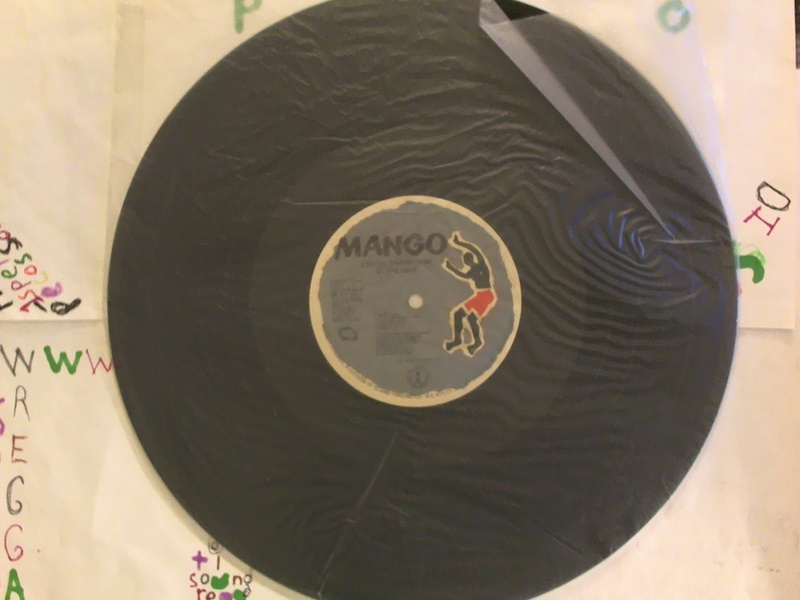 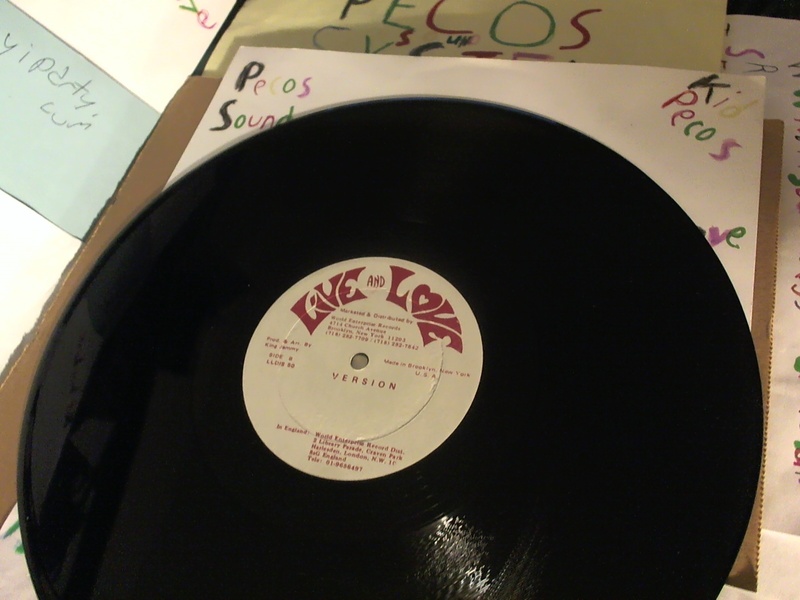 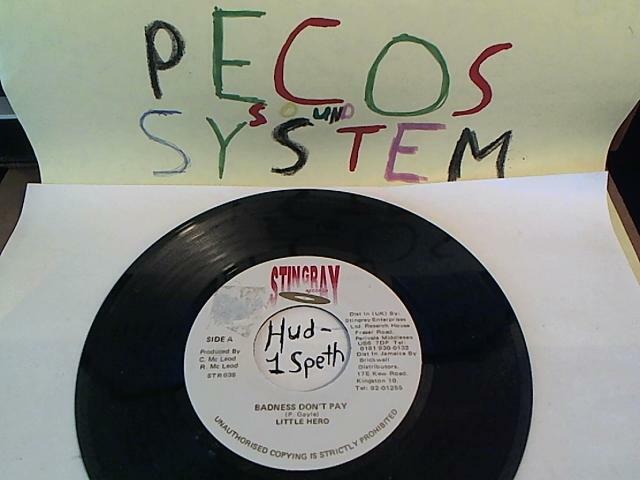 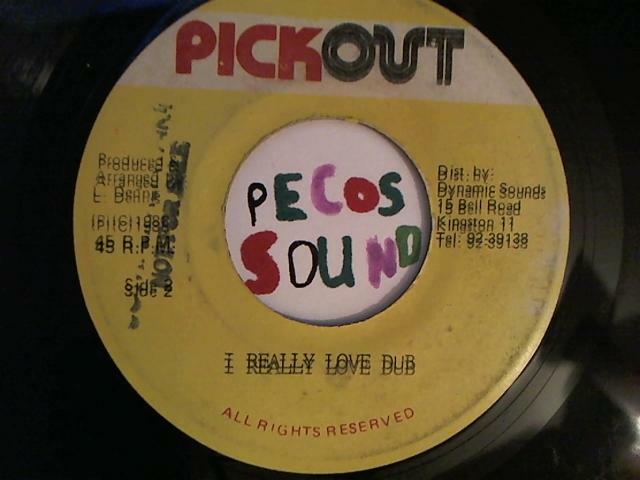 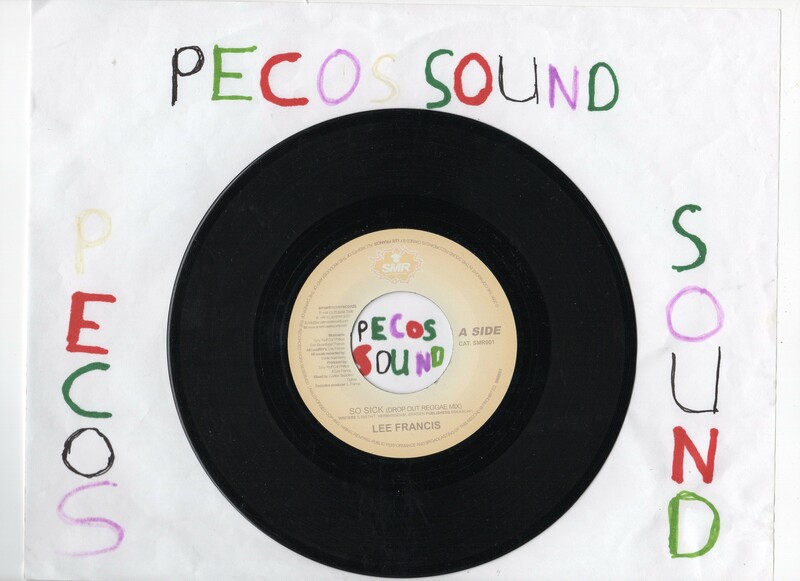 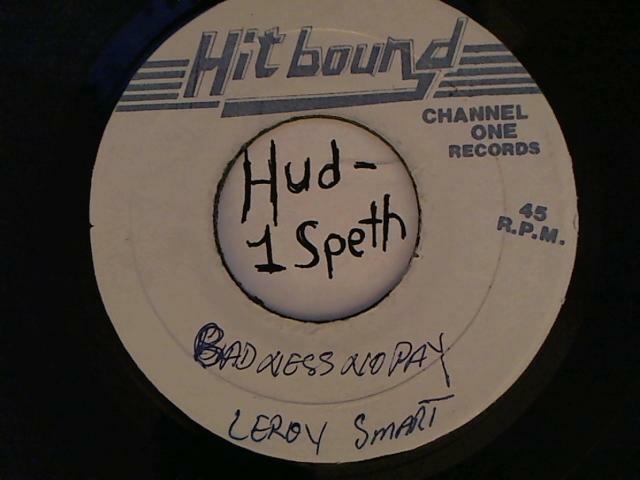 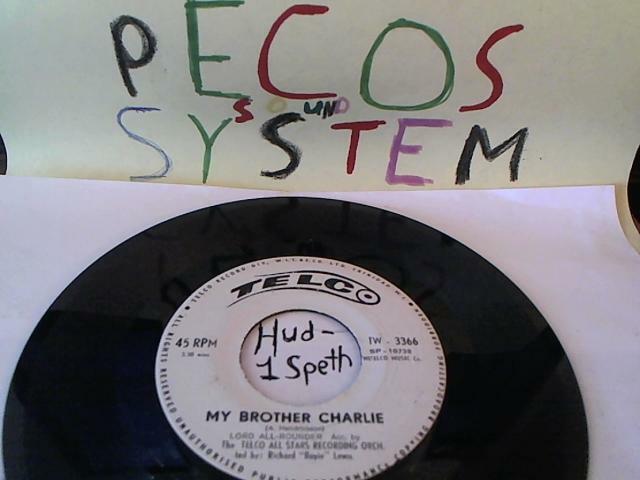 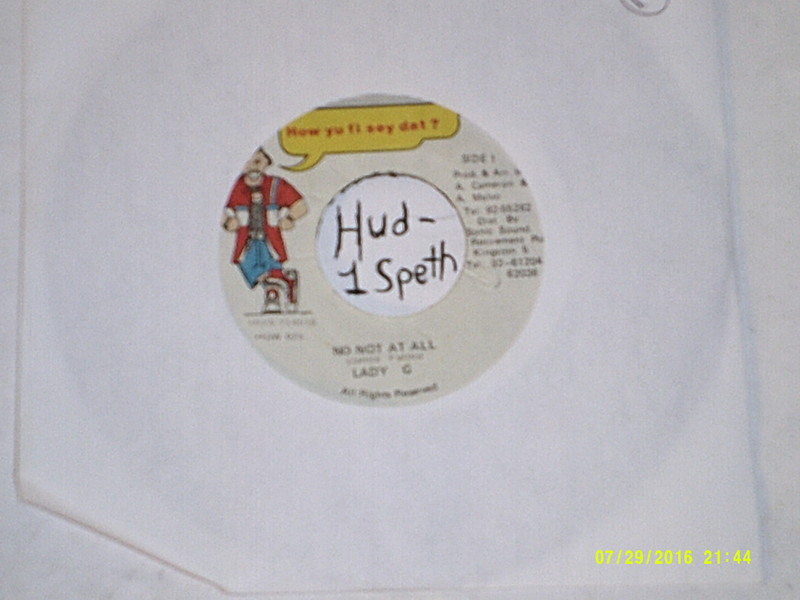 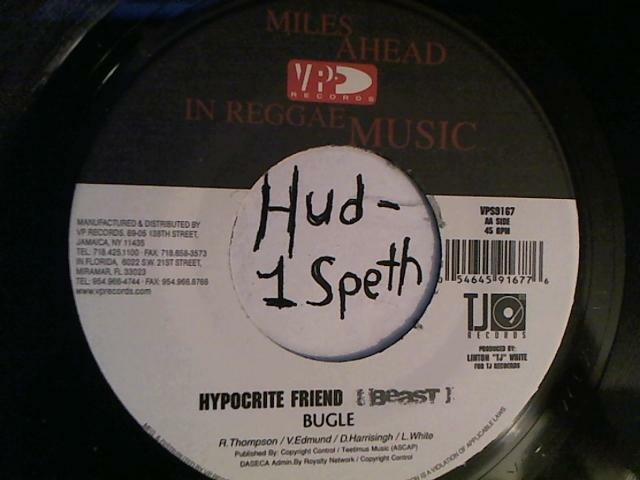 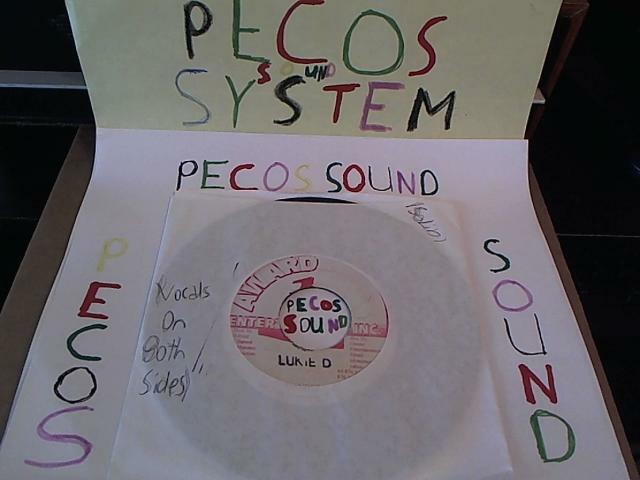 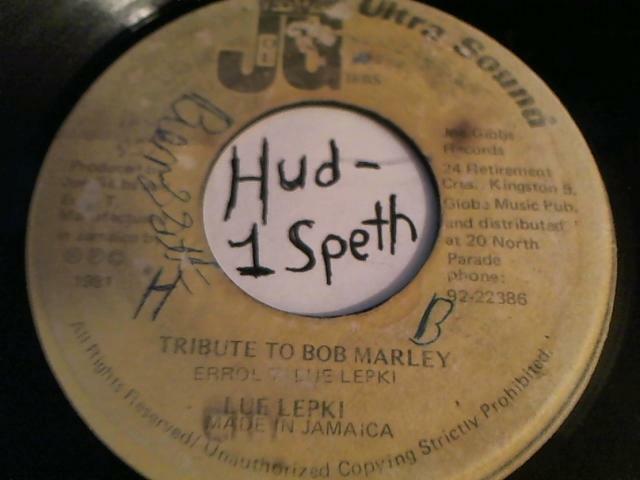 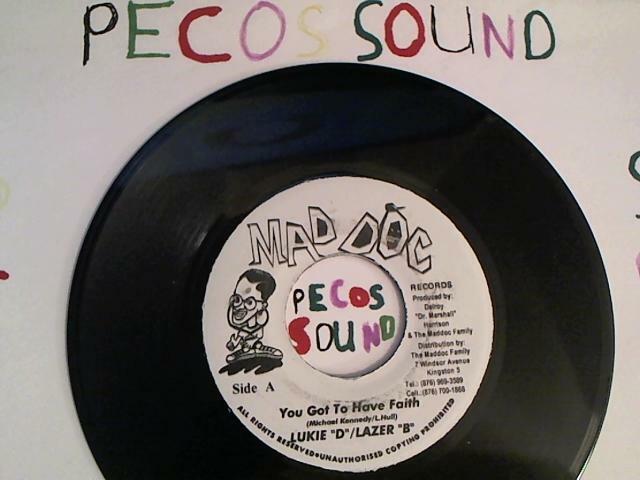 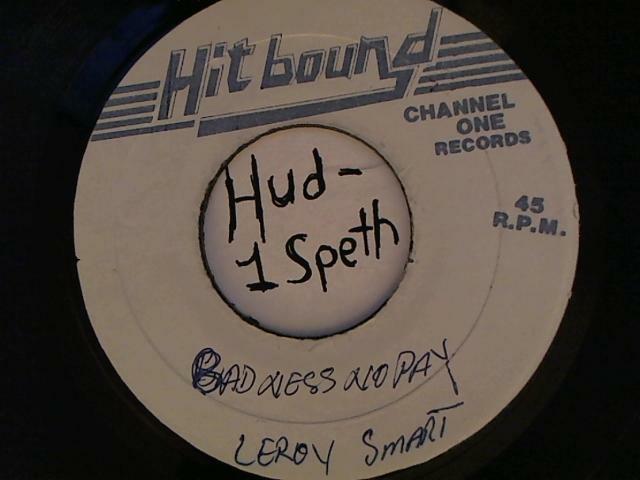 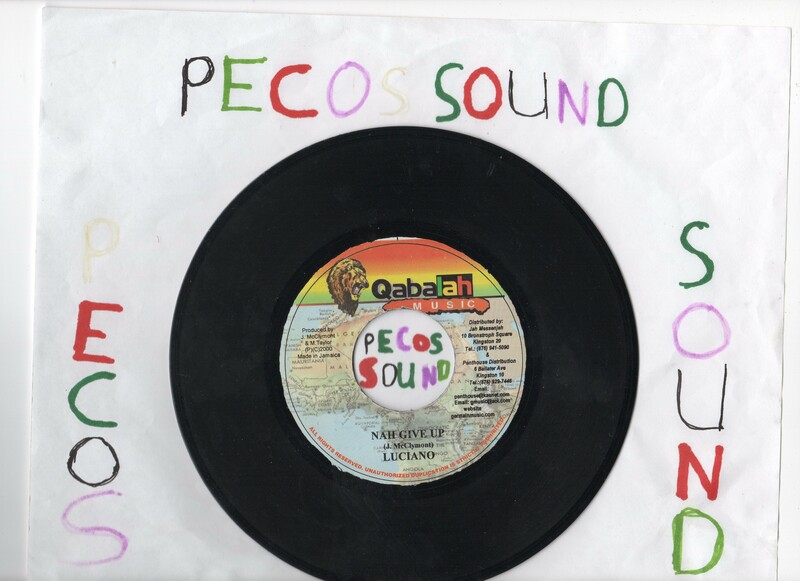 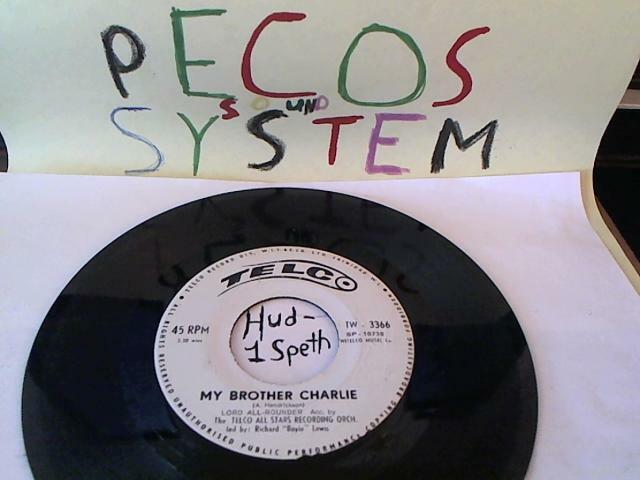 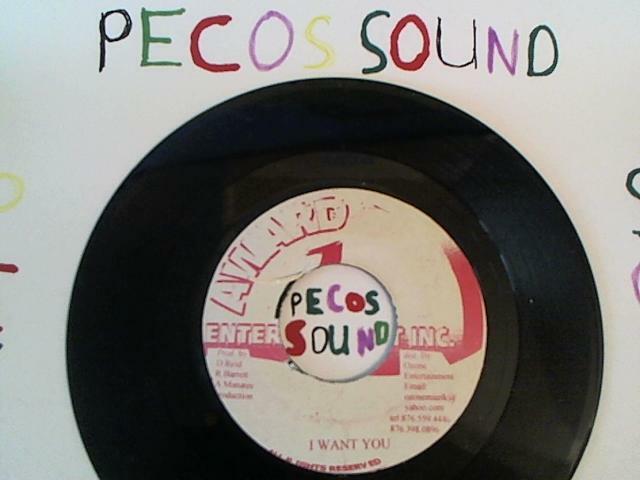 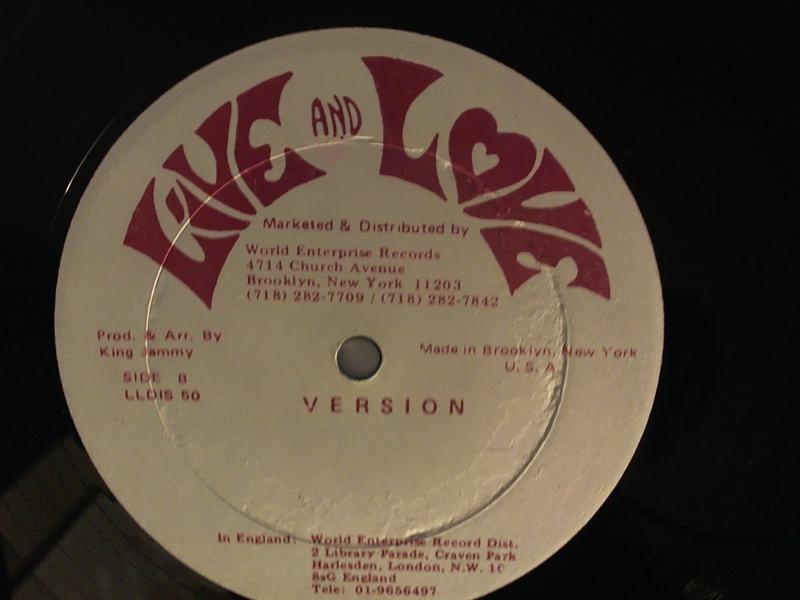 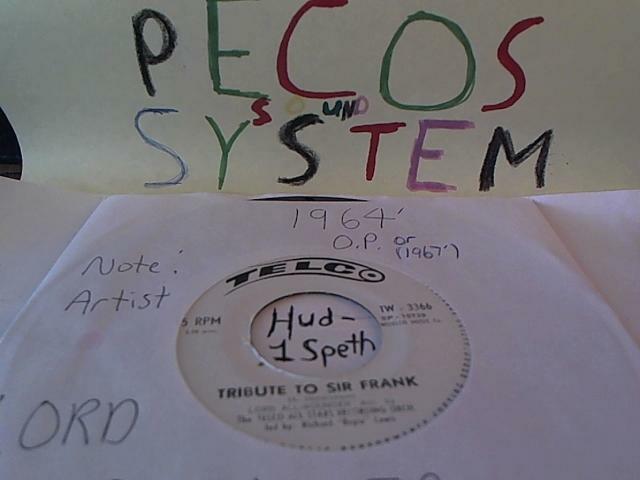 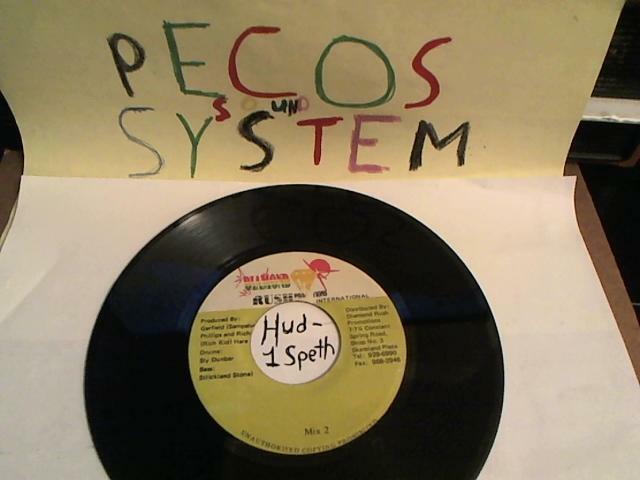 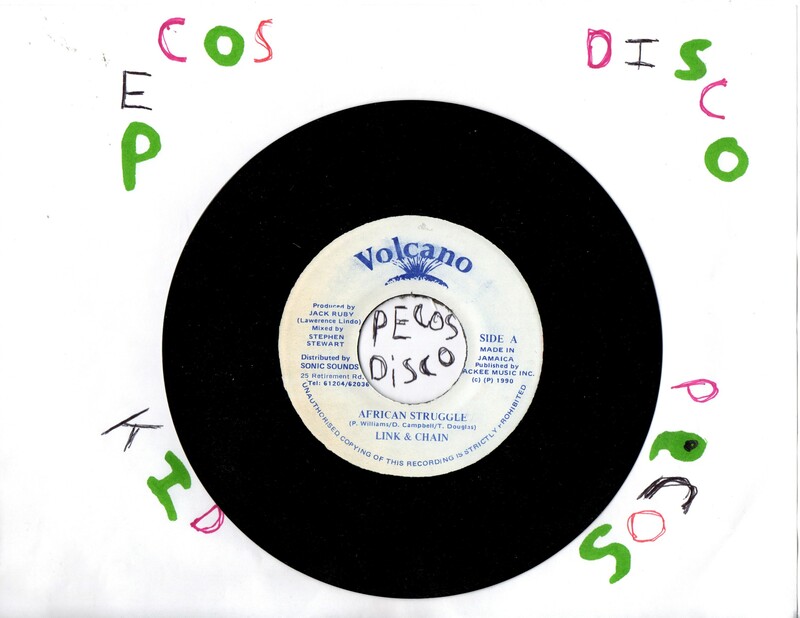 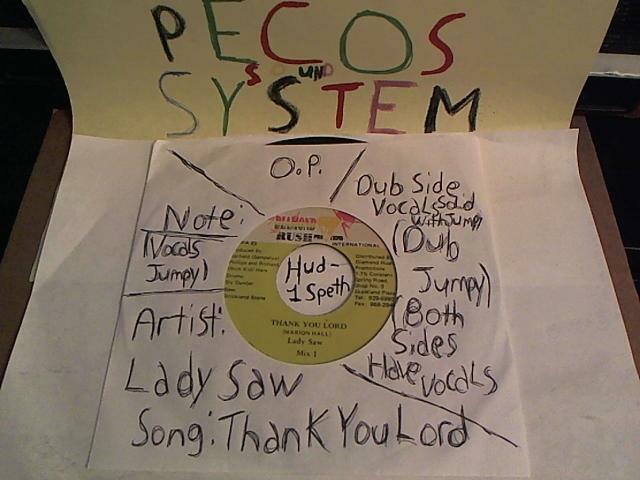 For more thoughts visit http://www.pecossoundsystem.com & http://www.tlsoundreggaedancehall.com for an all genre vinyl selection visit http://www.kutchielove.wordpress.com Thanks for visiting Pecos Sound.